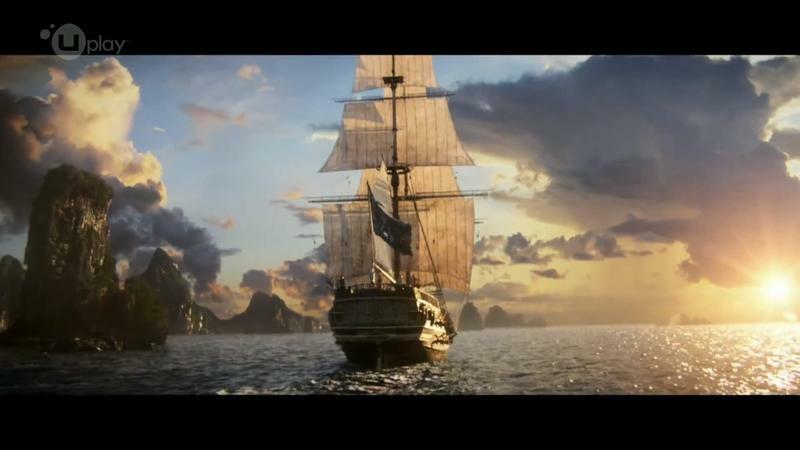 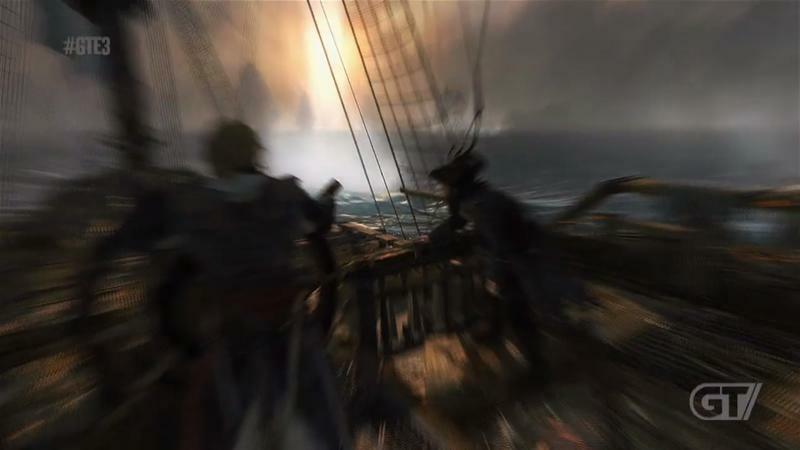 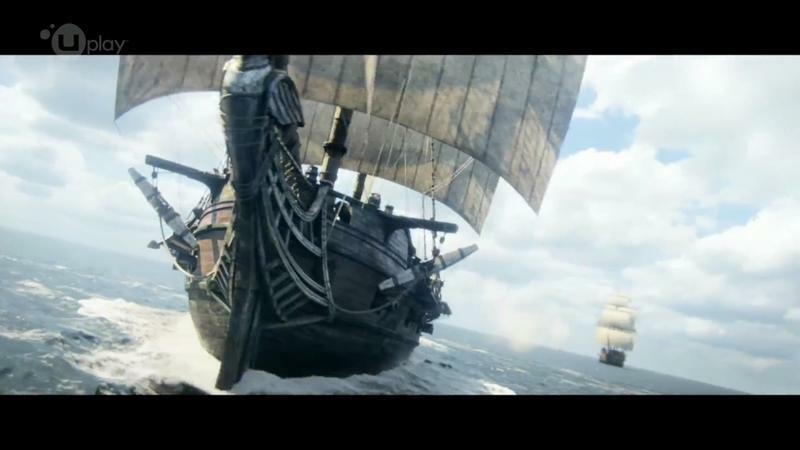 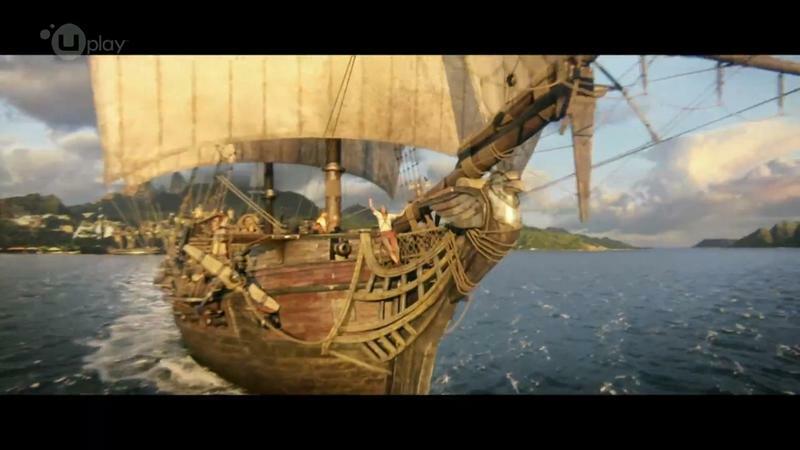 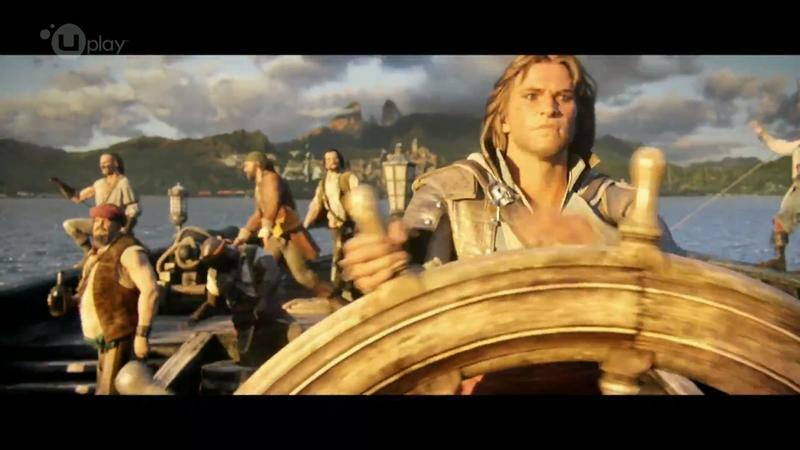 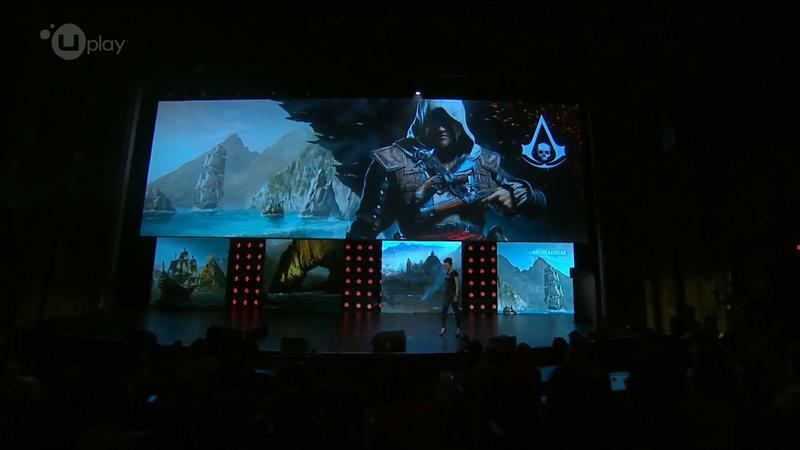 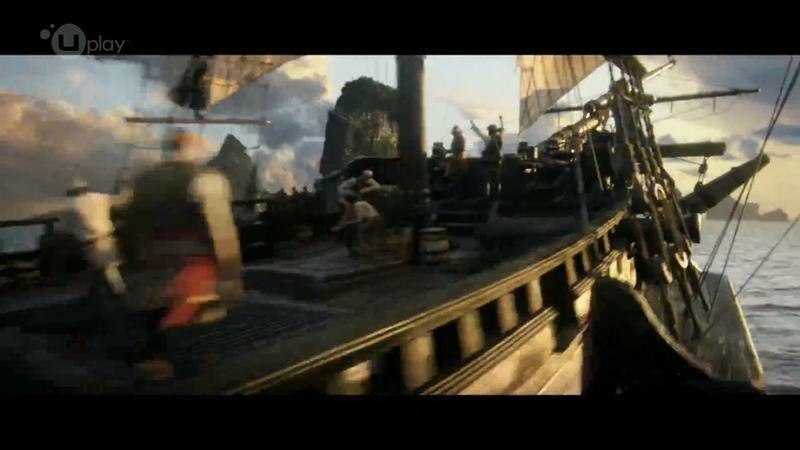 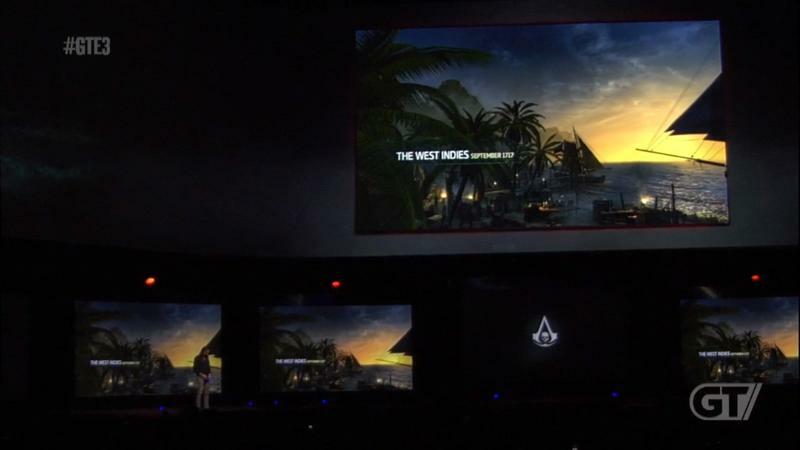 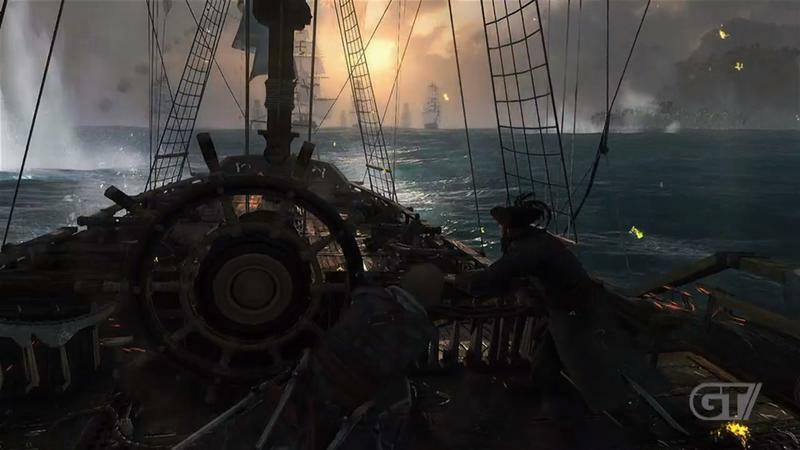 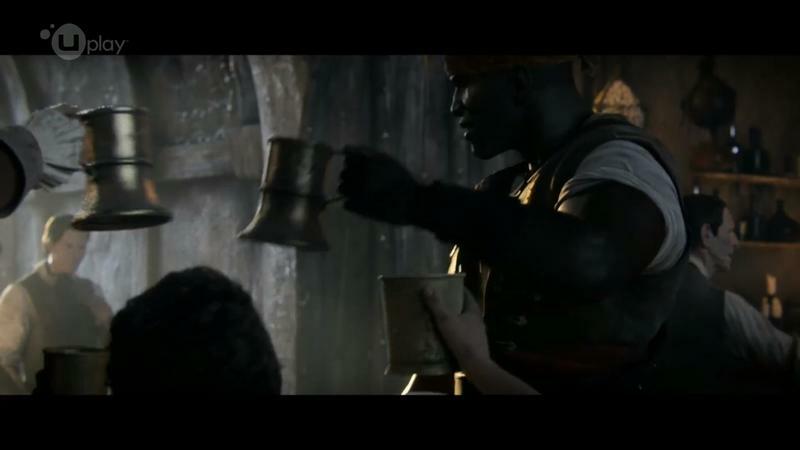 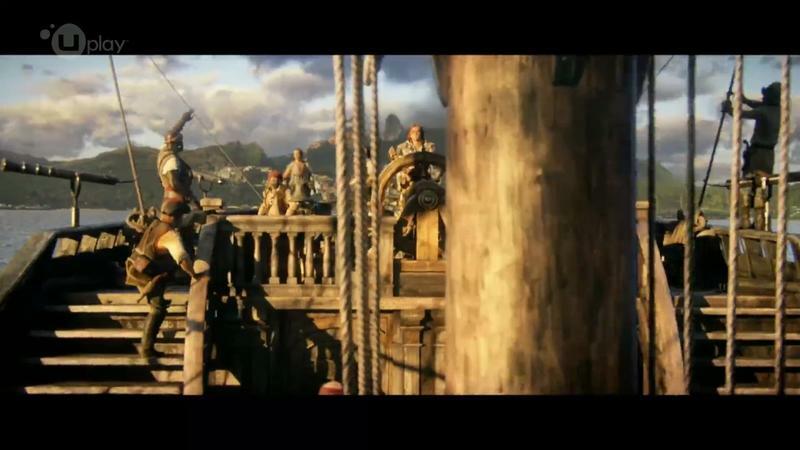 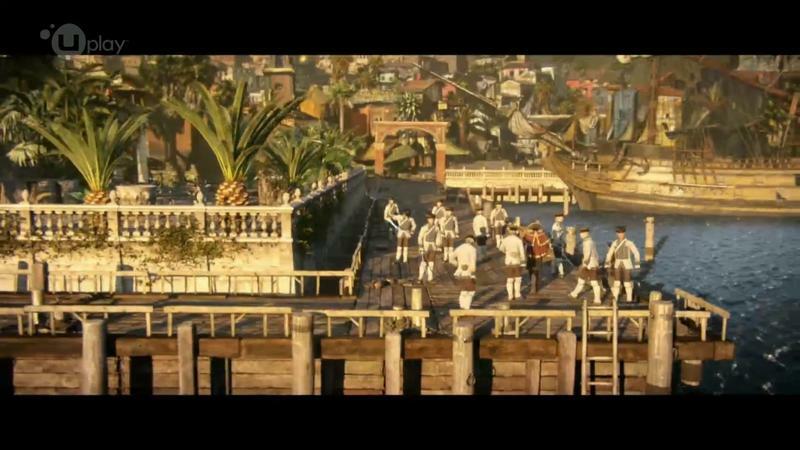 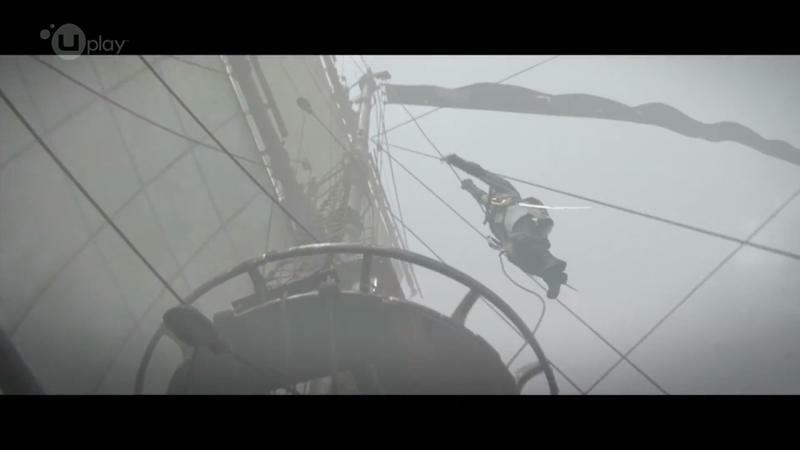 Have you been curious about how Ubisoft will implement sailing on the high seas in the Assassin’s Creed open world experience? 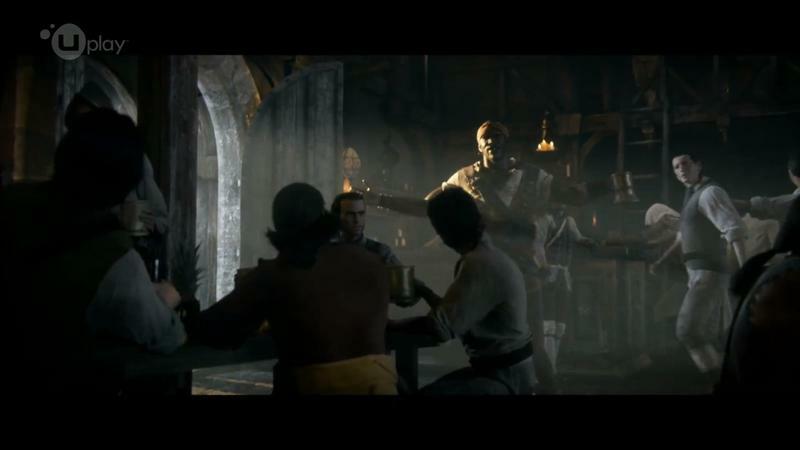 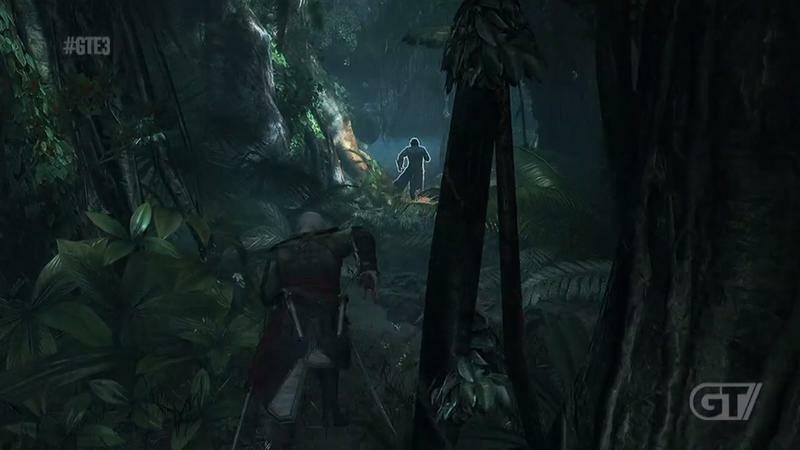 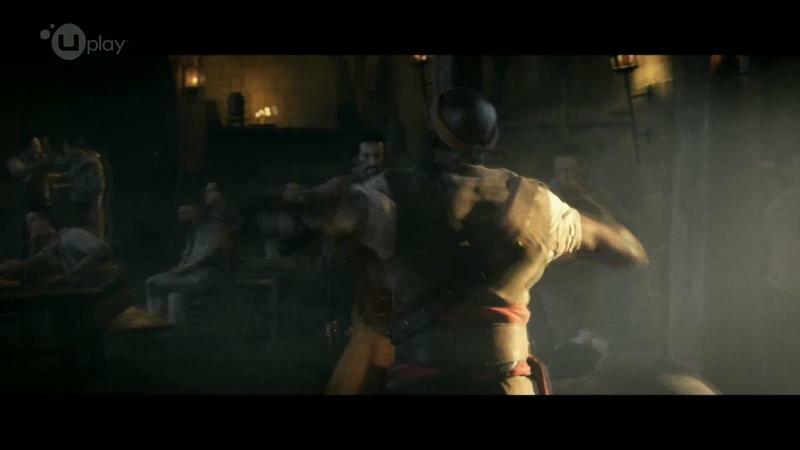 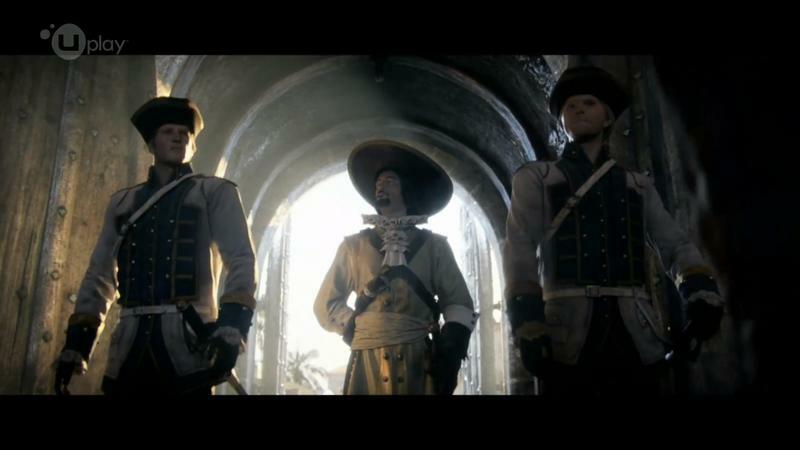 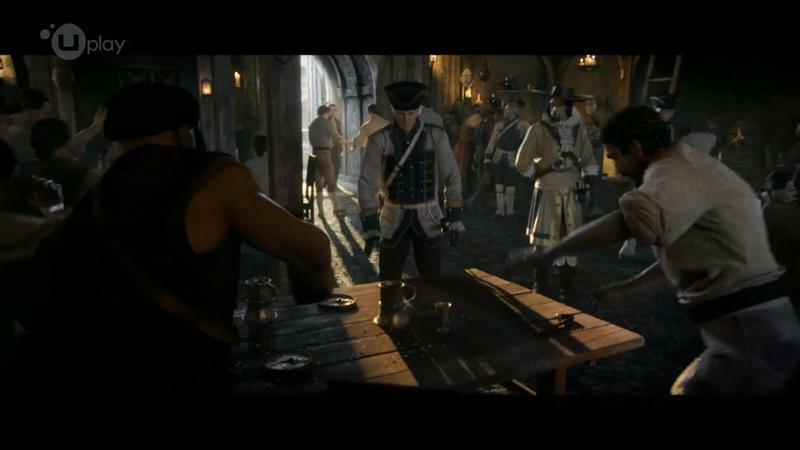 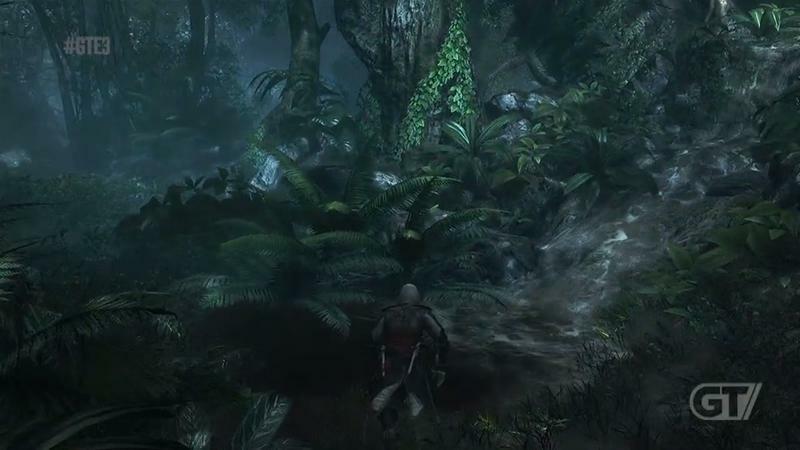 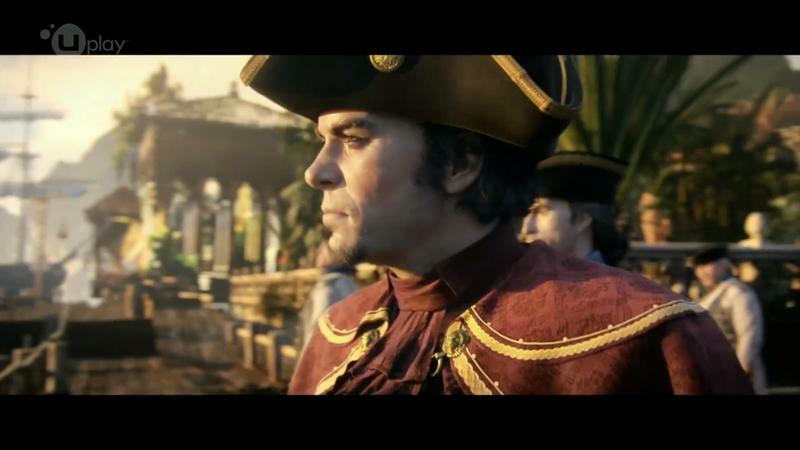 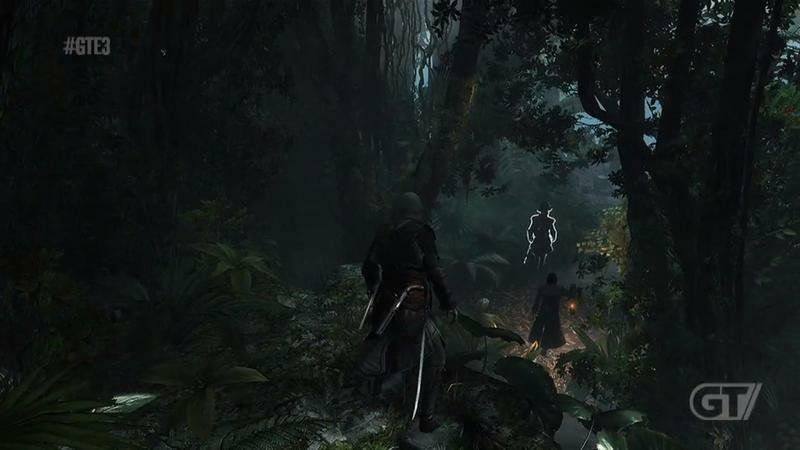 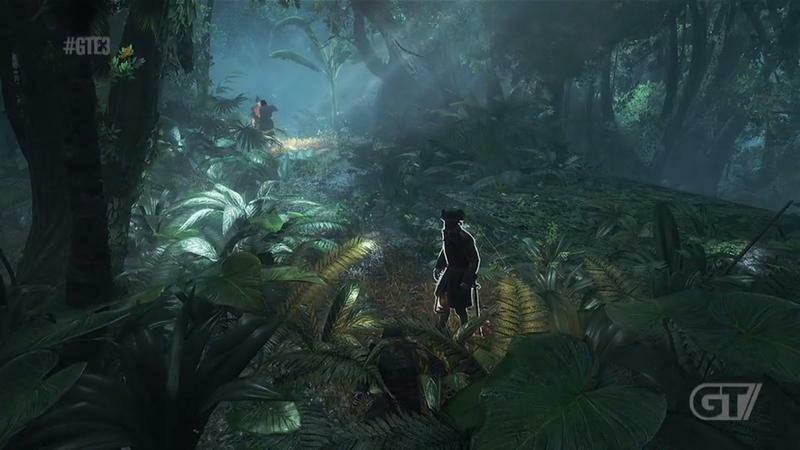 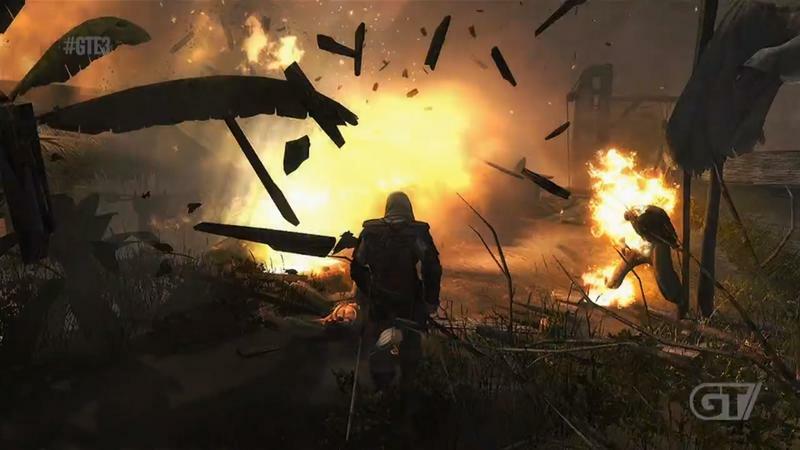 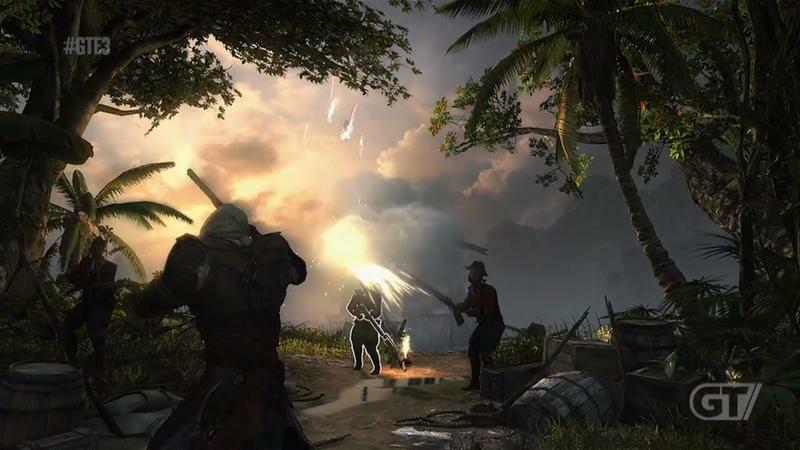 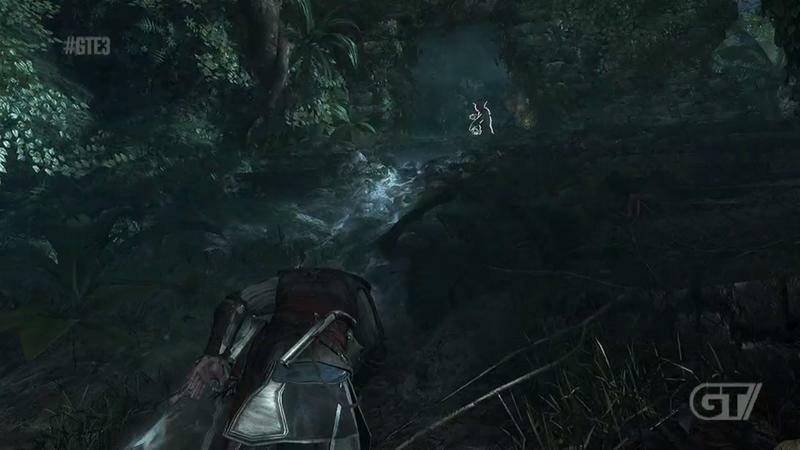 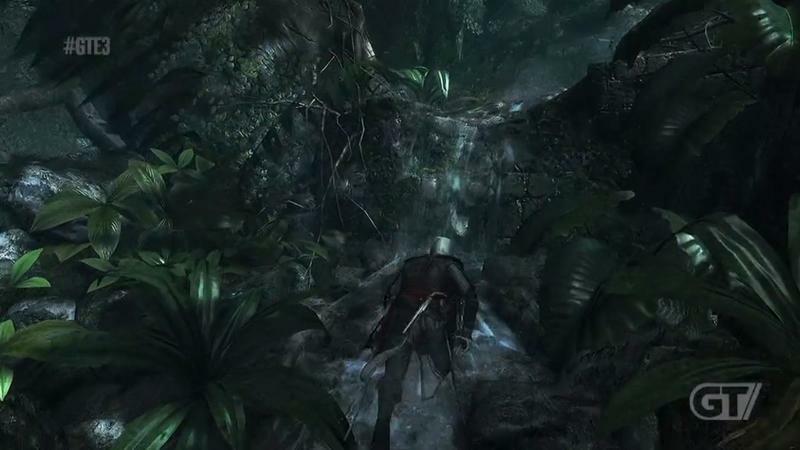 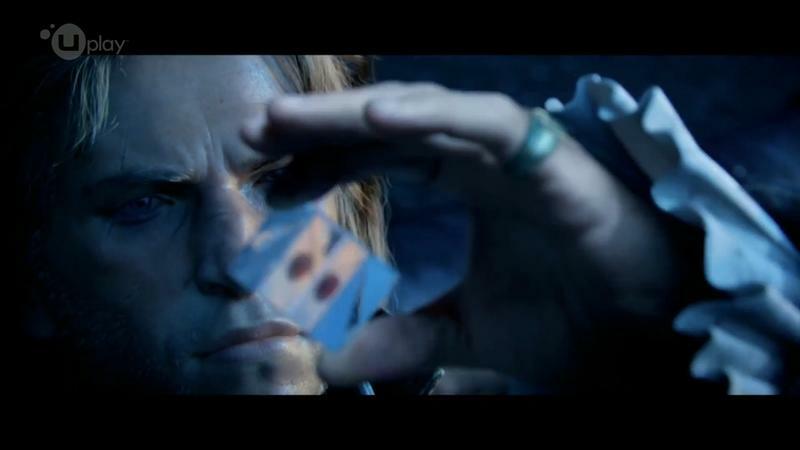 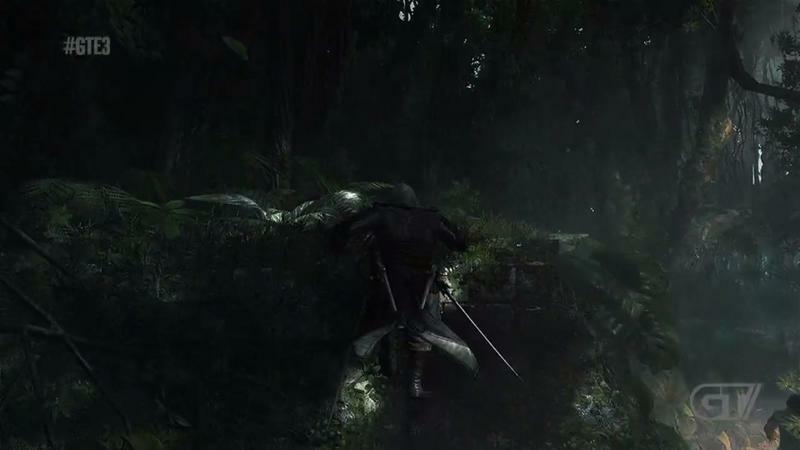 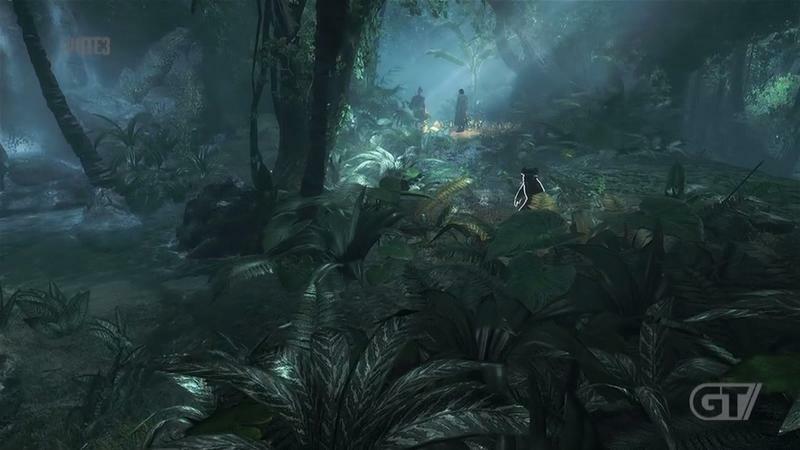 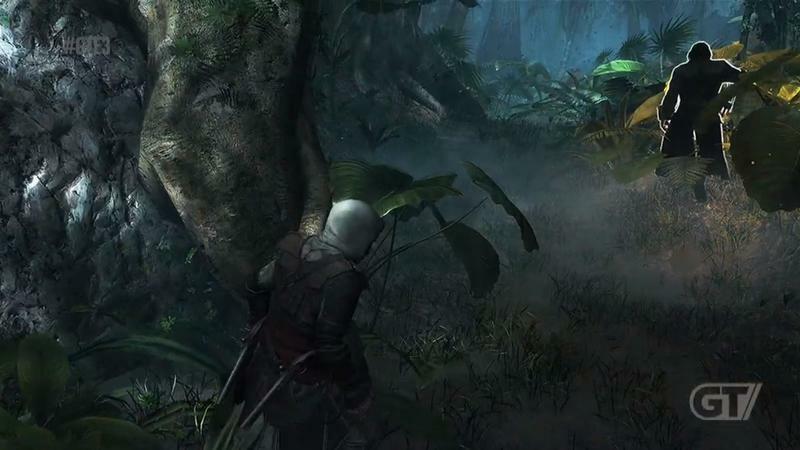 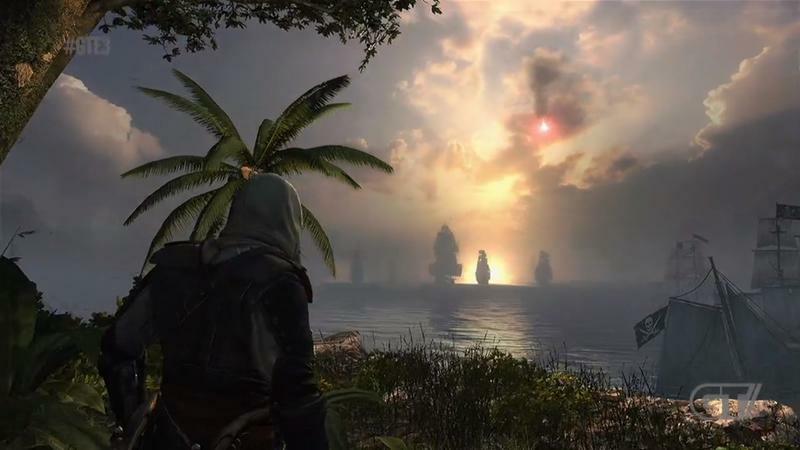 An open world without any loading screens is such a big shift for the franchise, so it’s going to be exceptionally interesting to see how Ubisoft delivers on its promises of seamlessness and a vast space. 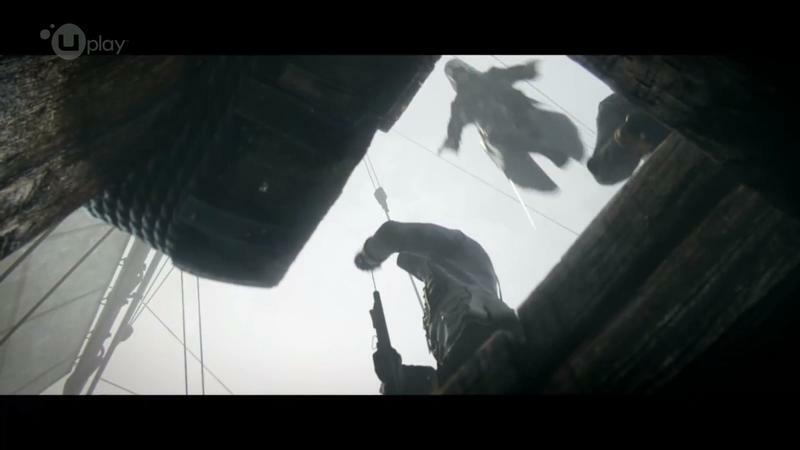 The trailer at the head of this post dives into that idea over the span of nearly eight minutes. 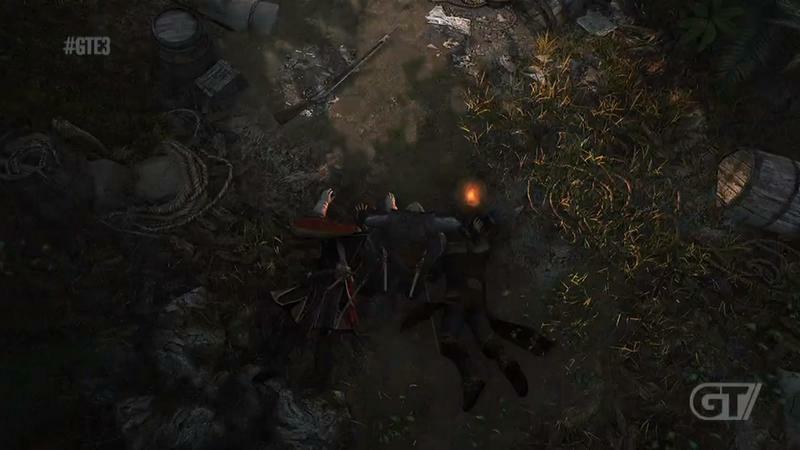 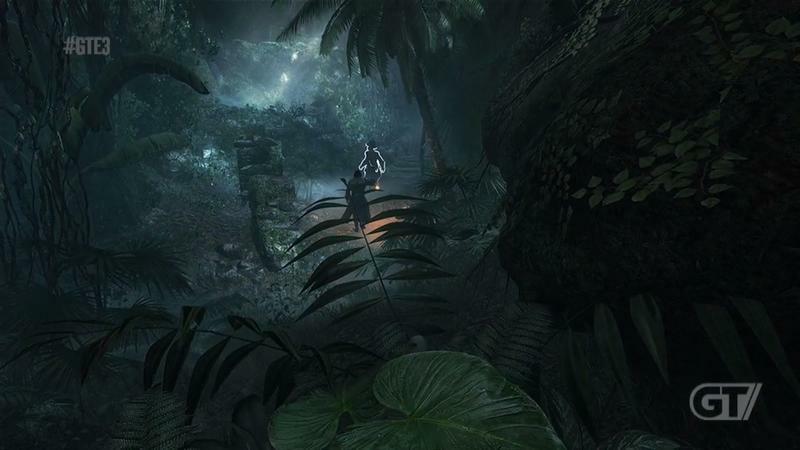 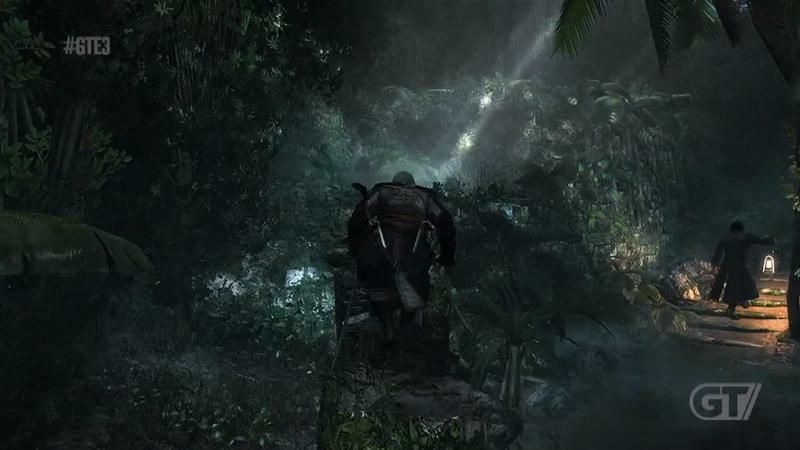 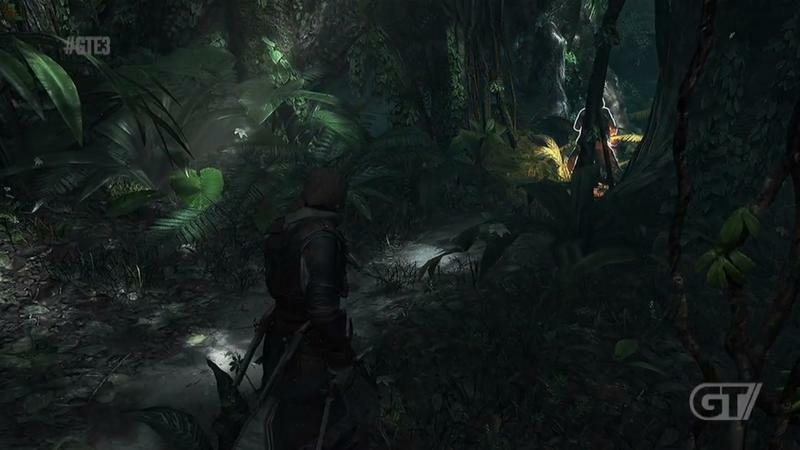 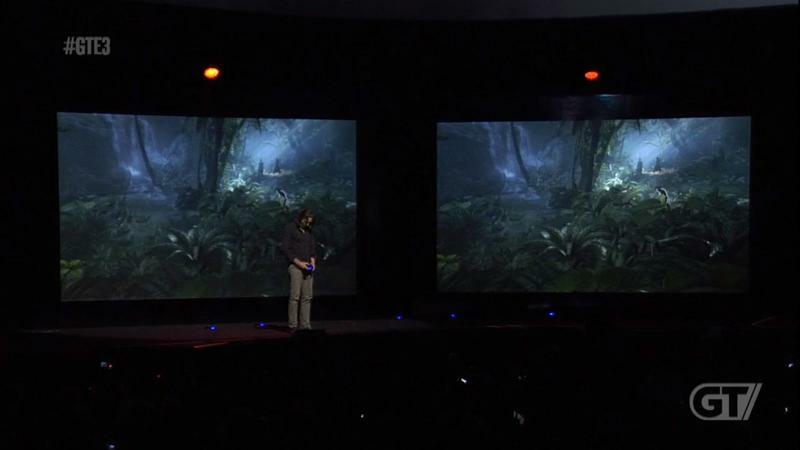 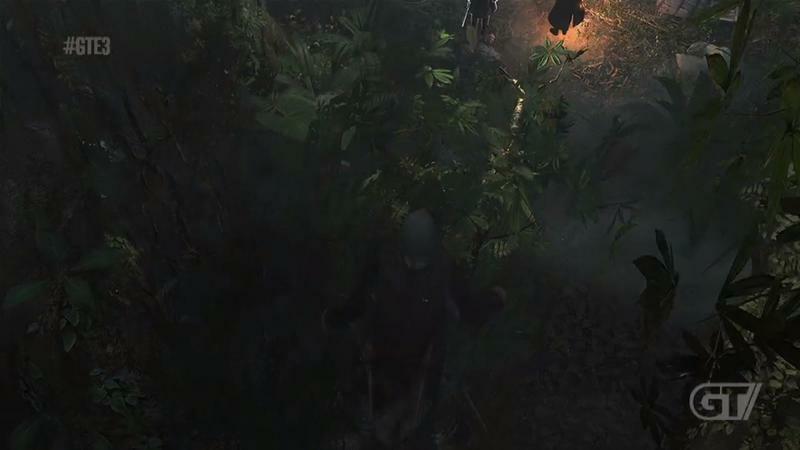 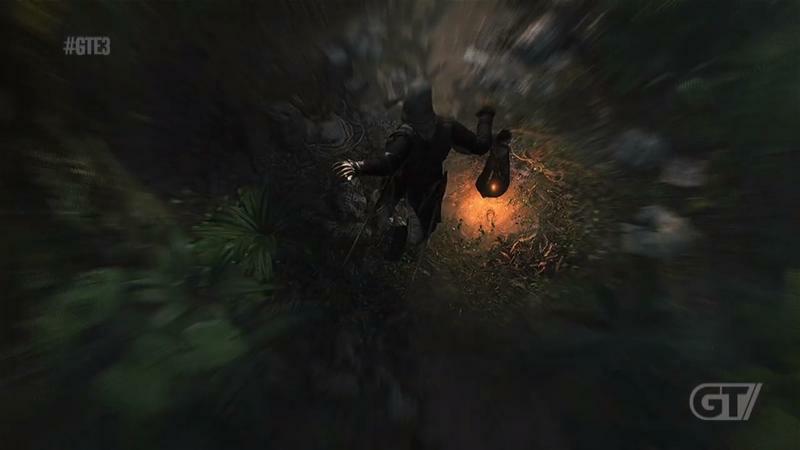 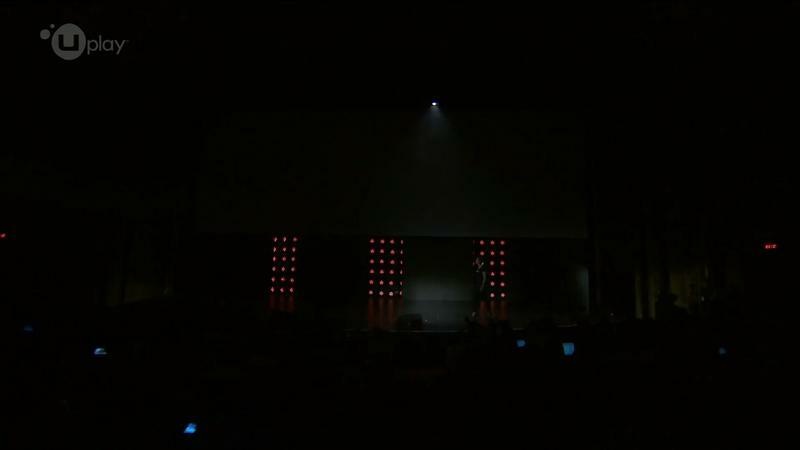 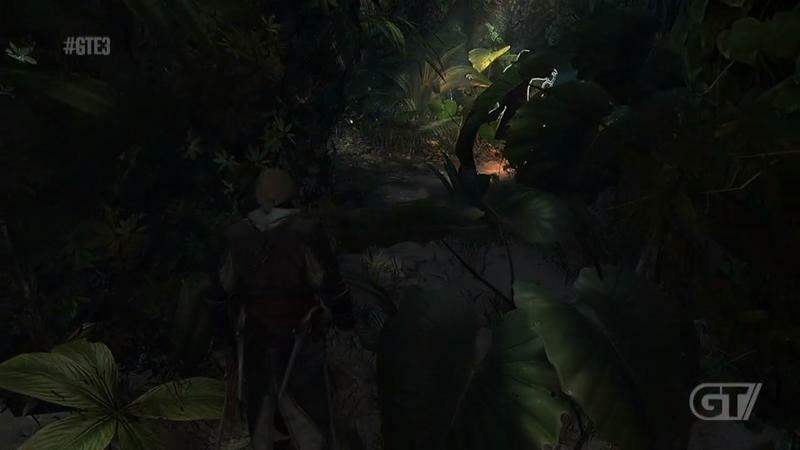 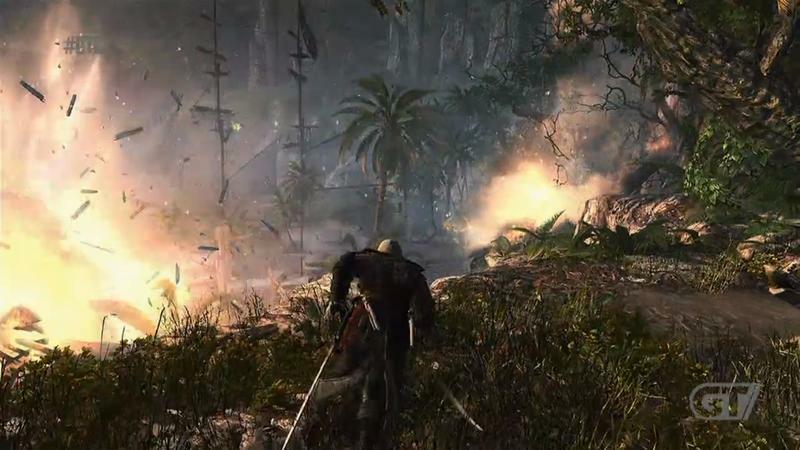 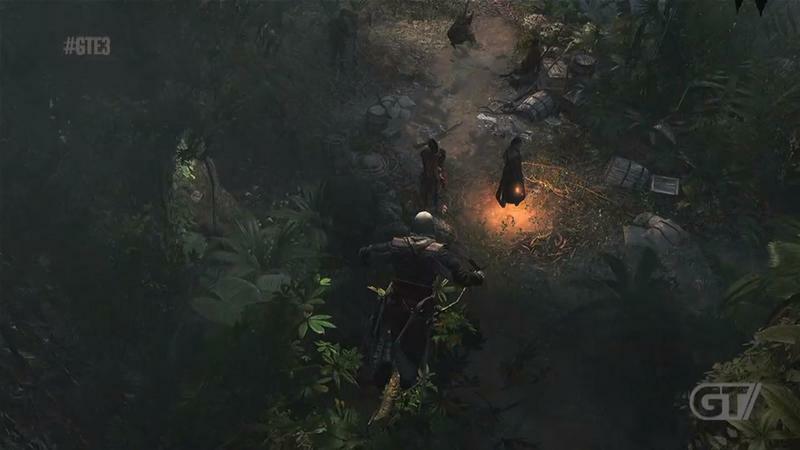 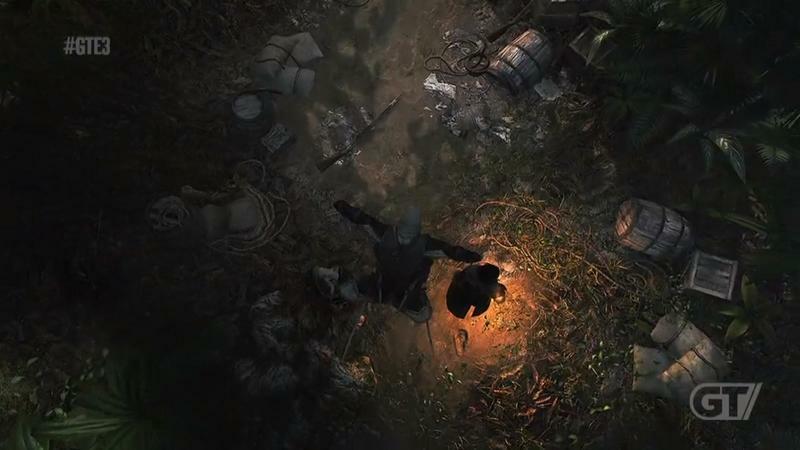 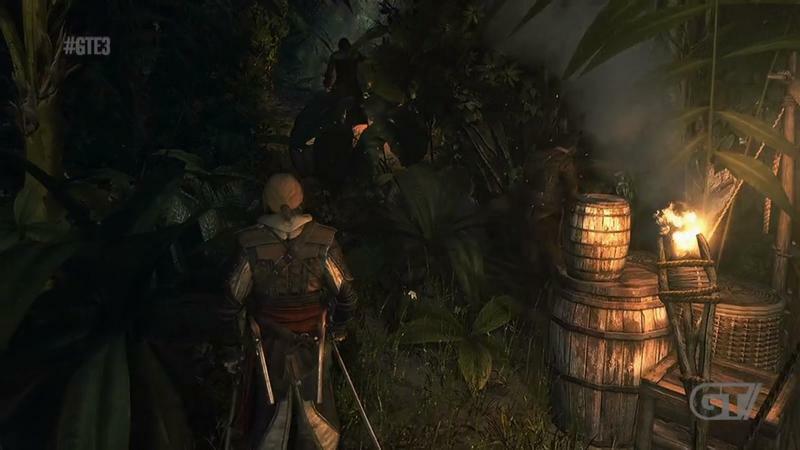 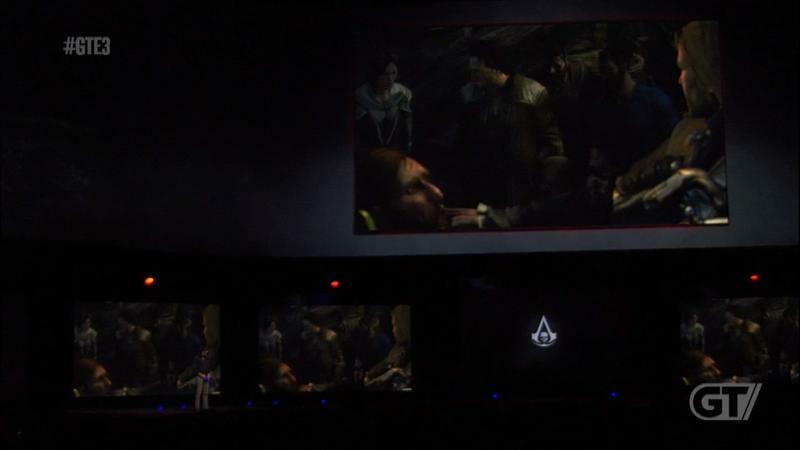 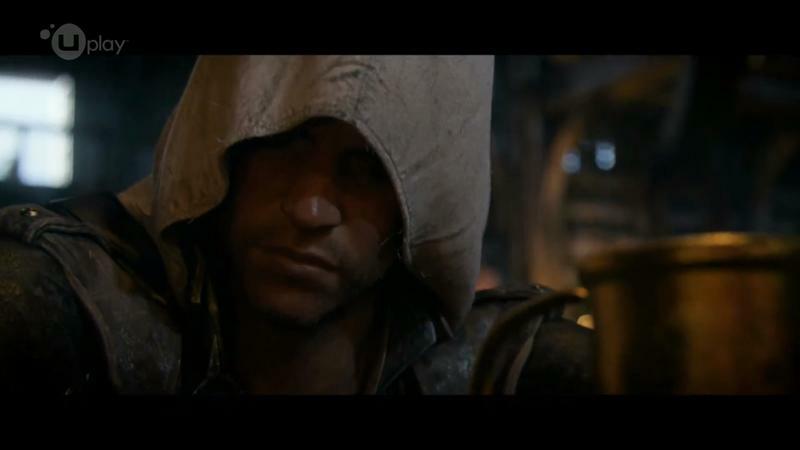 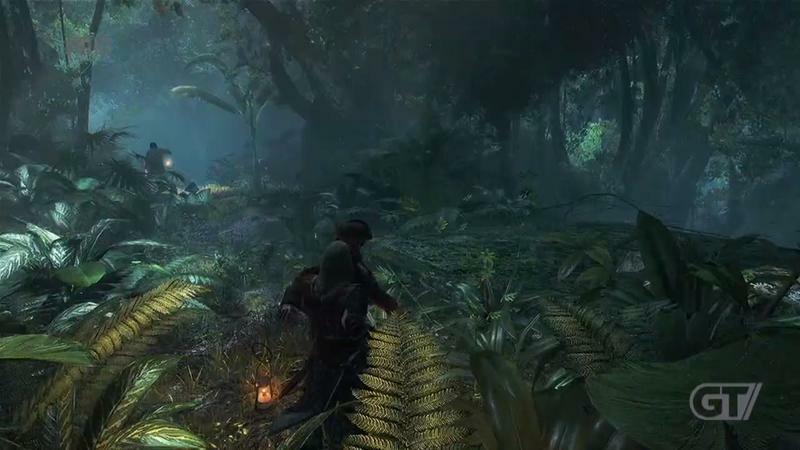 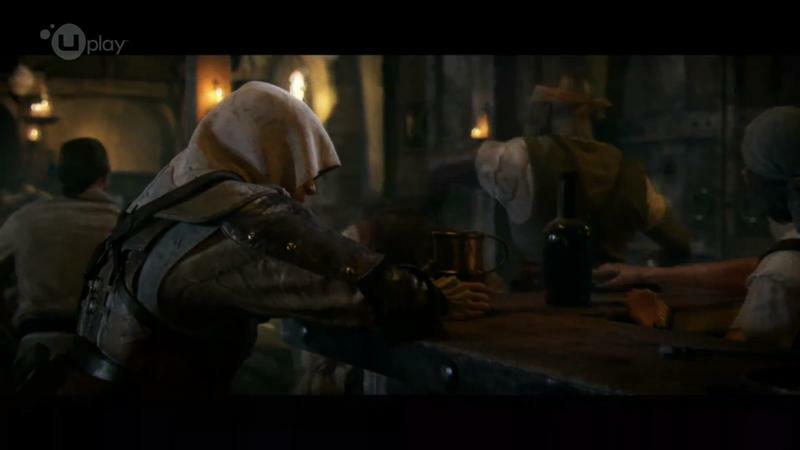 Fans are treated to a slew of in-game footage to boot, so this one’s good for a nice, long bit of consumption. 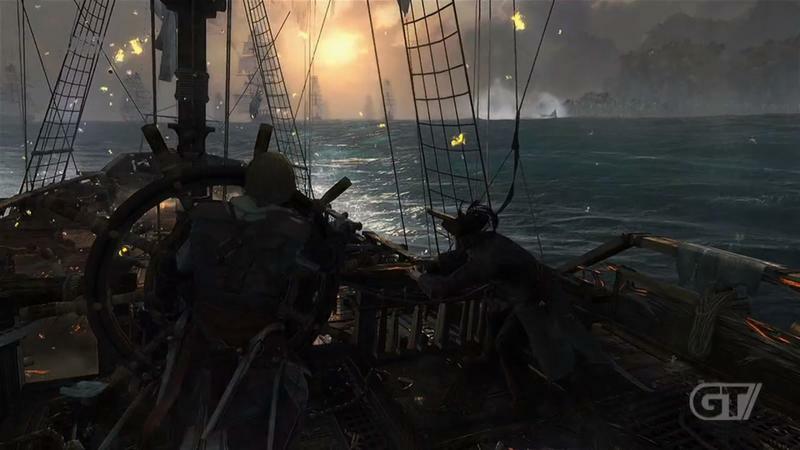 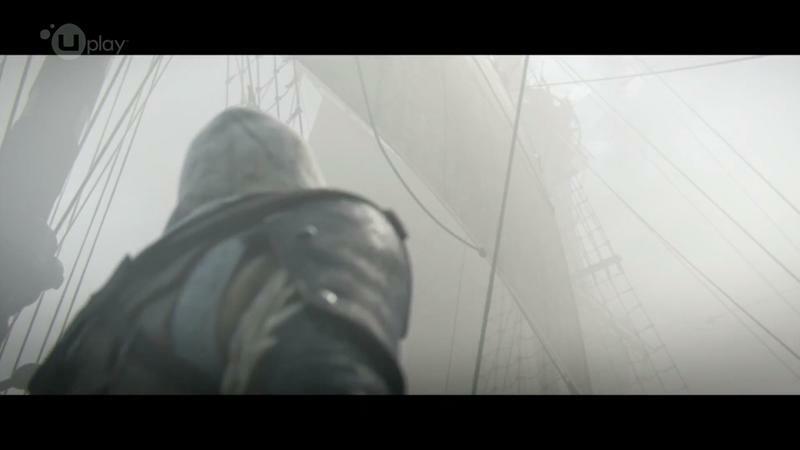 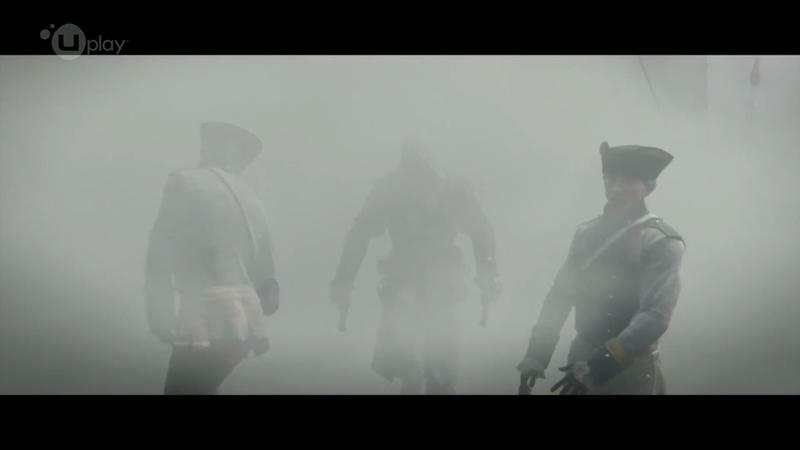 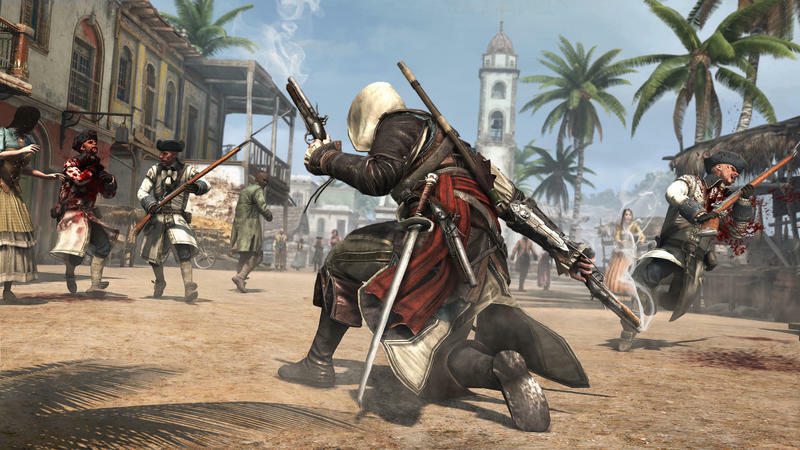 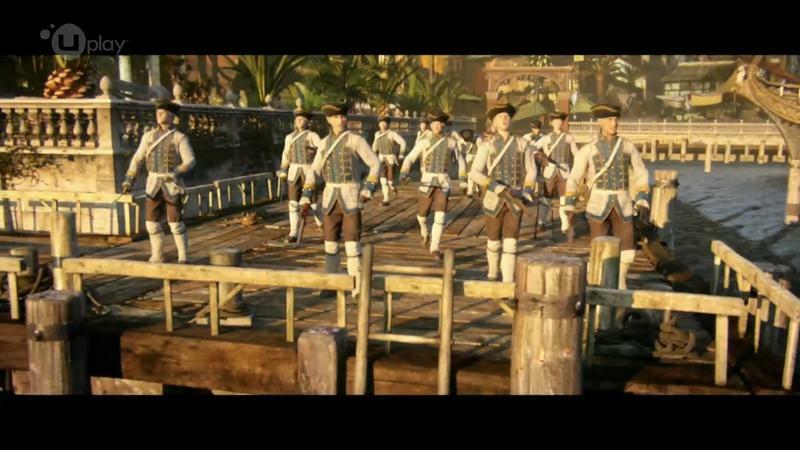 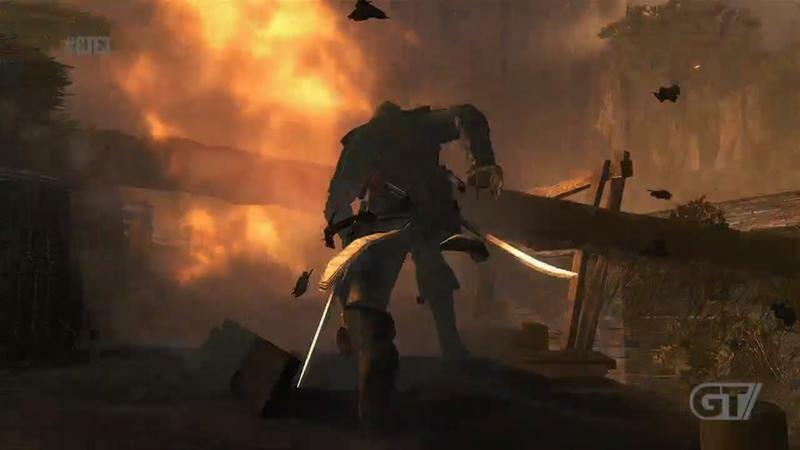 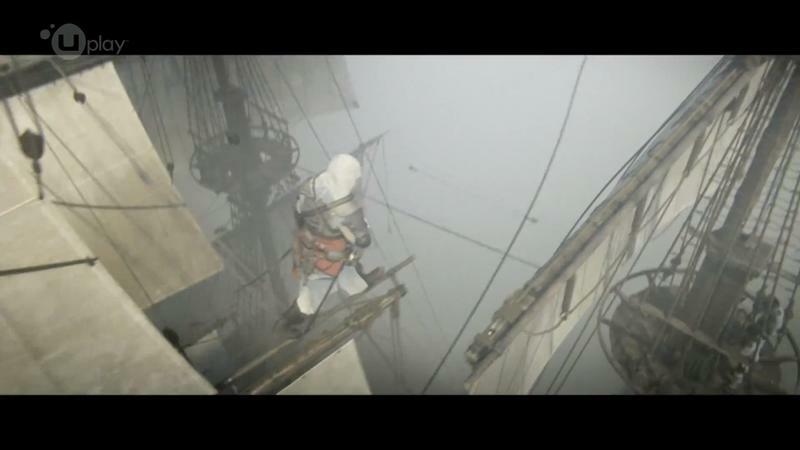 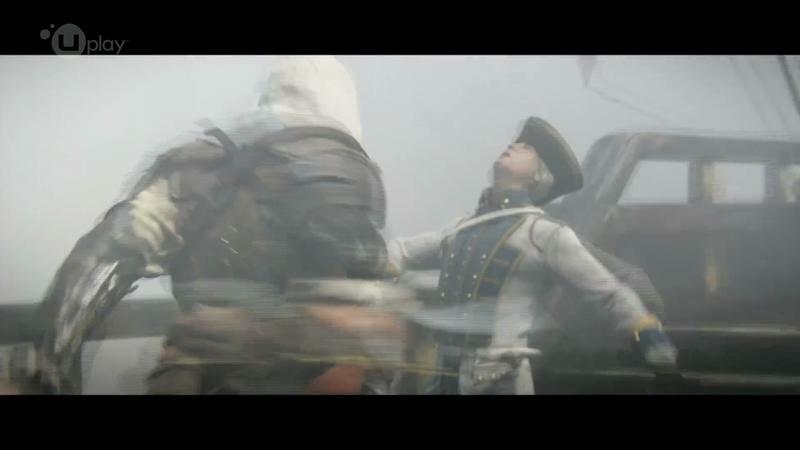 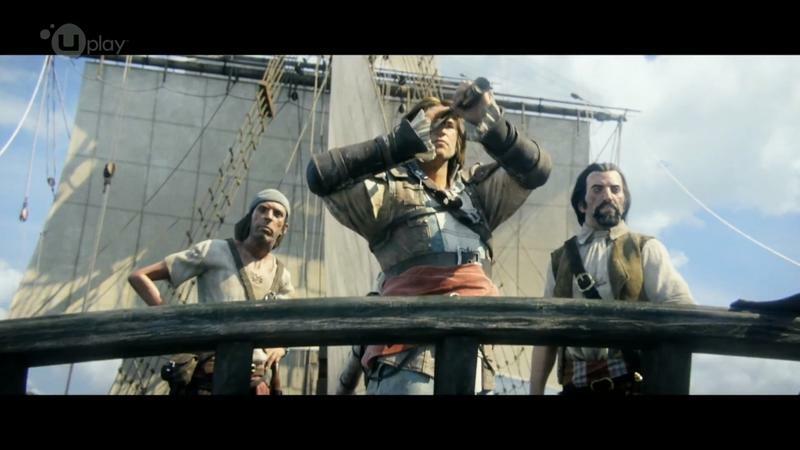 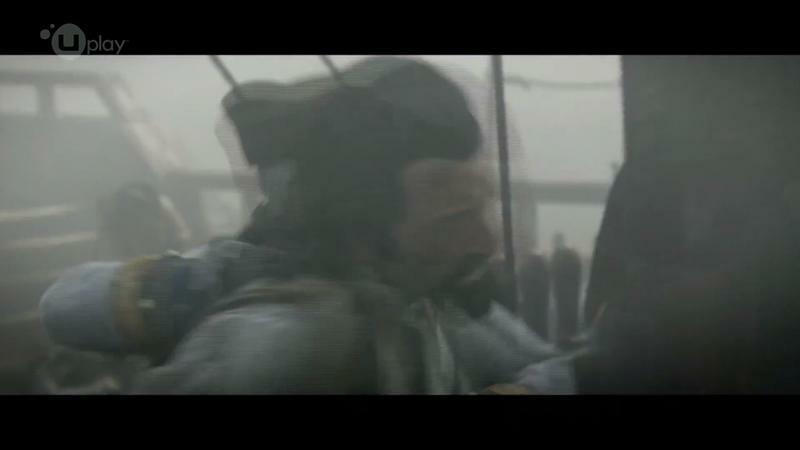 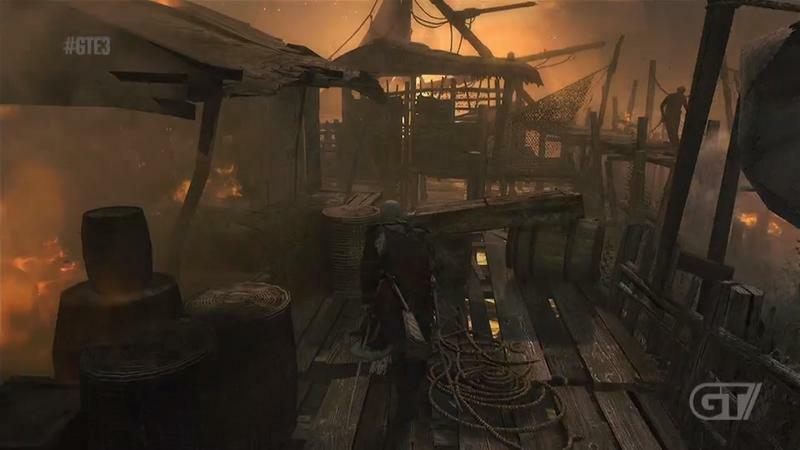 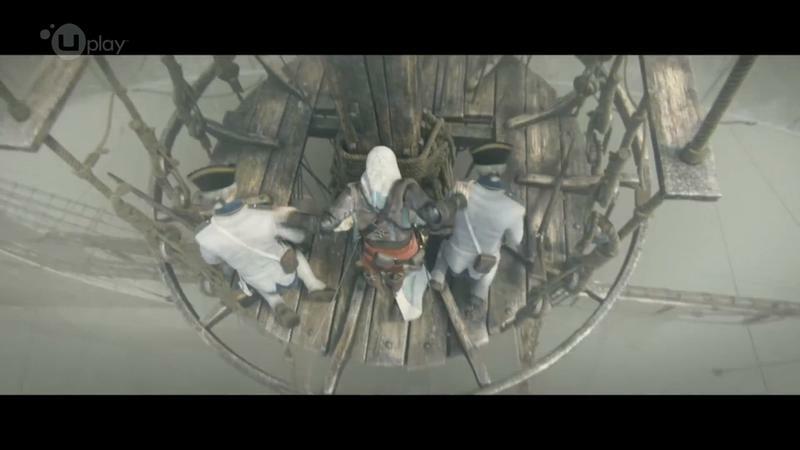 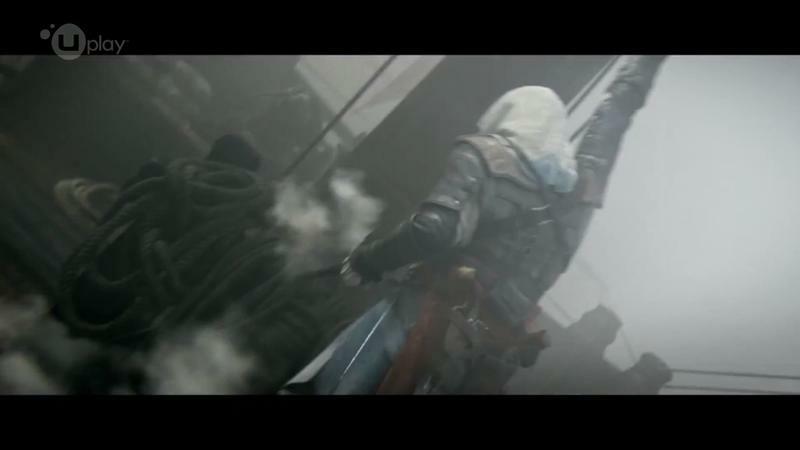 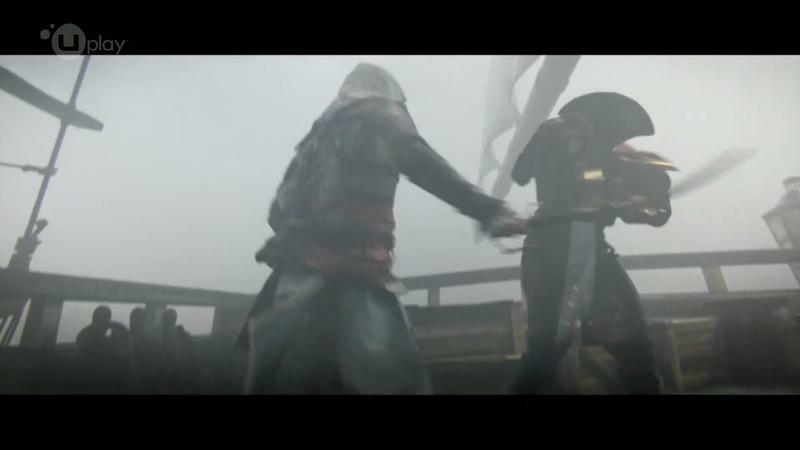 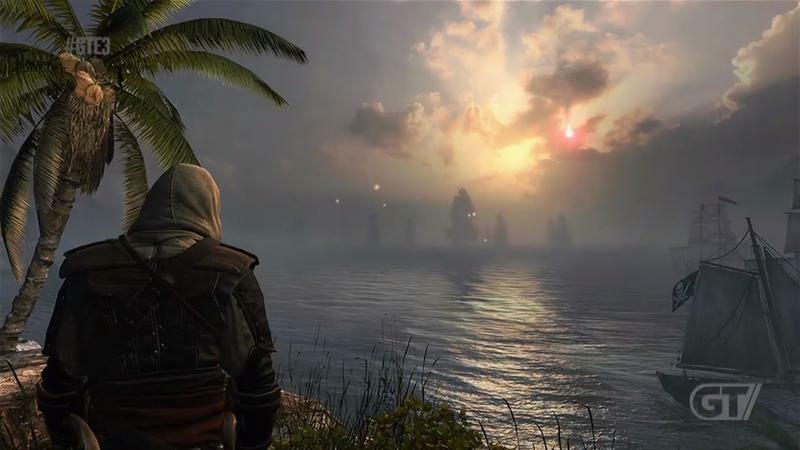 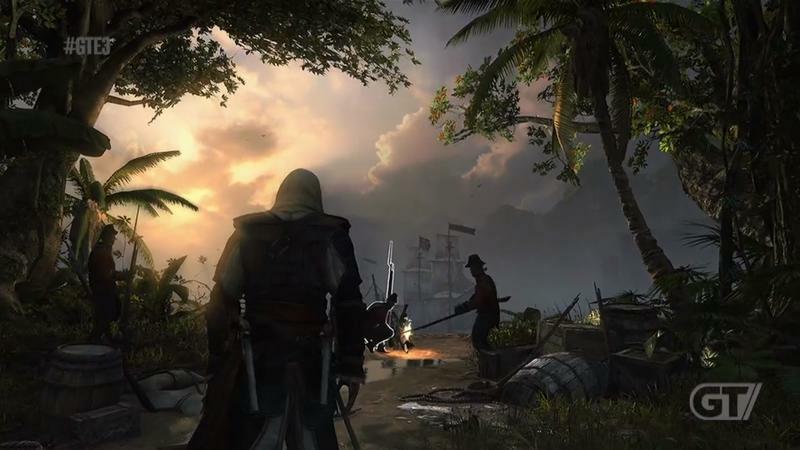 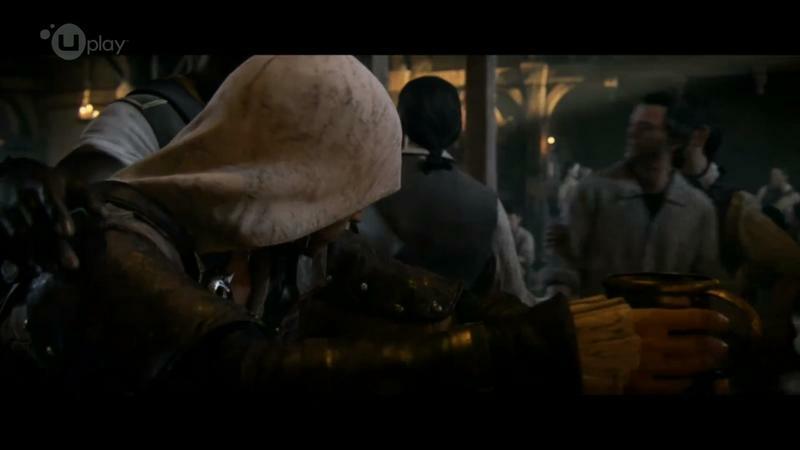 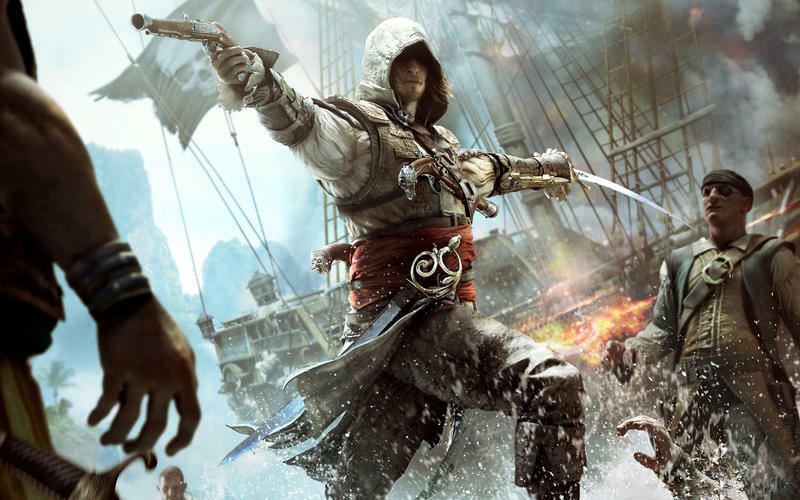 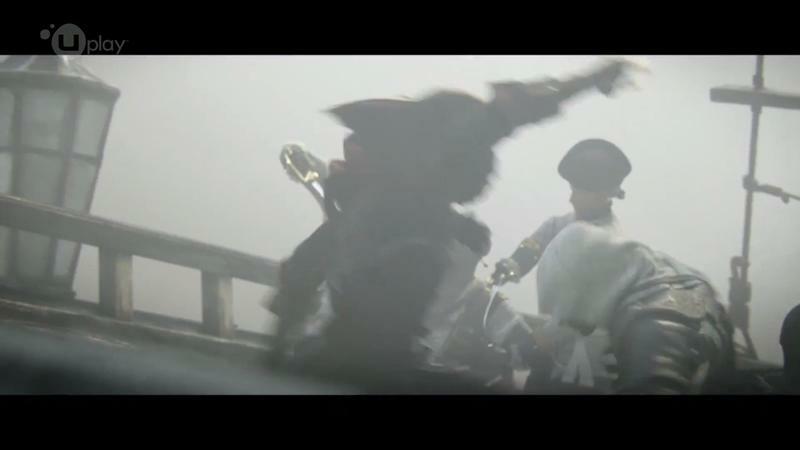 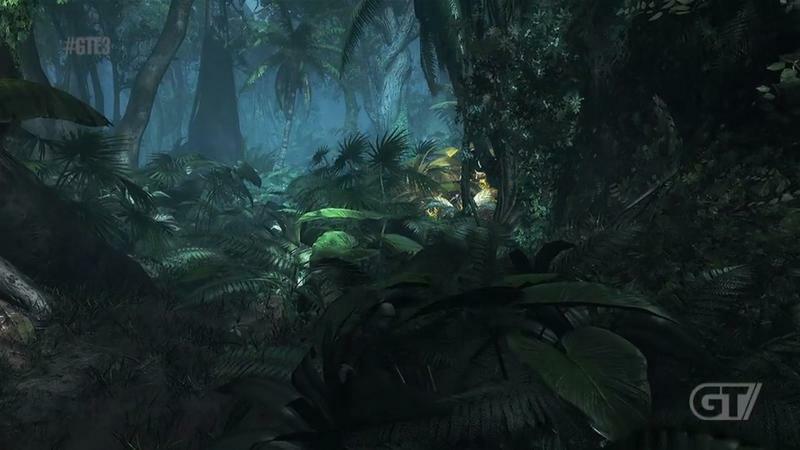 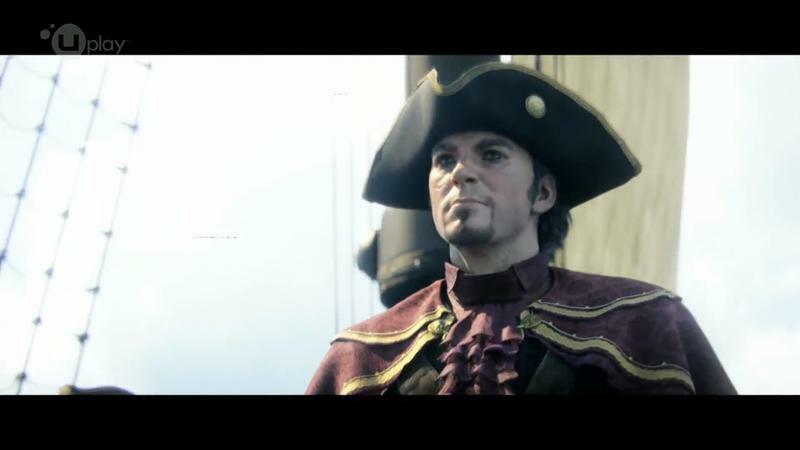 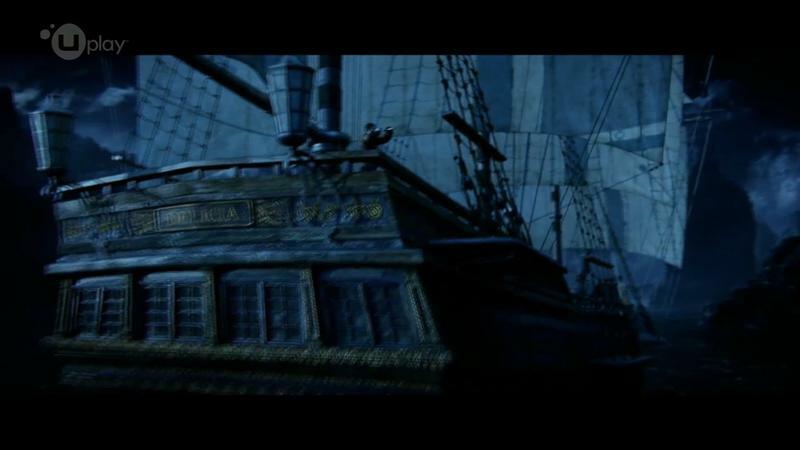 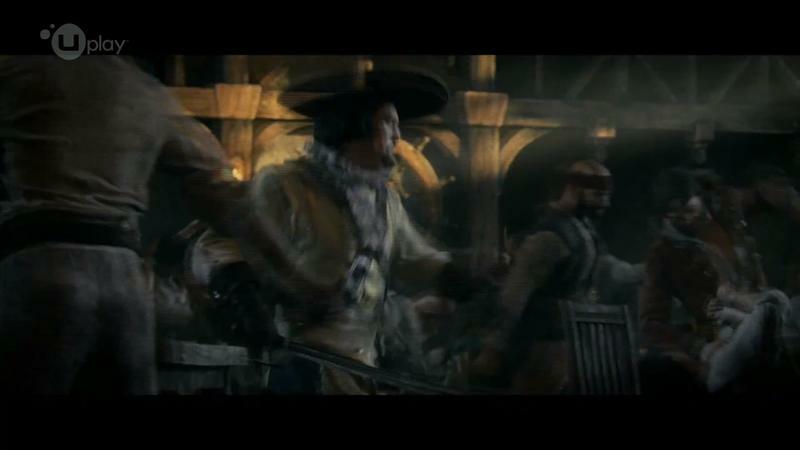 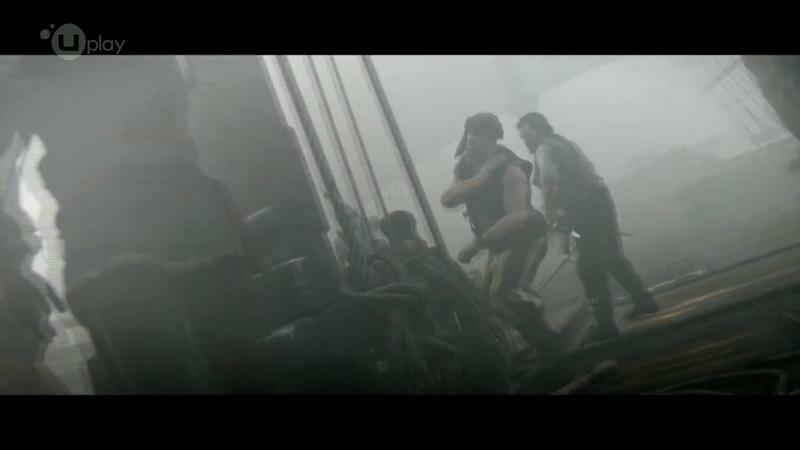 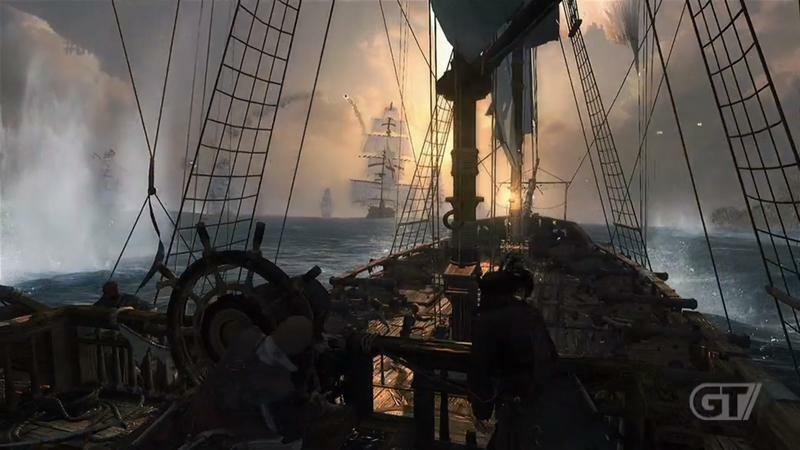 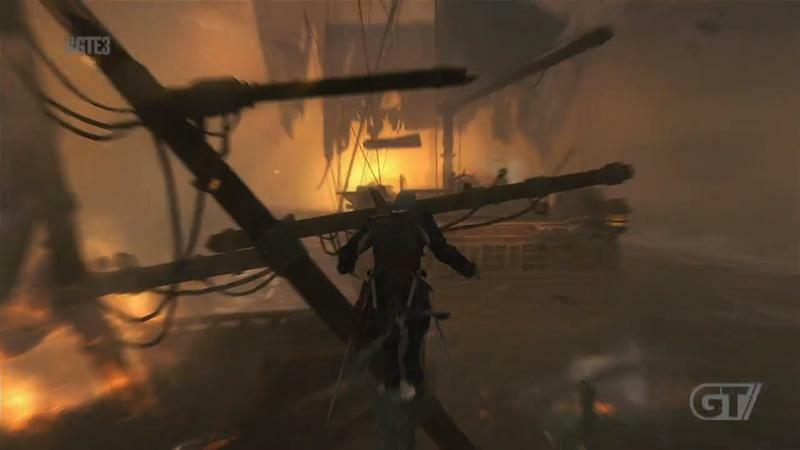 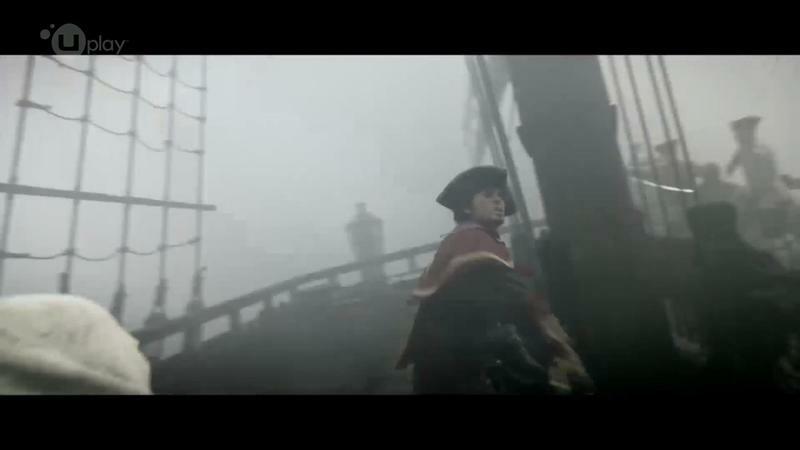 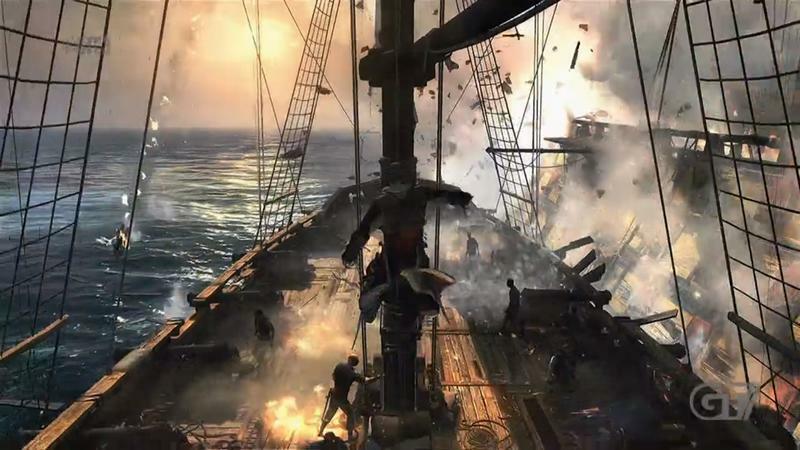 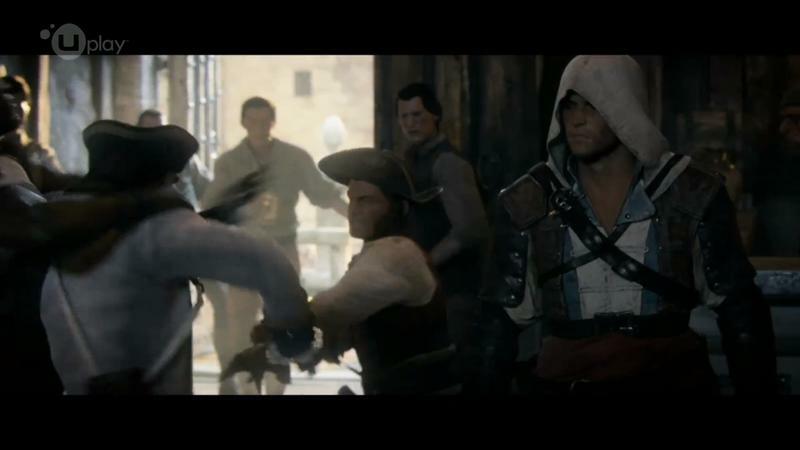 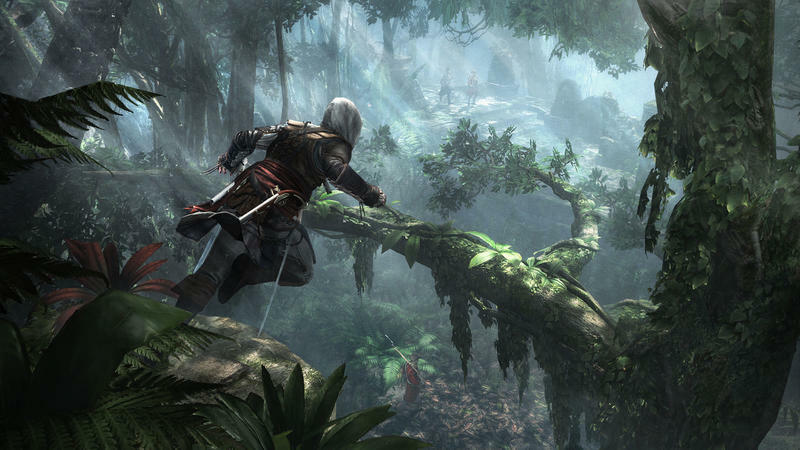 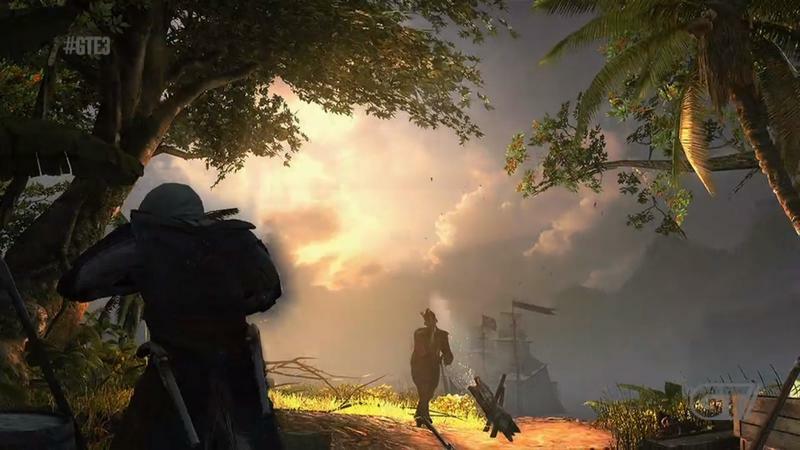 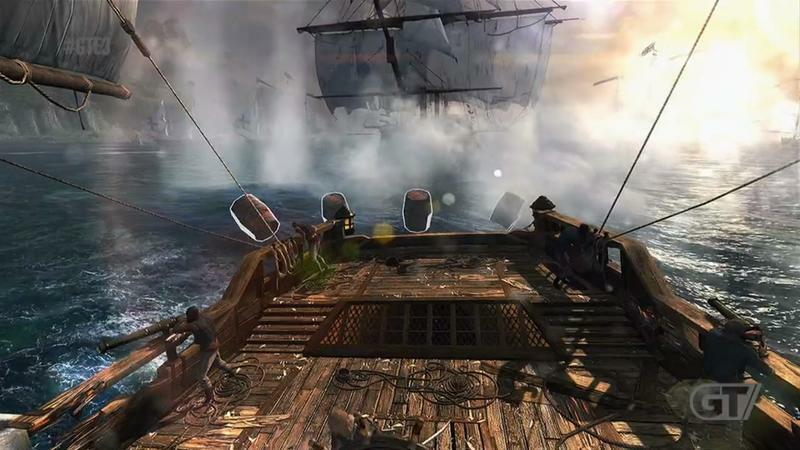 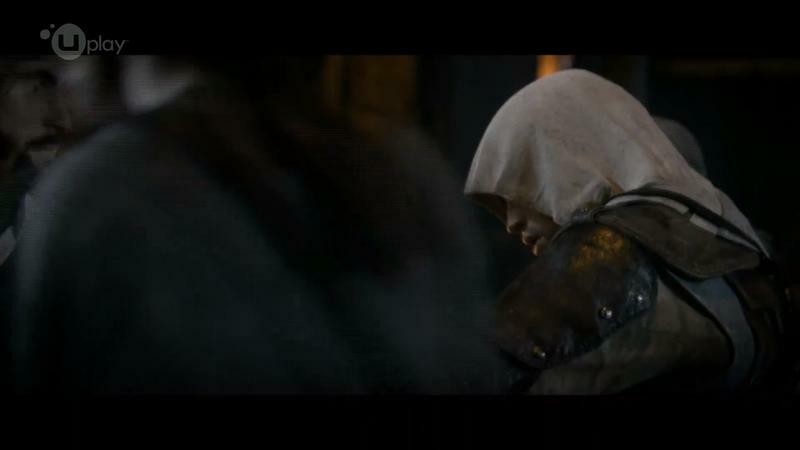 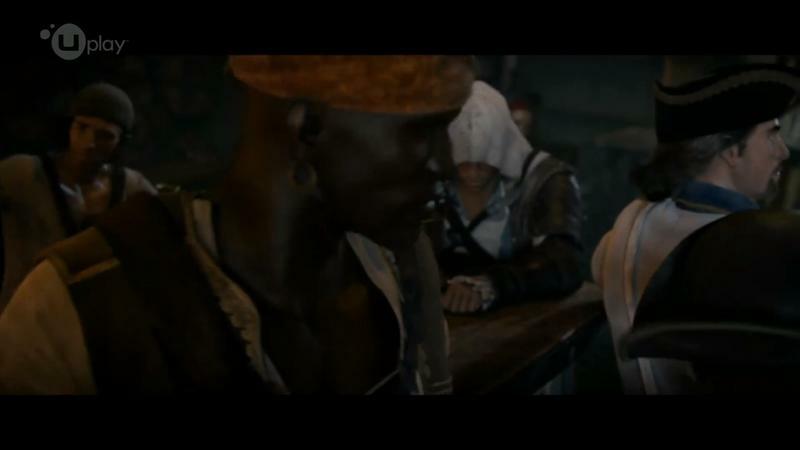 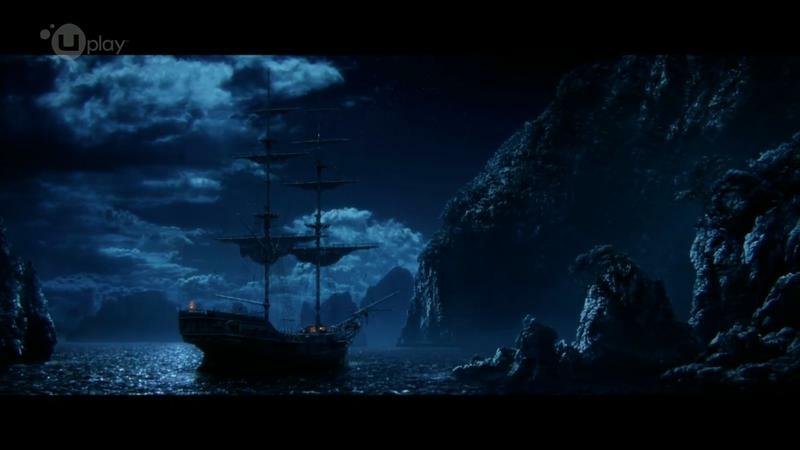 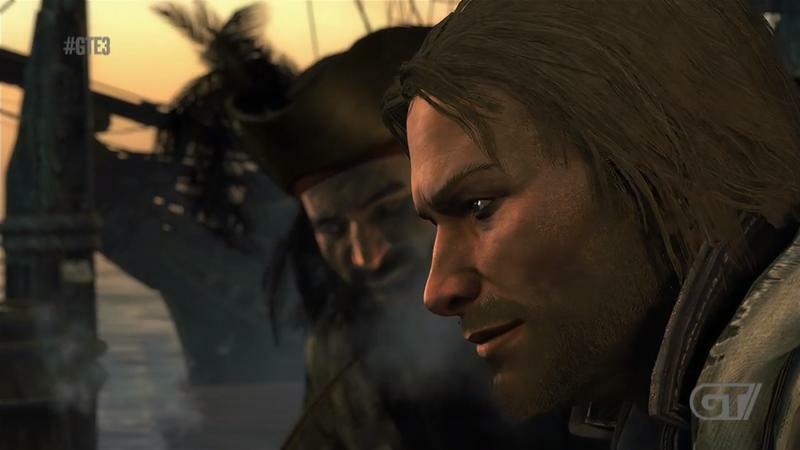 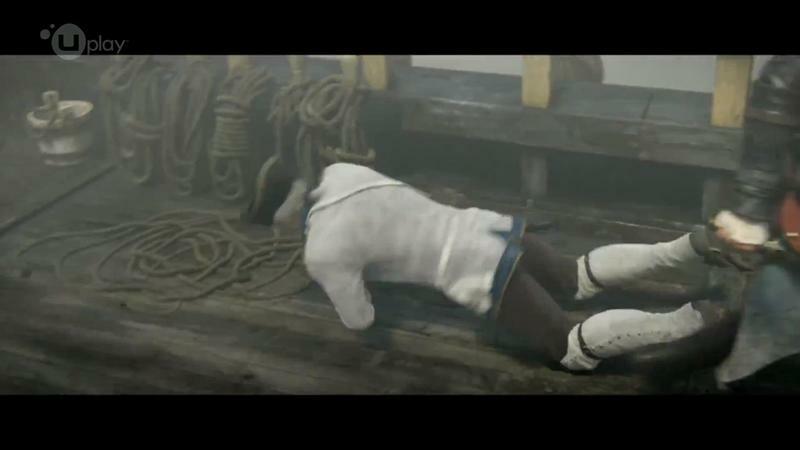 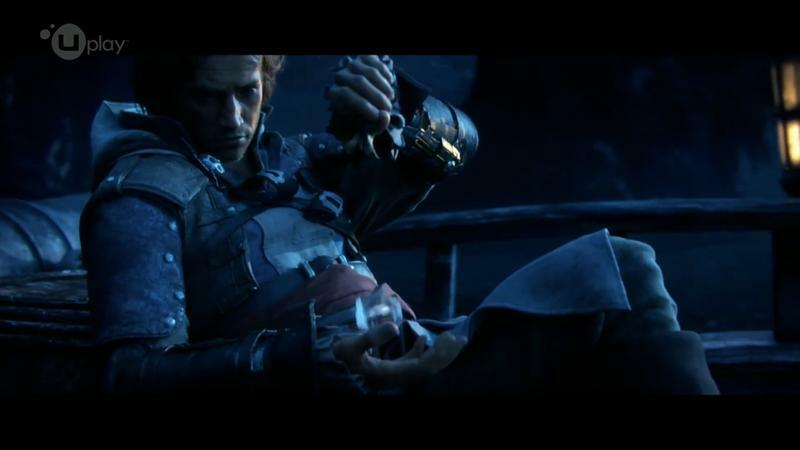 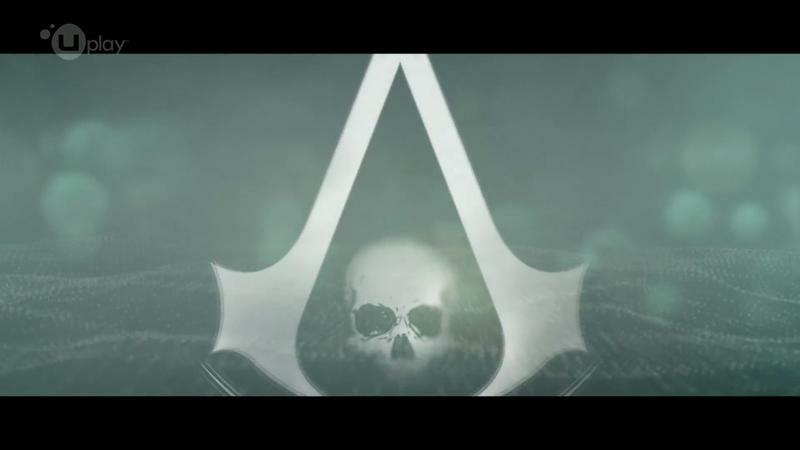 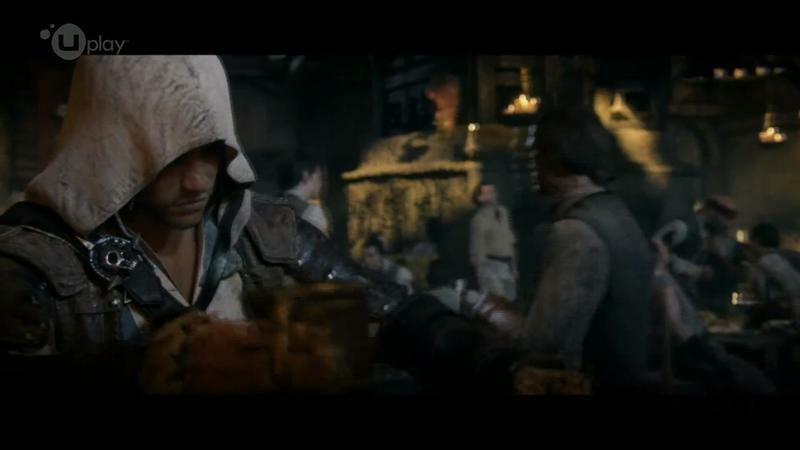 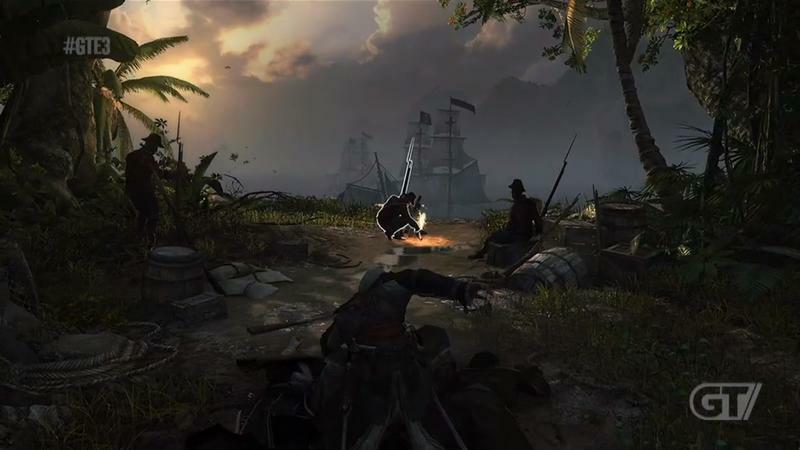 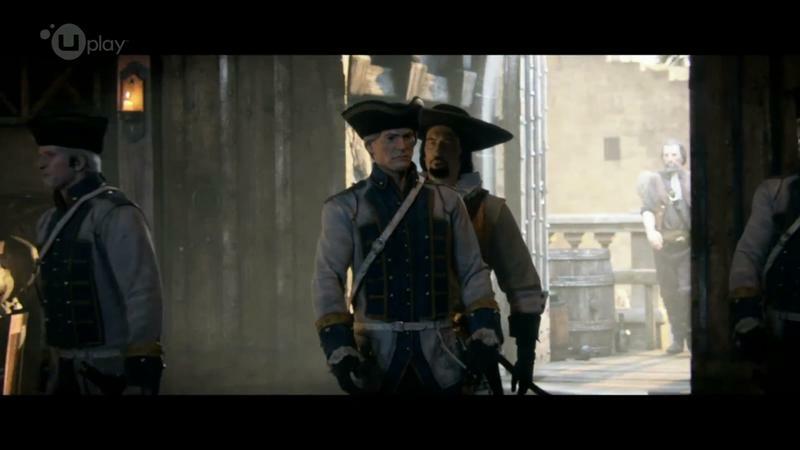 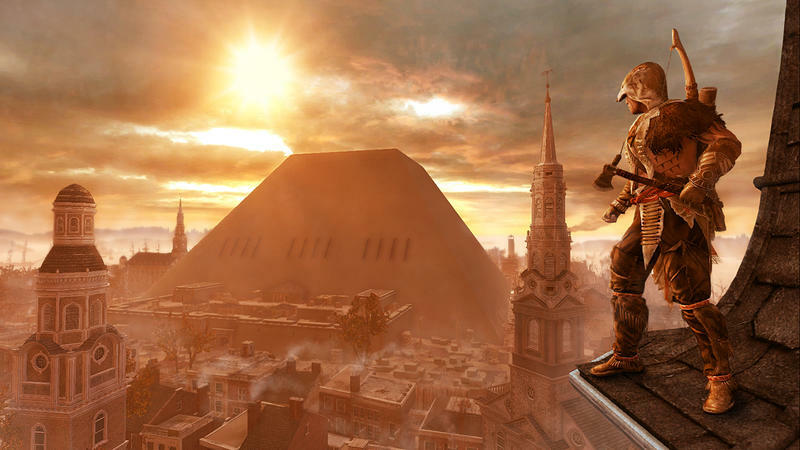 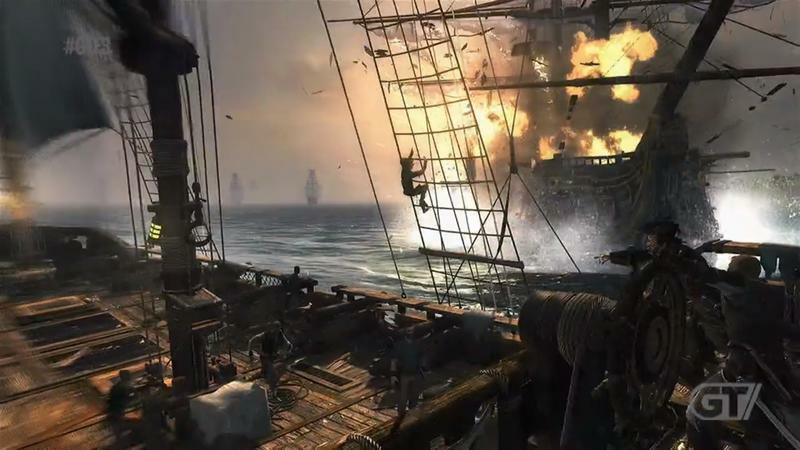 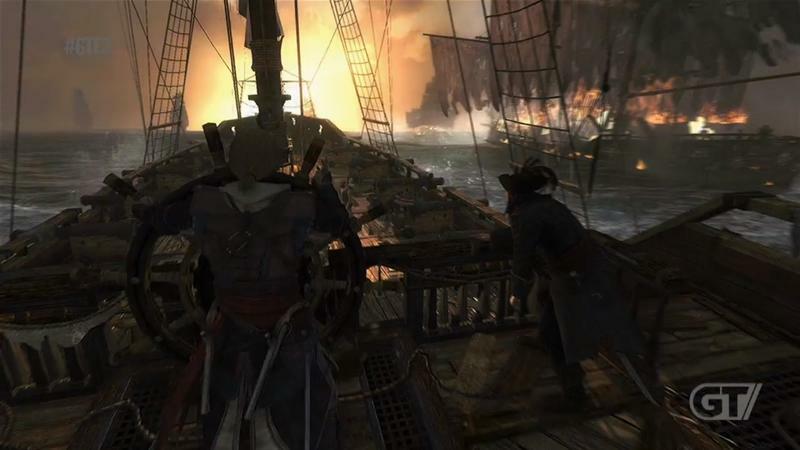 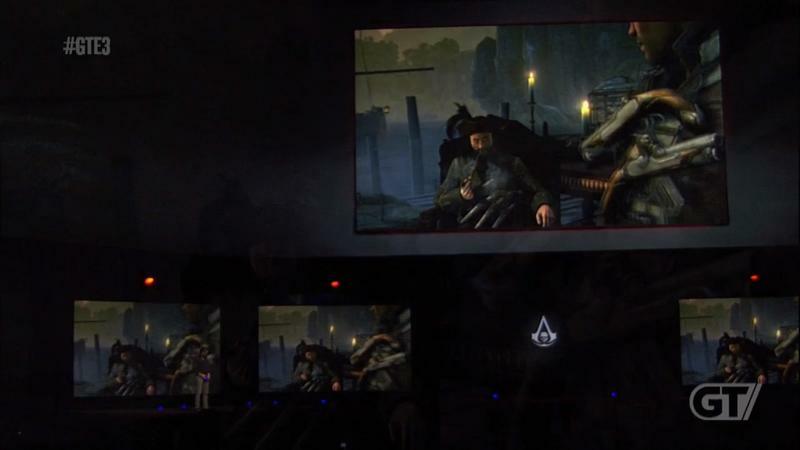 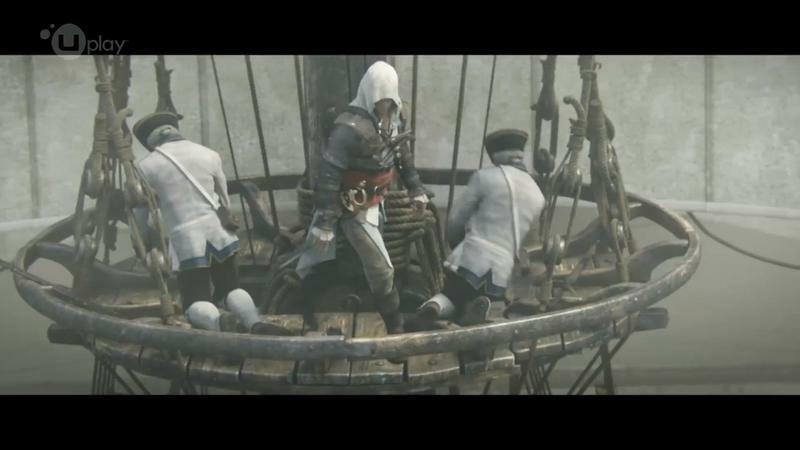 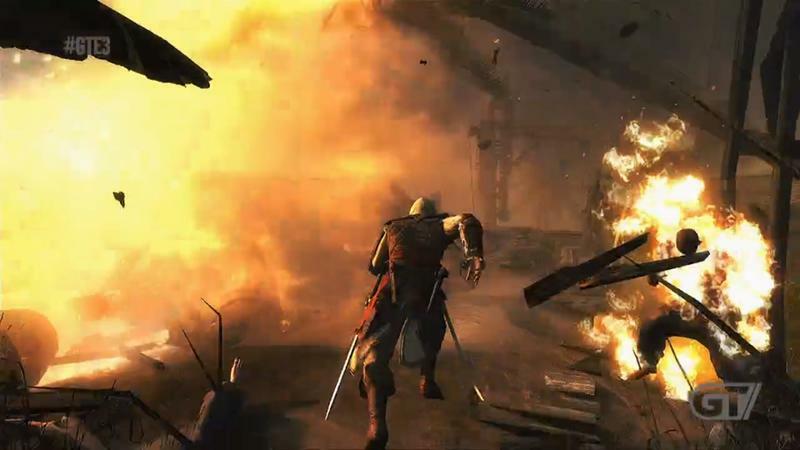 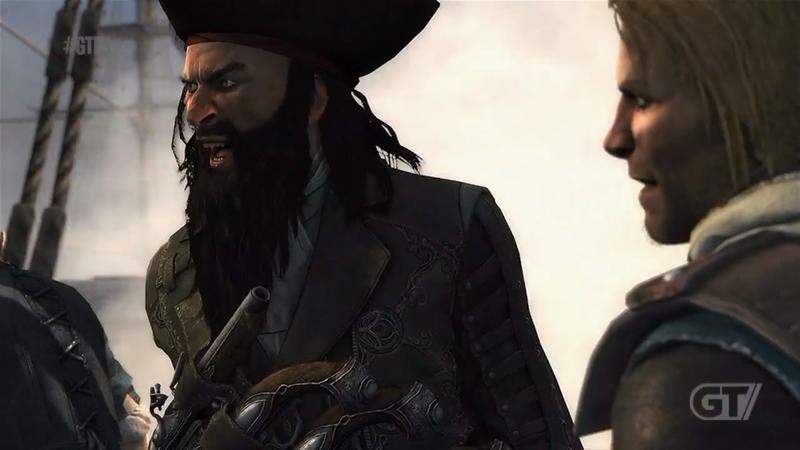 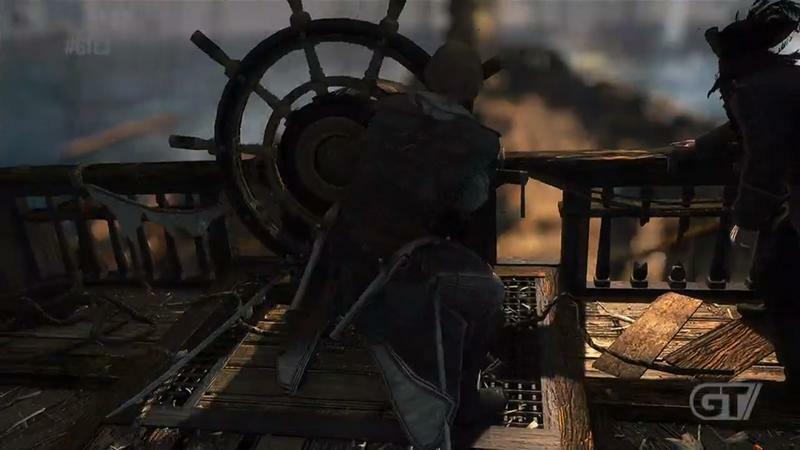 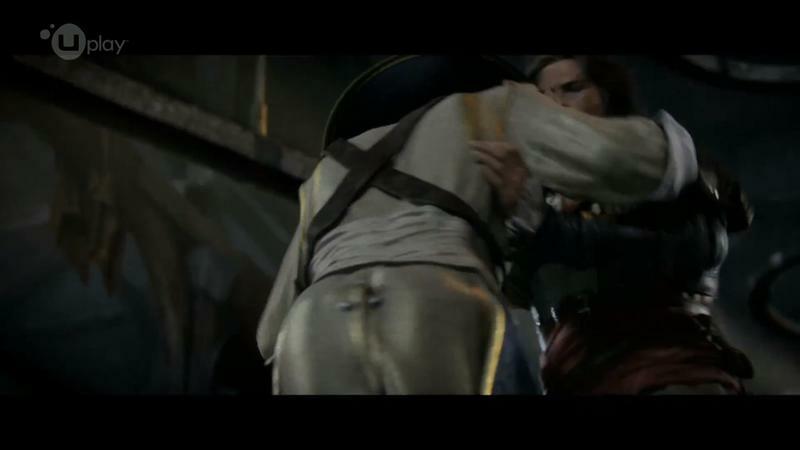 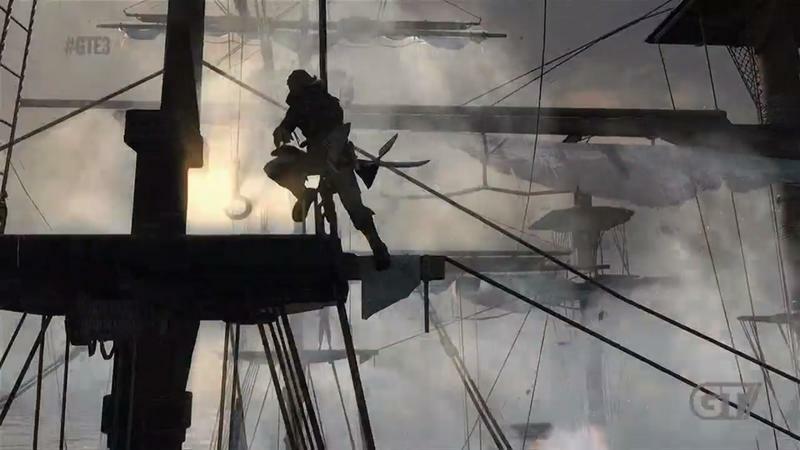 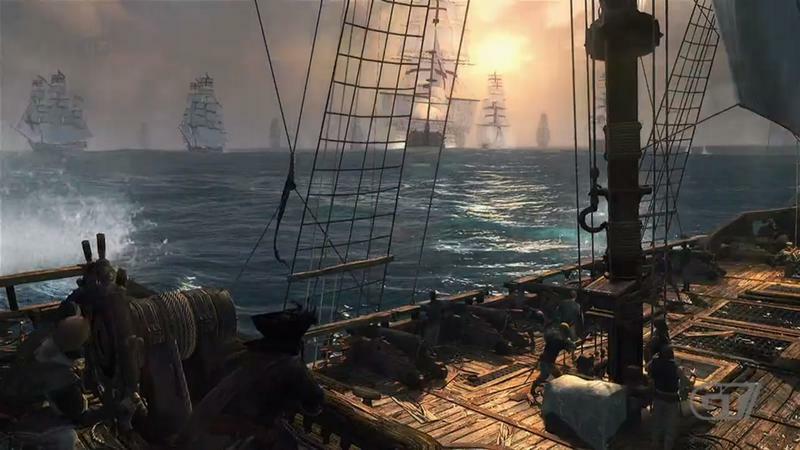 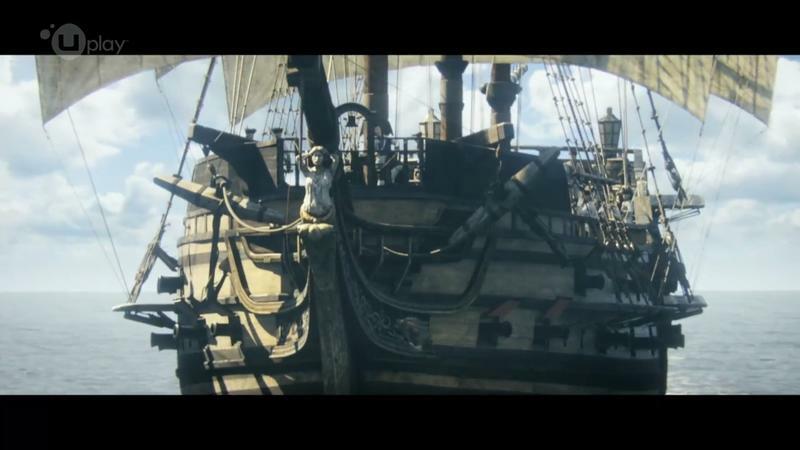 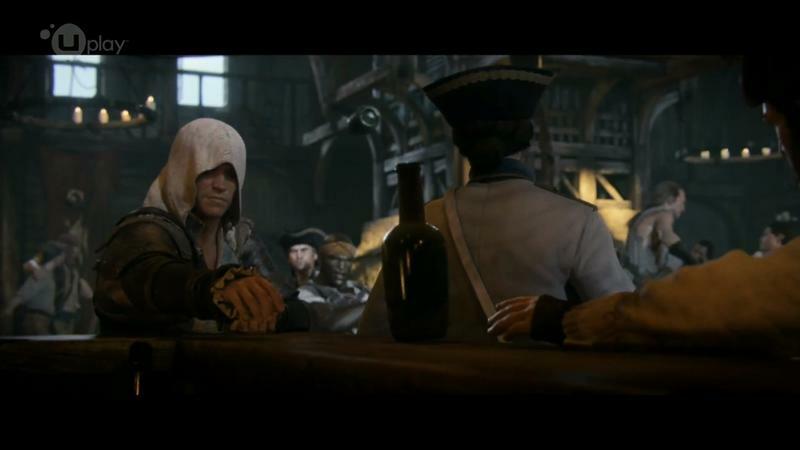 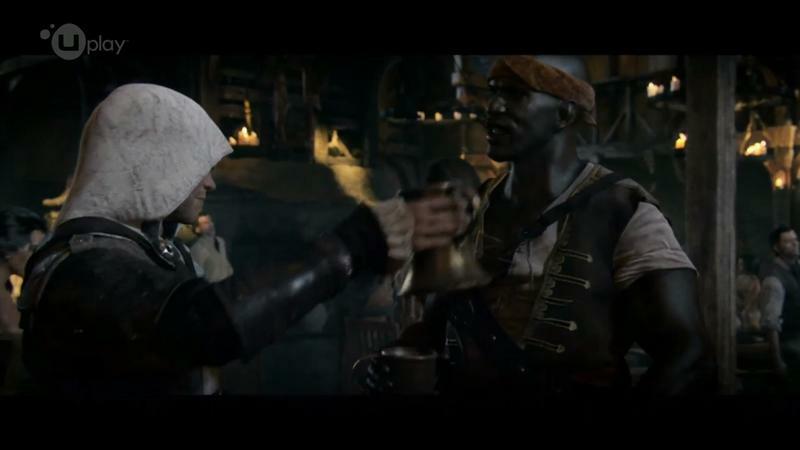 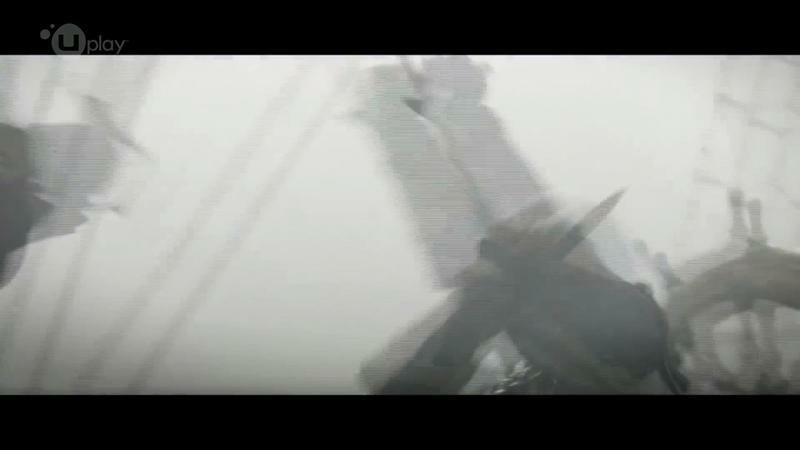 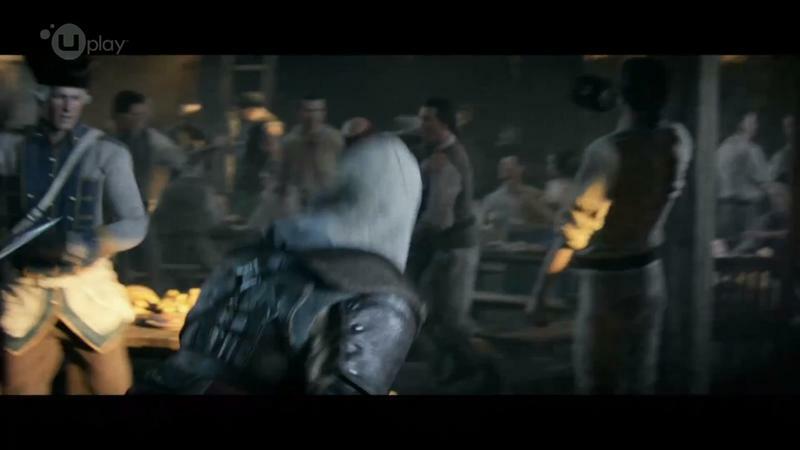 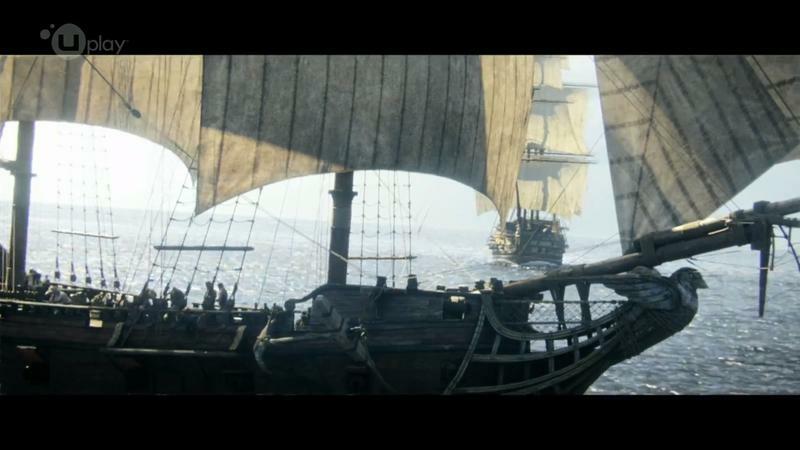 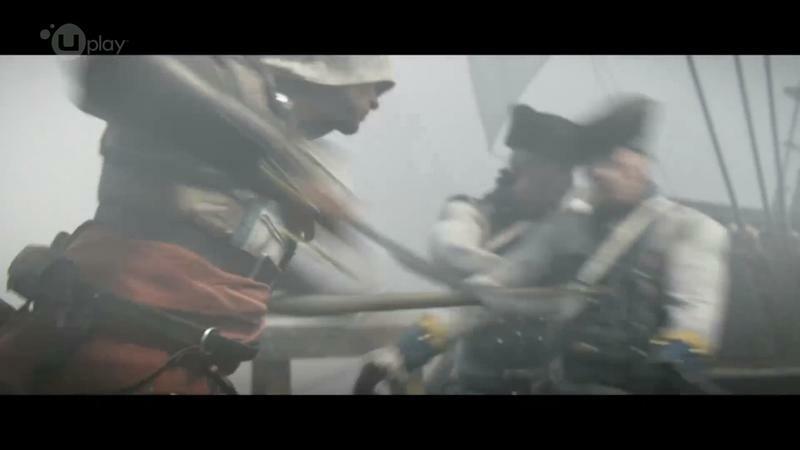 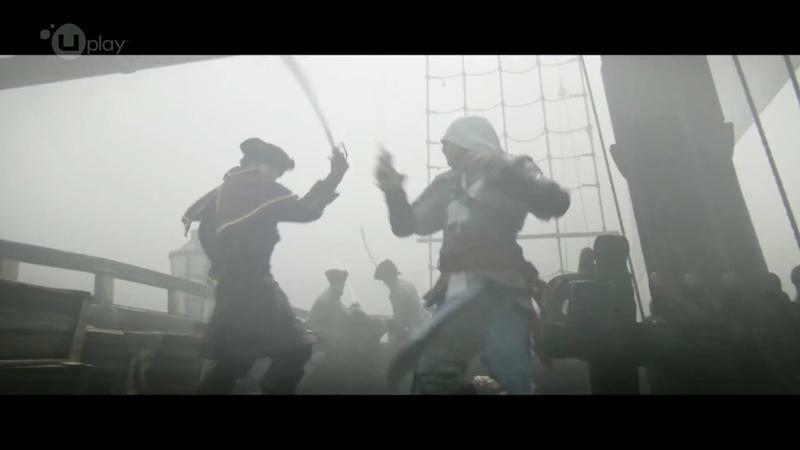 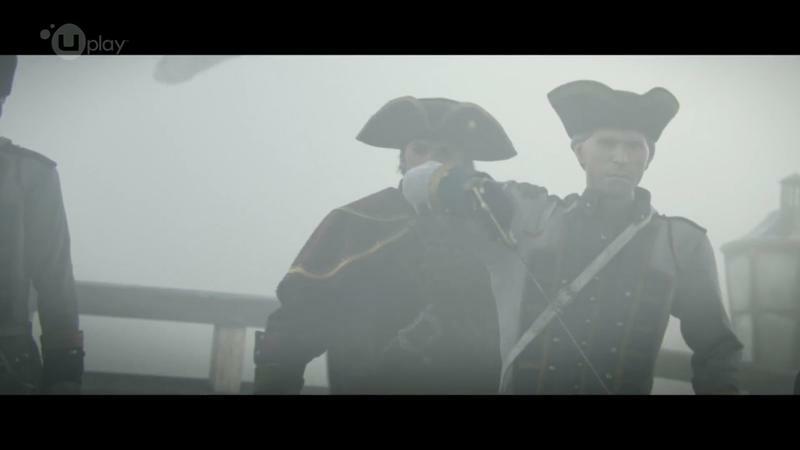 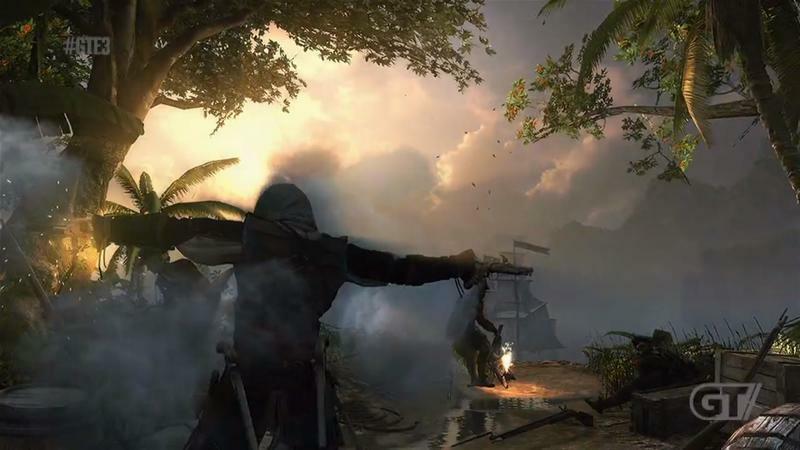 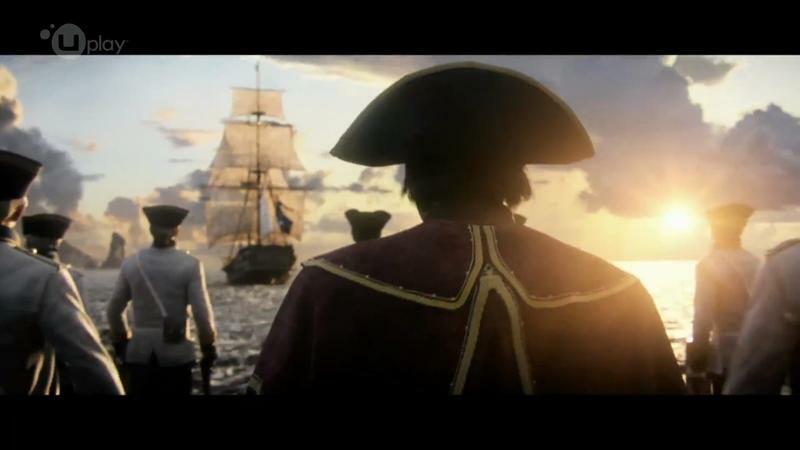 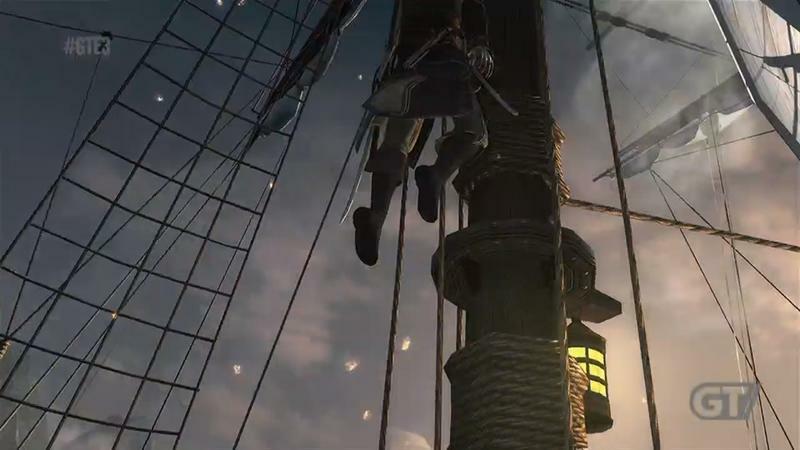 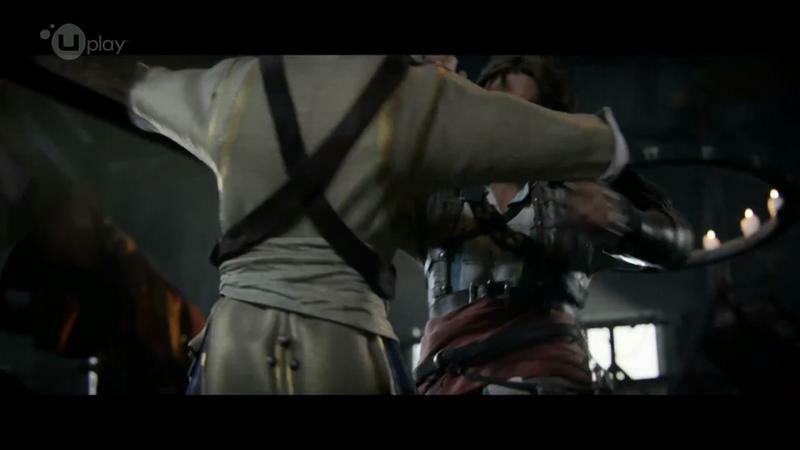 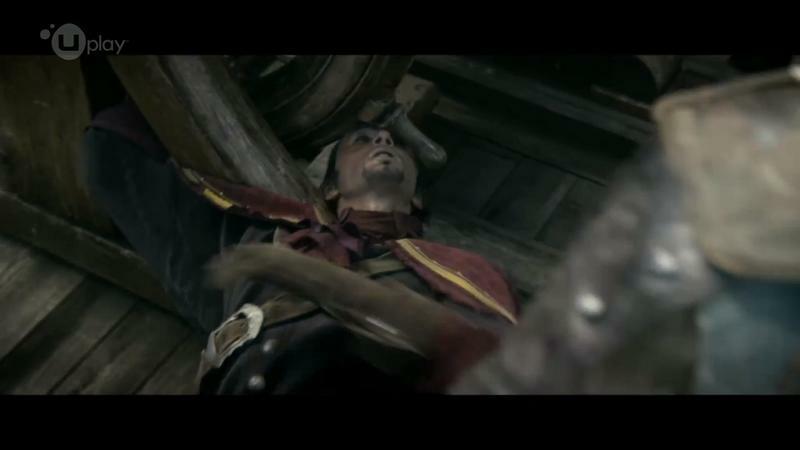 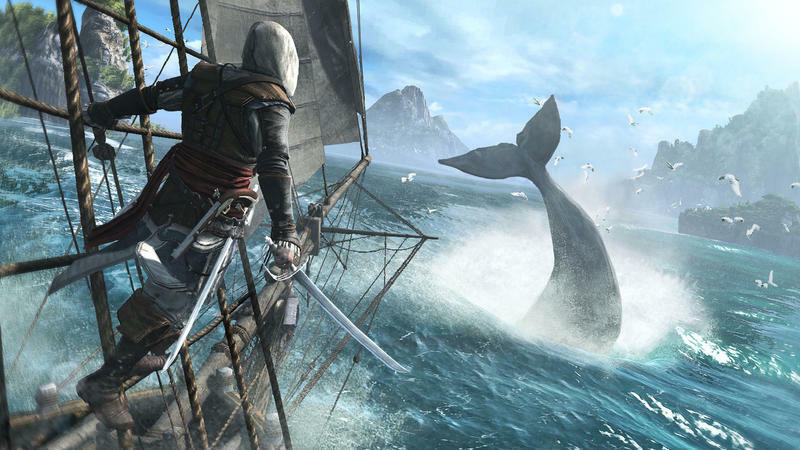 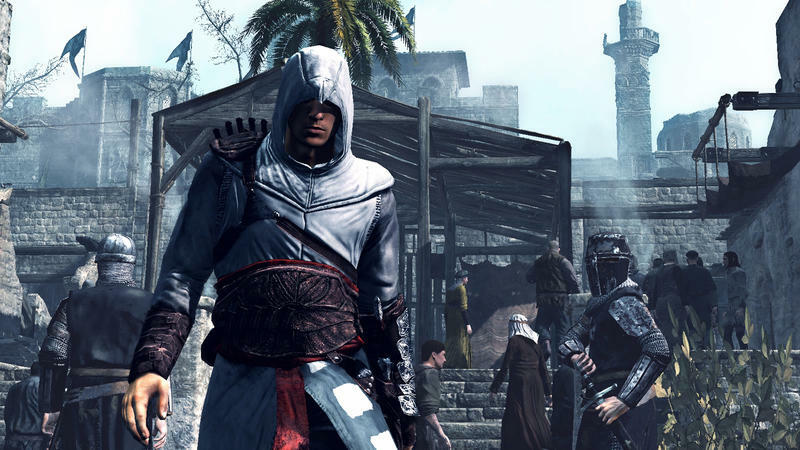 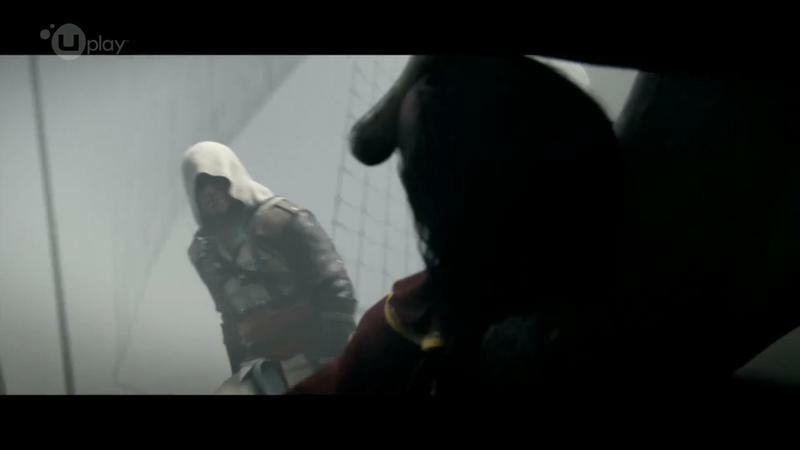 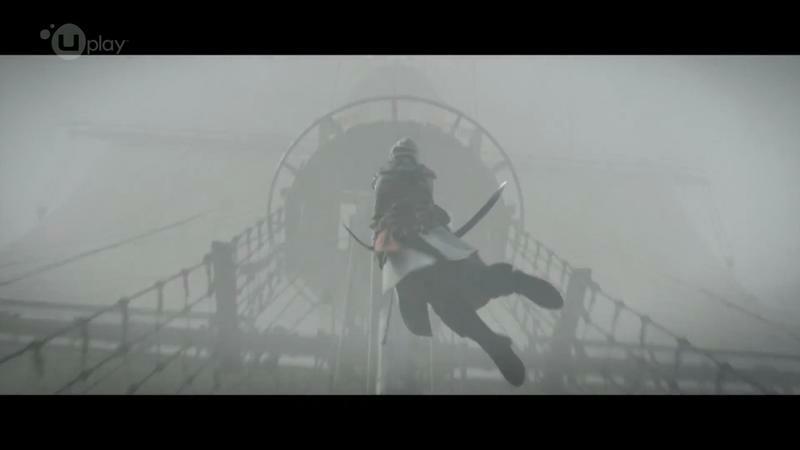 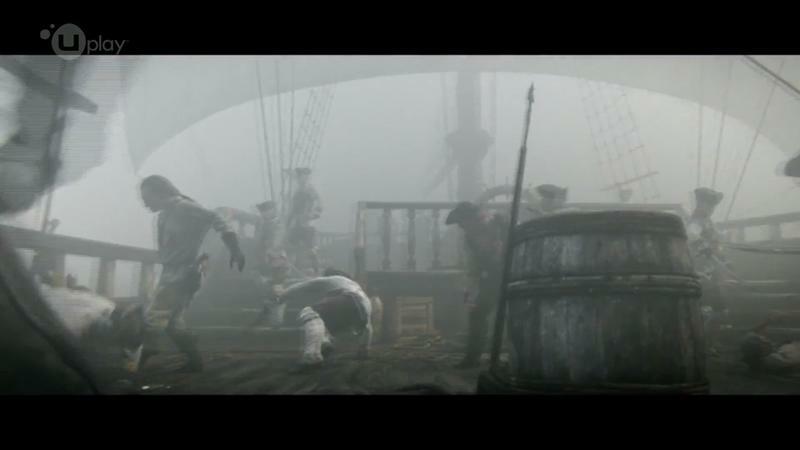 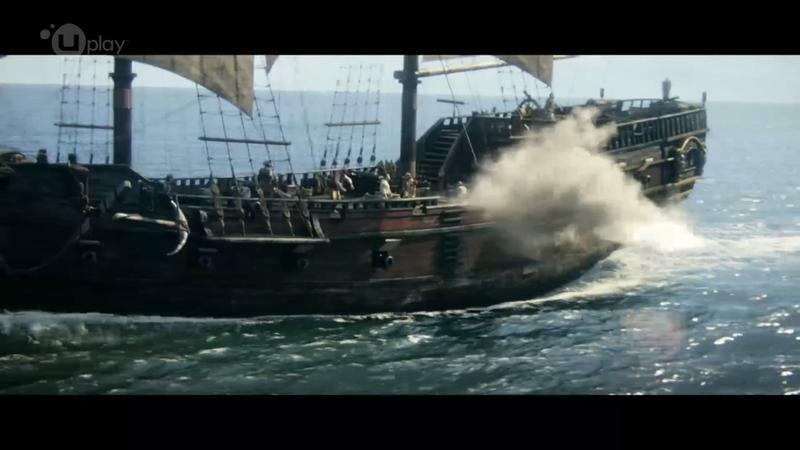 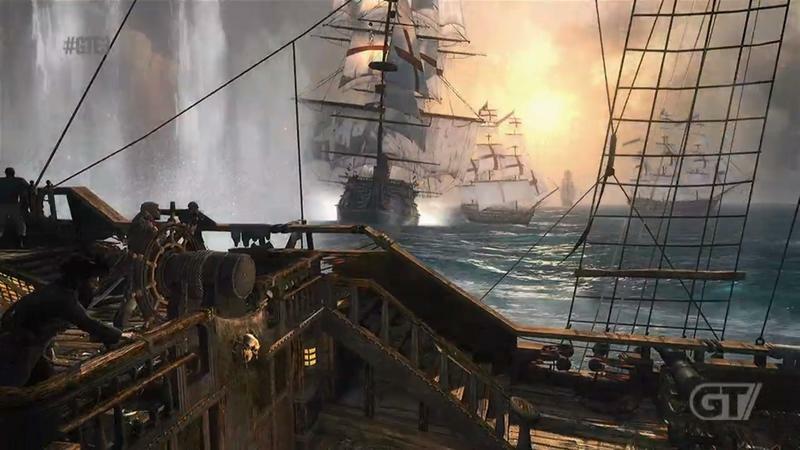 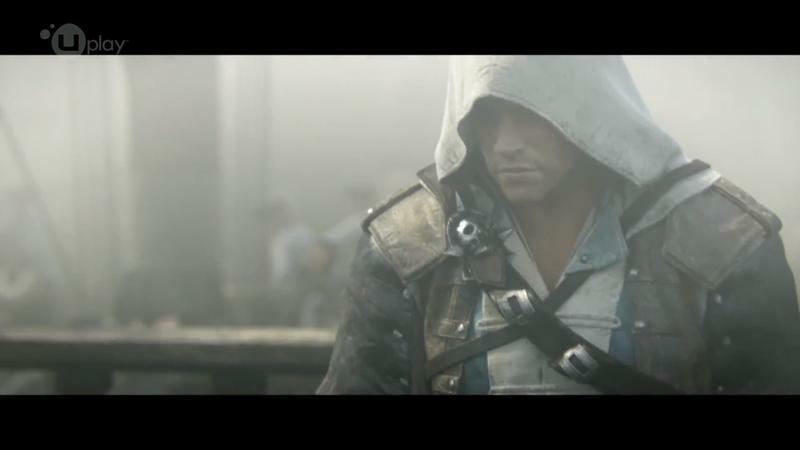 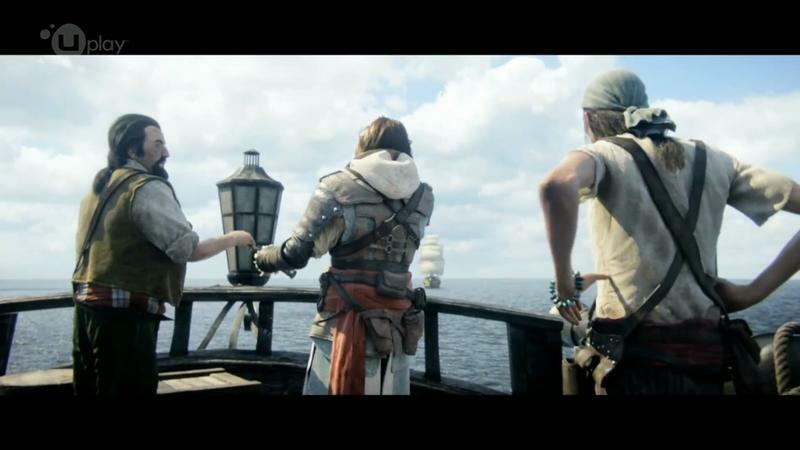 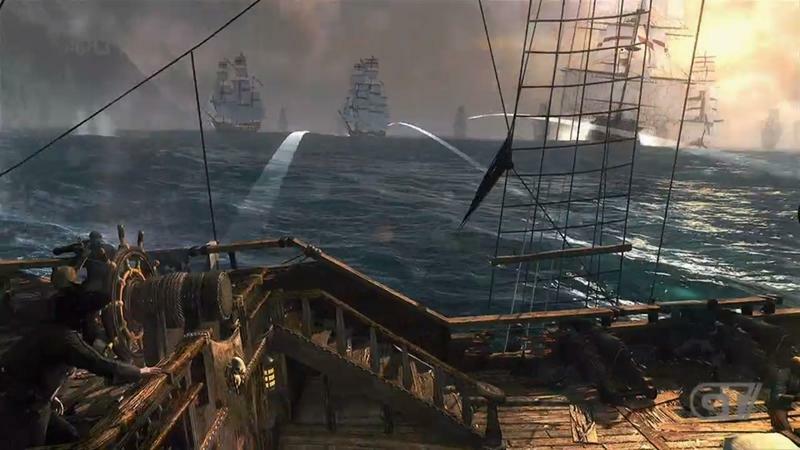 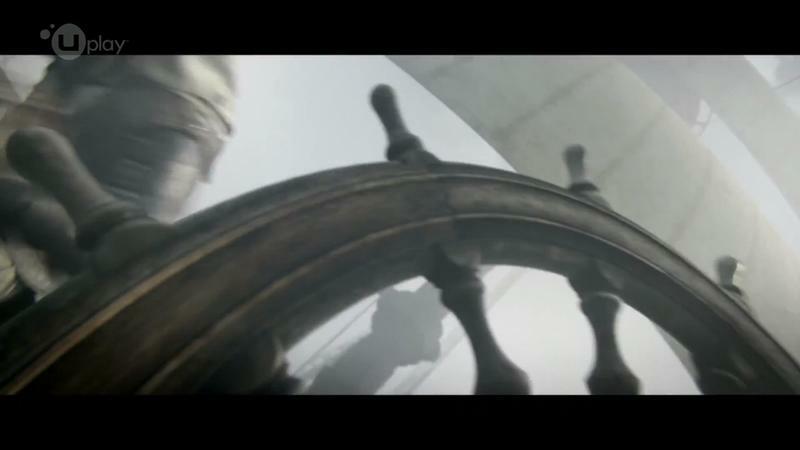 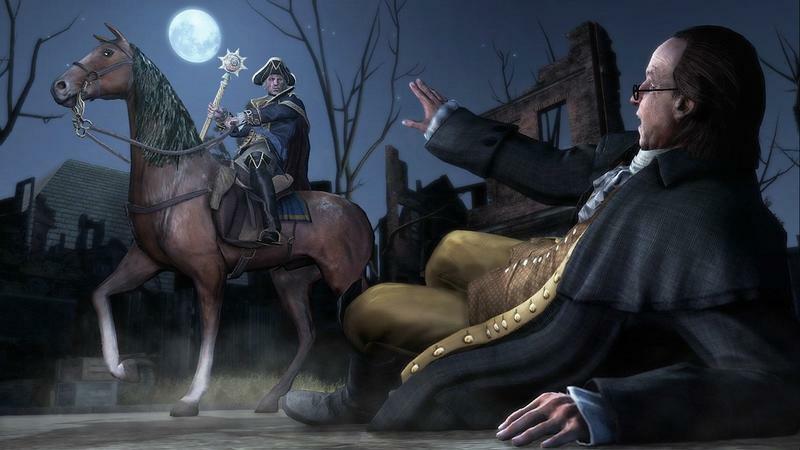 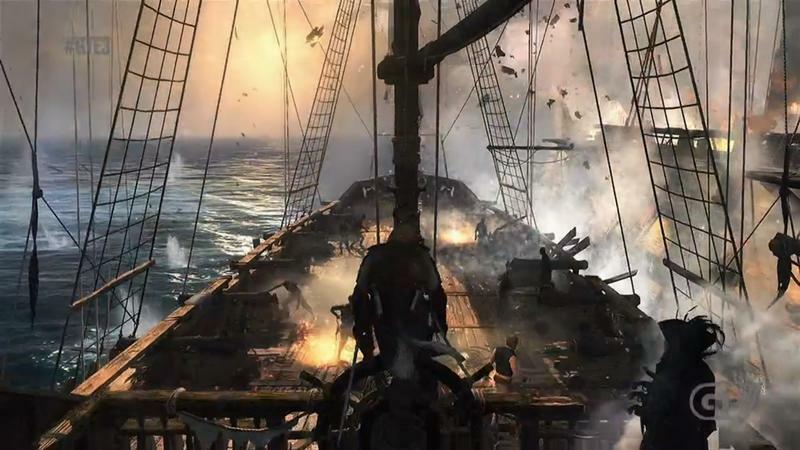 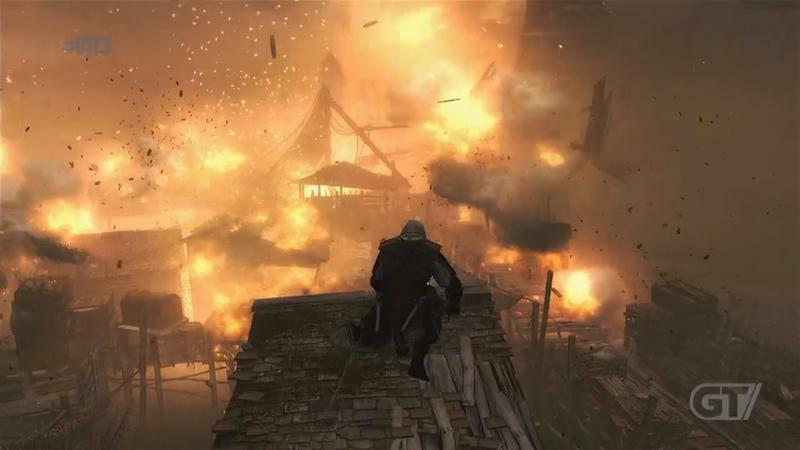 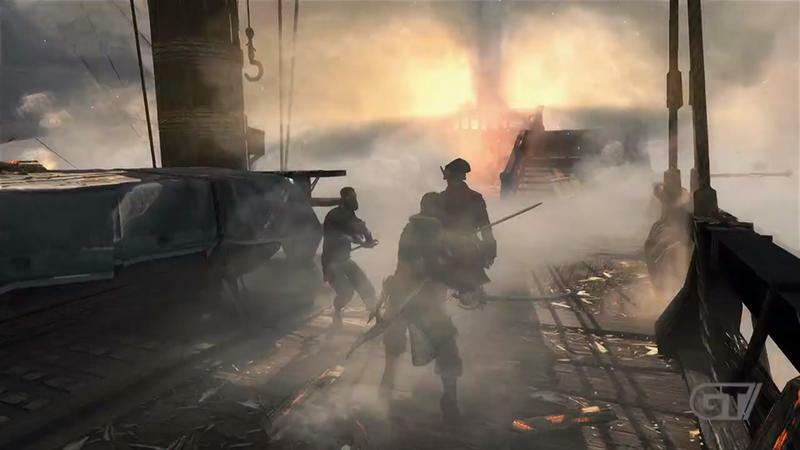 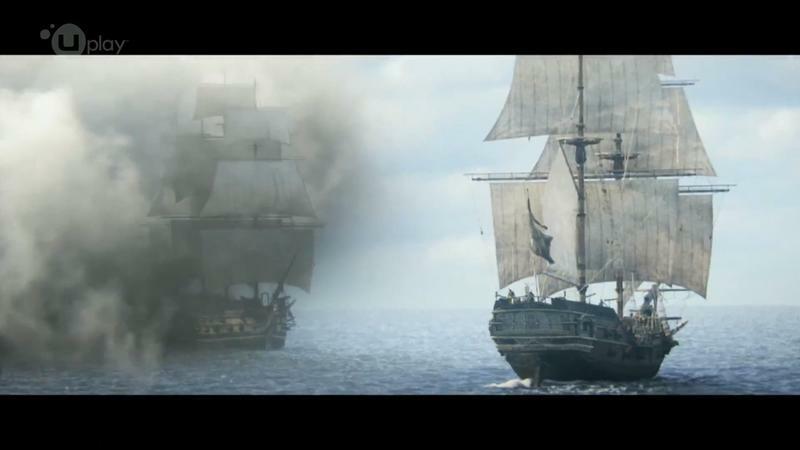 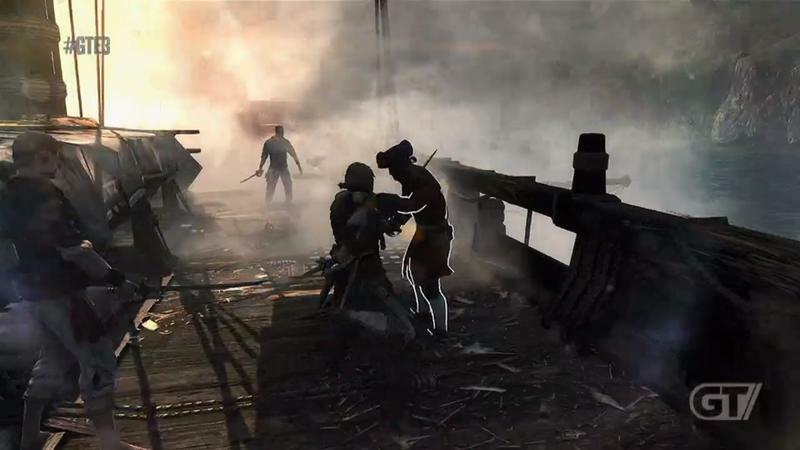 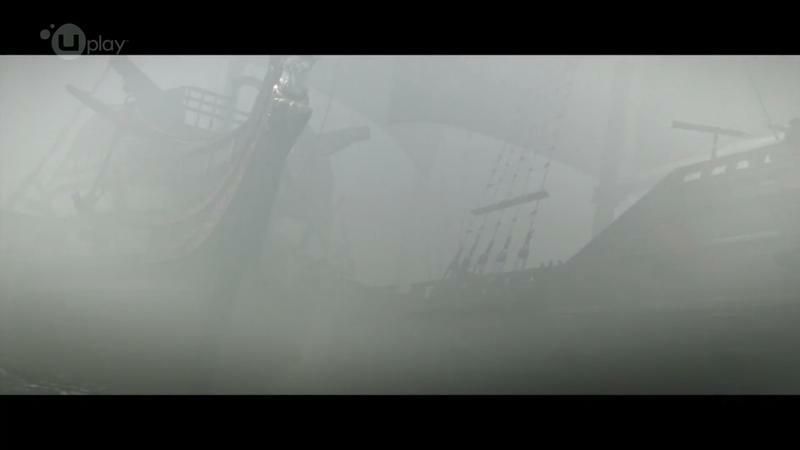 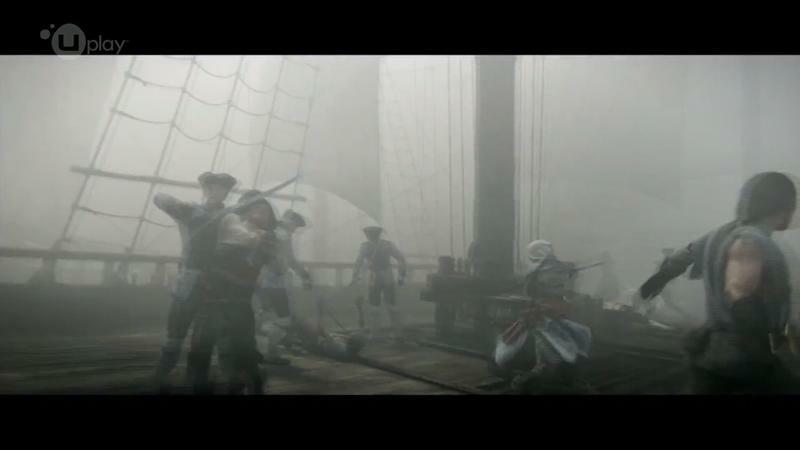 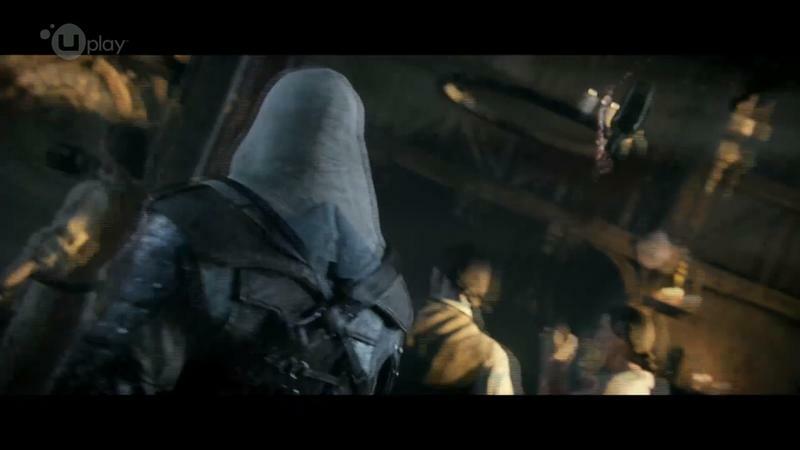 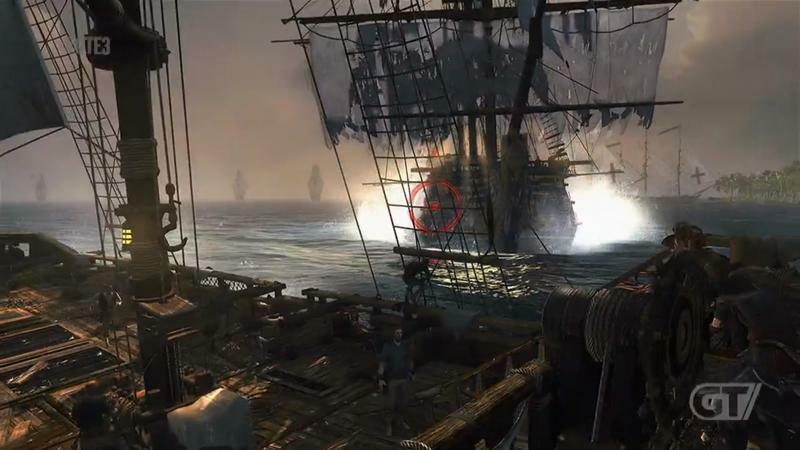 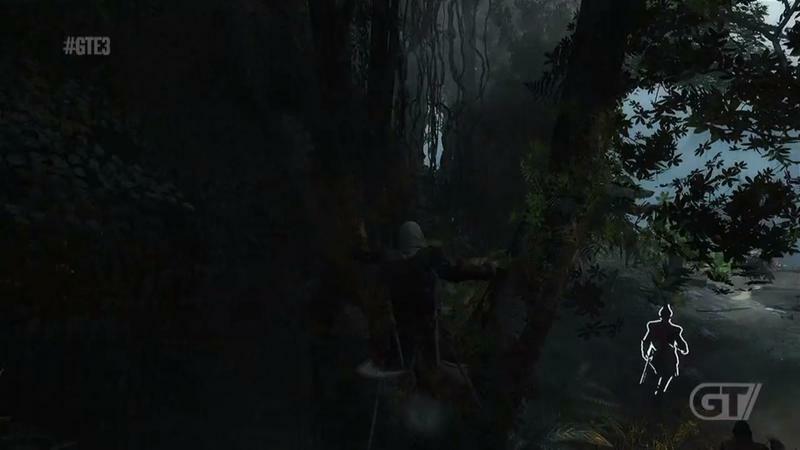 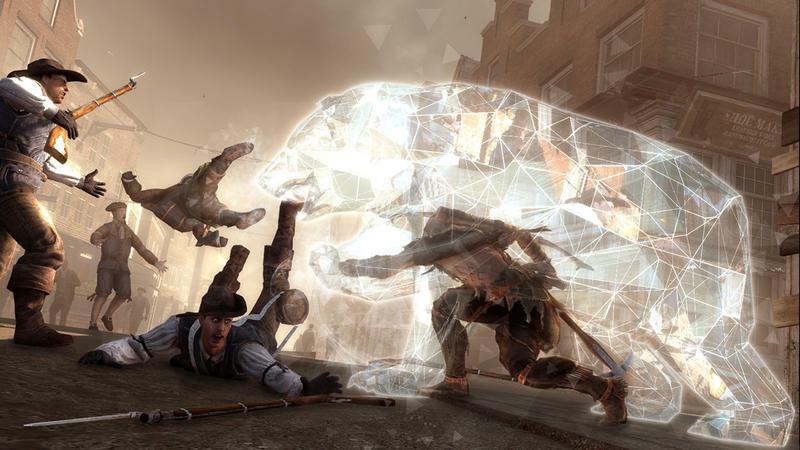 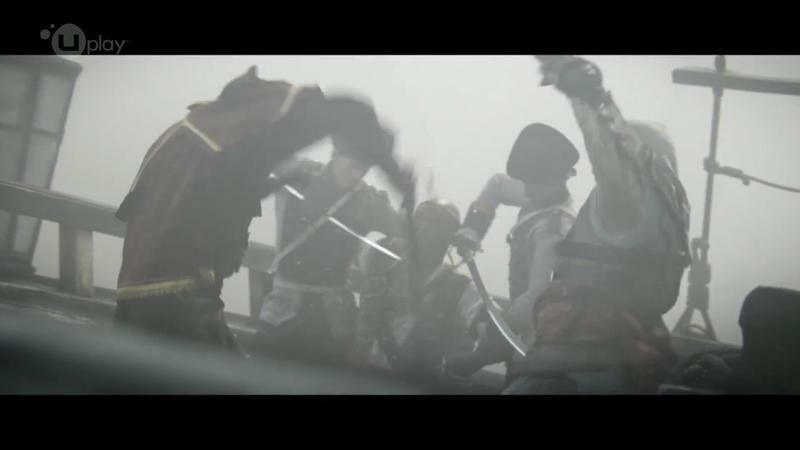 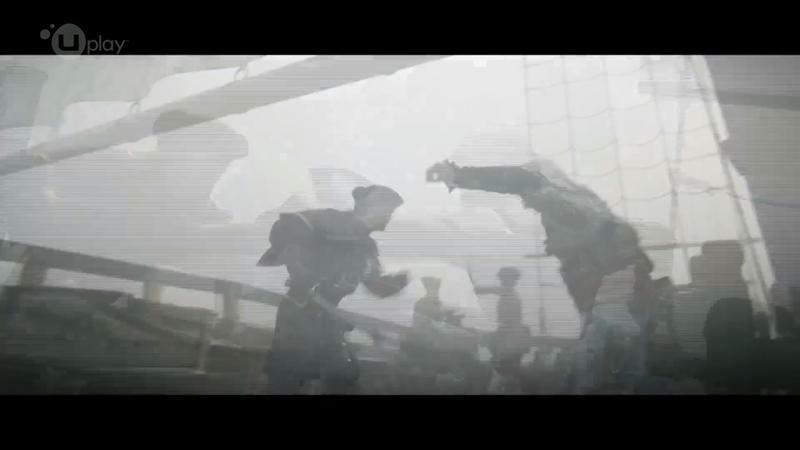 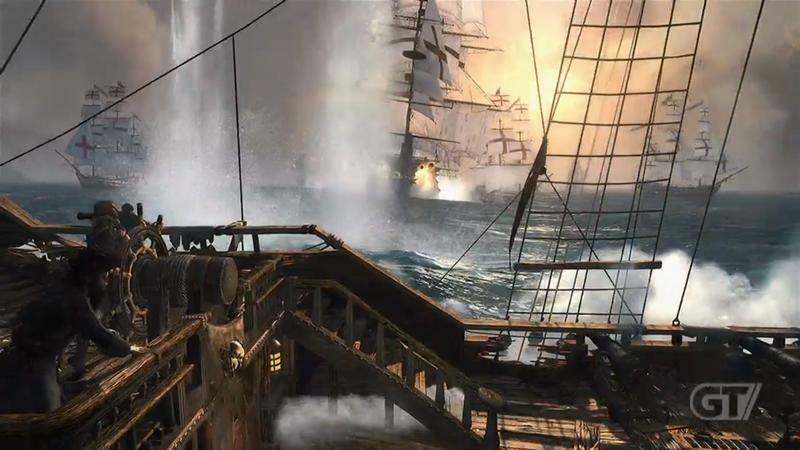 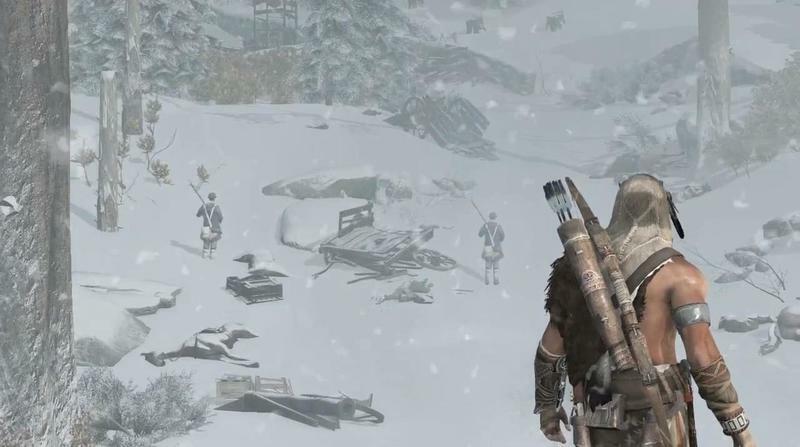 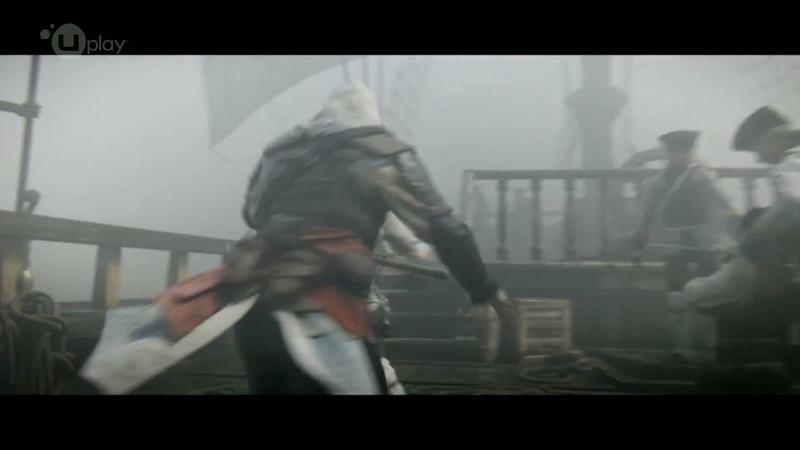 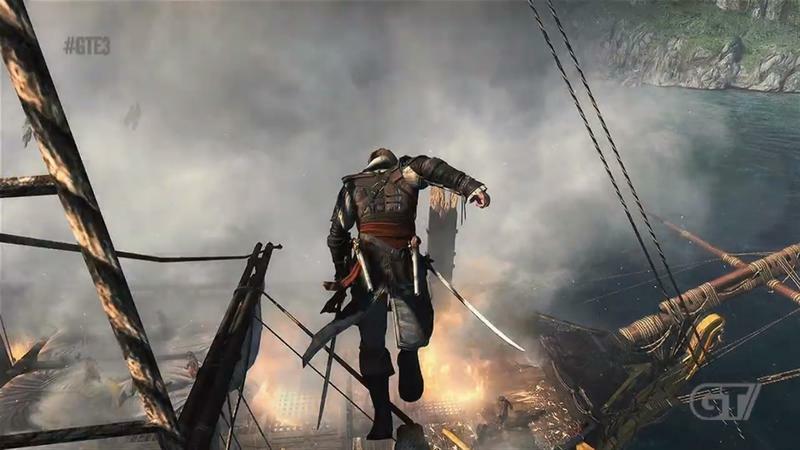 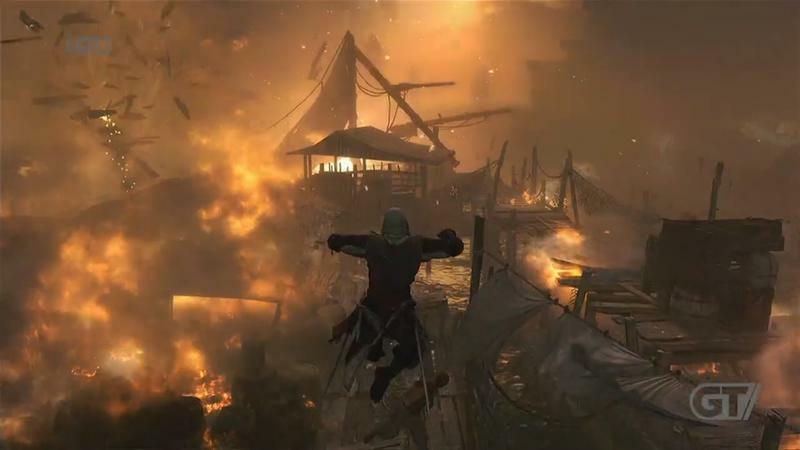 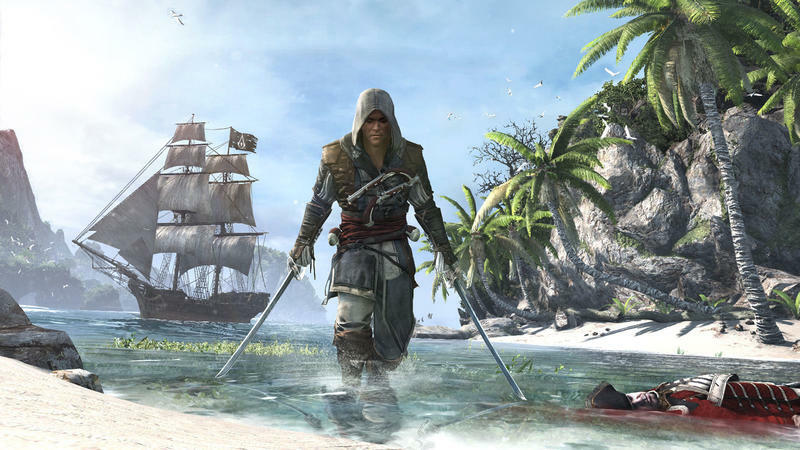 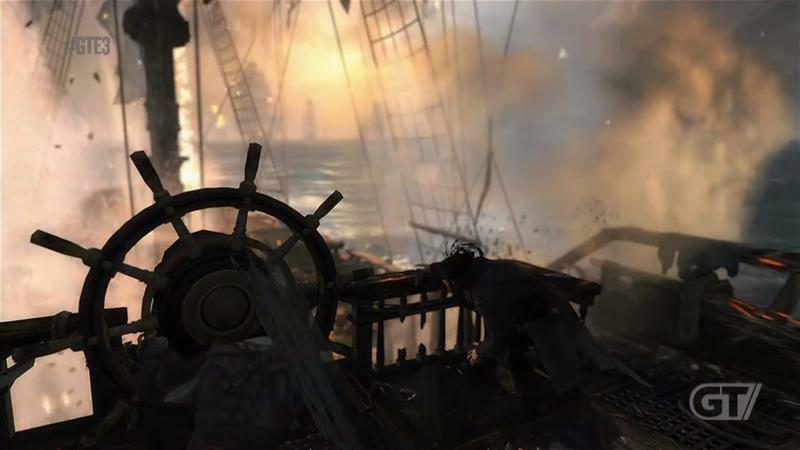 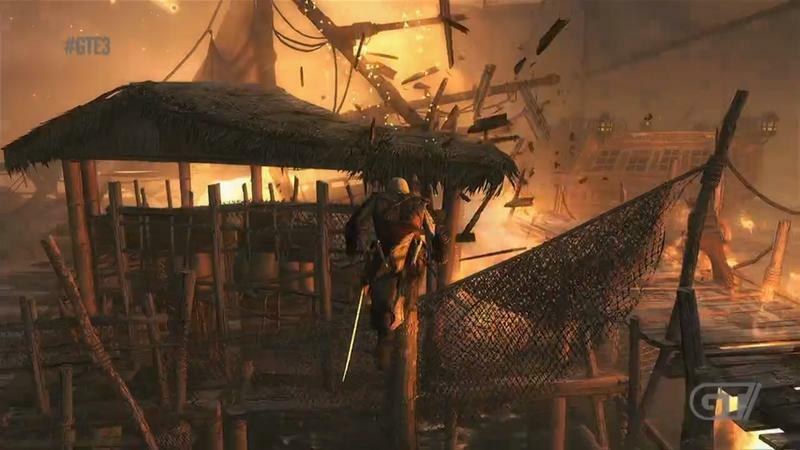 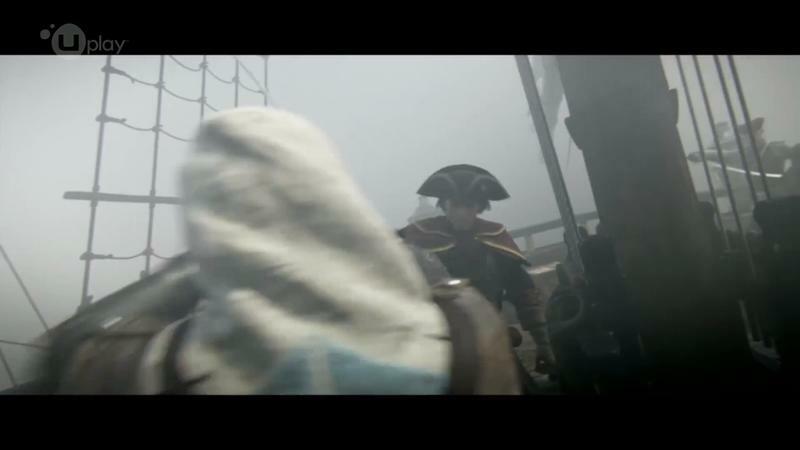 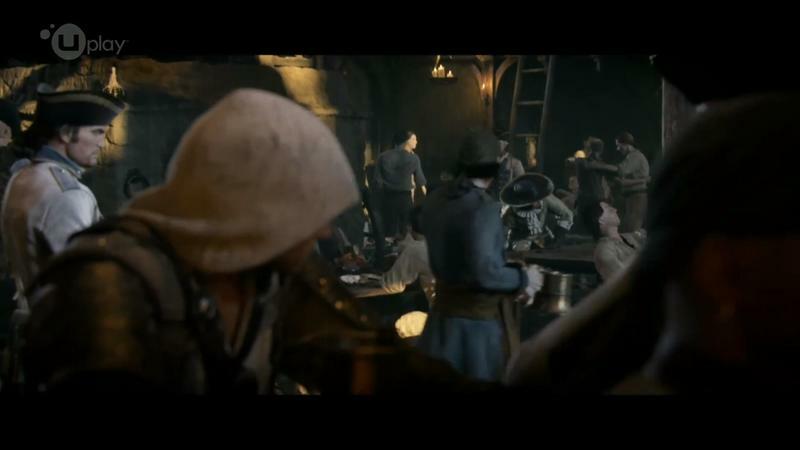 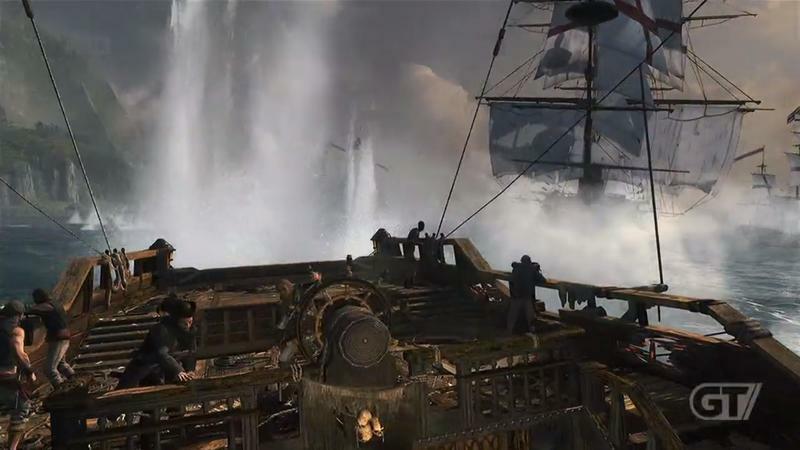 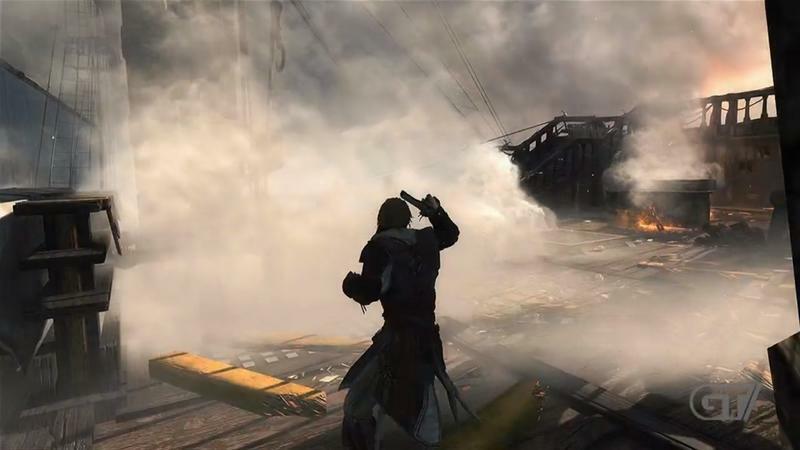 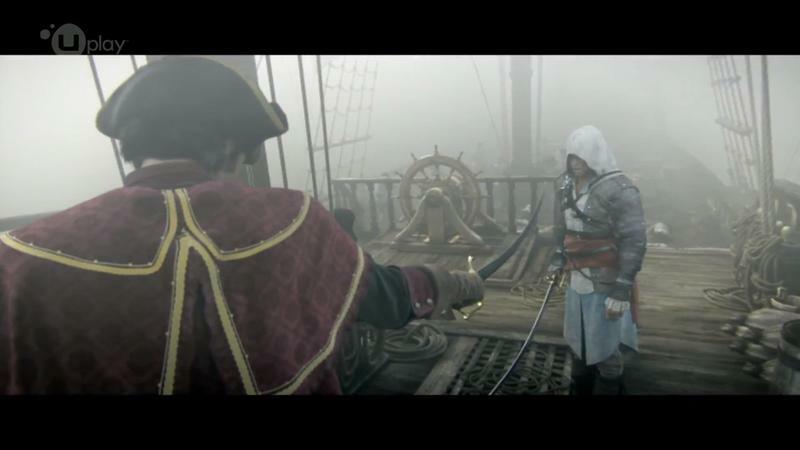 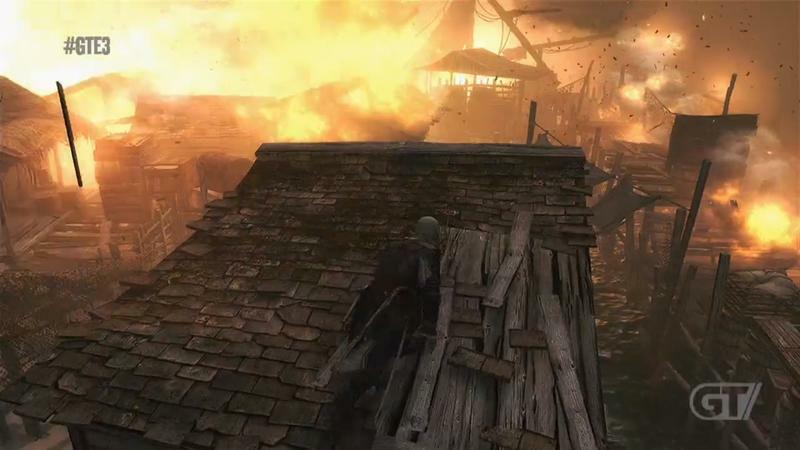 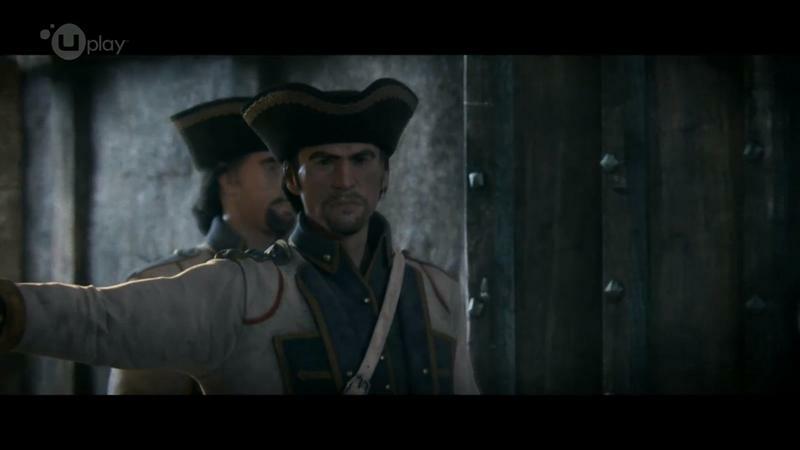 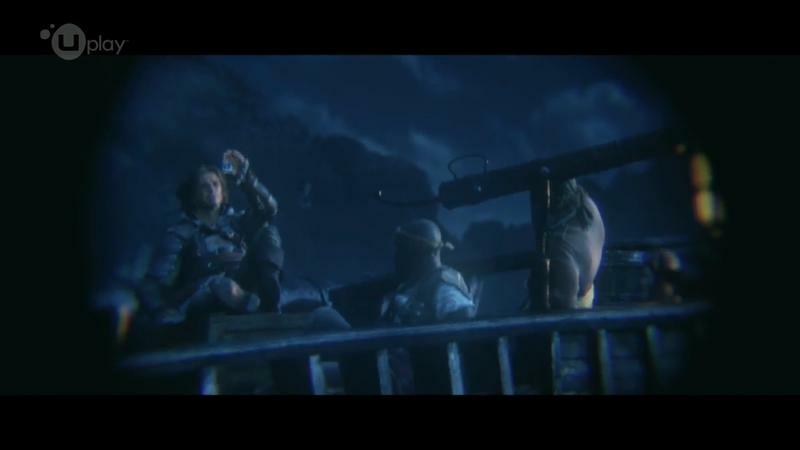 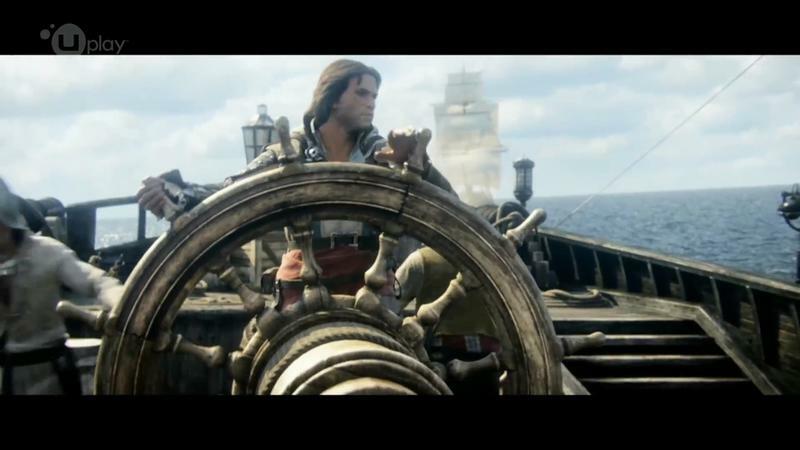 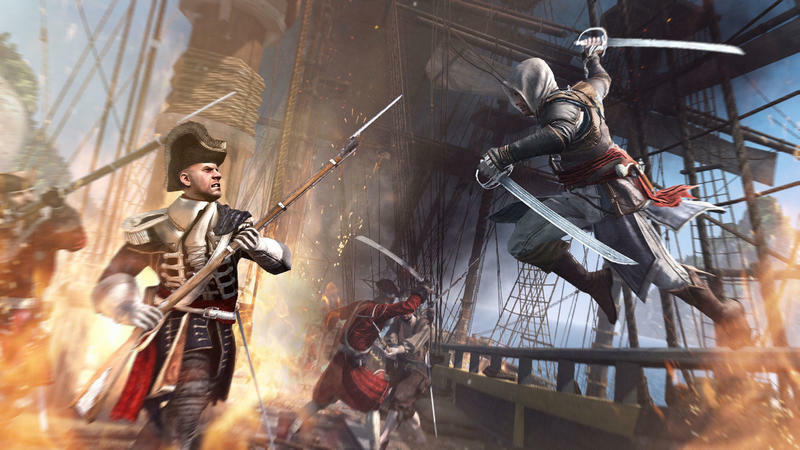 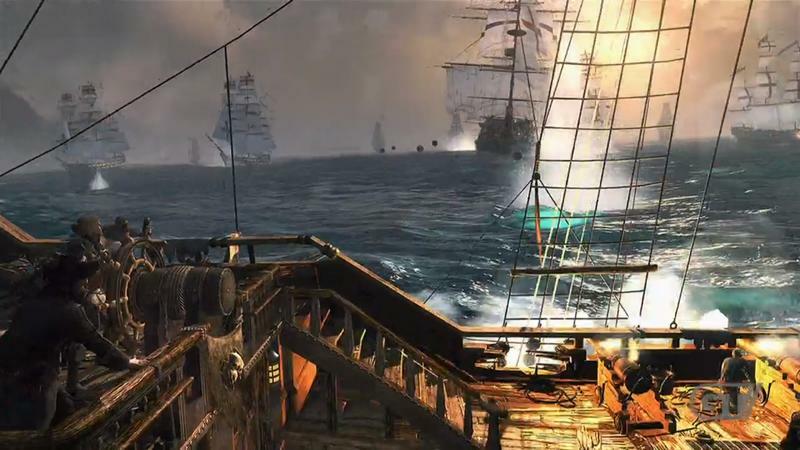 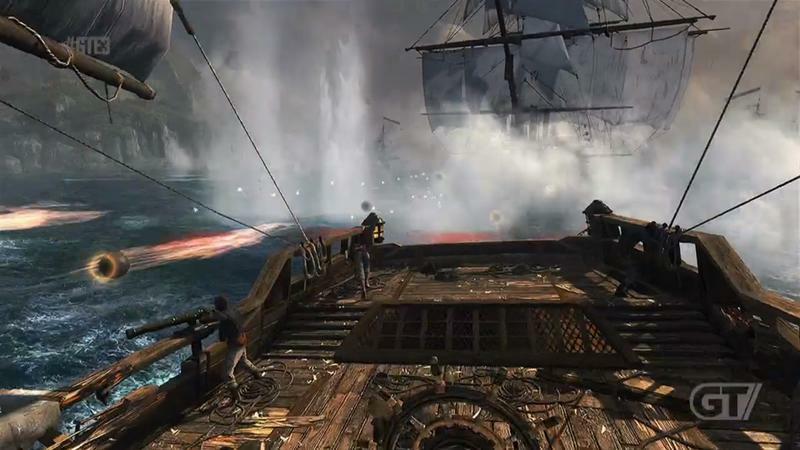 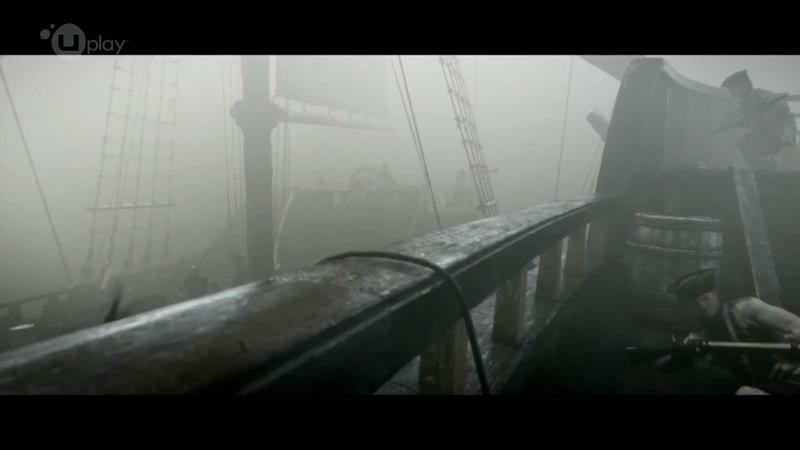 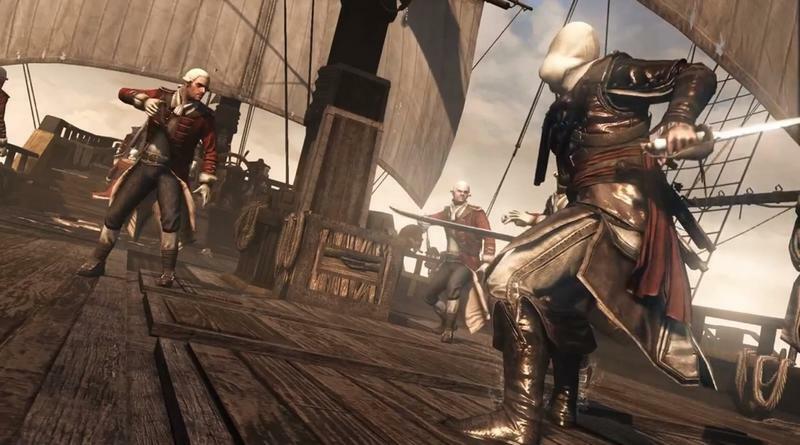 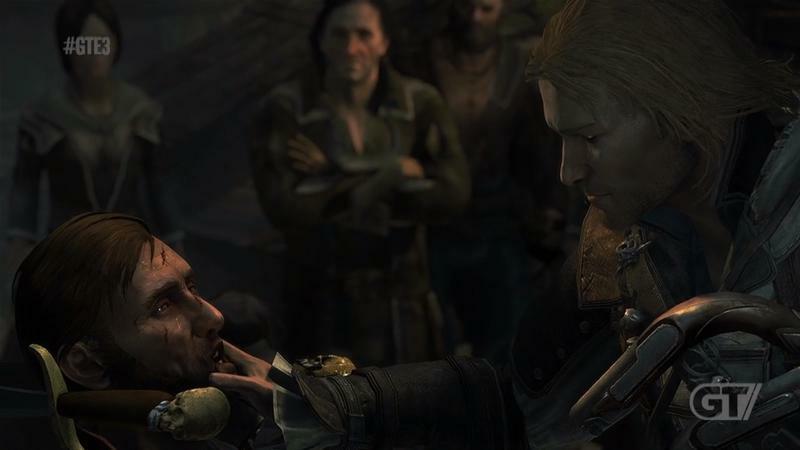 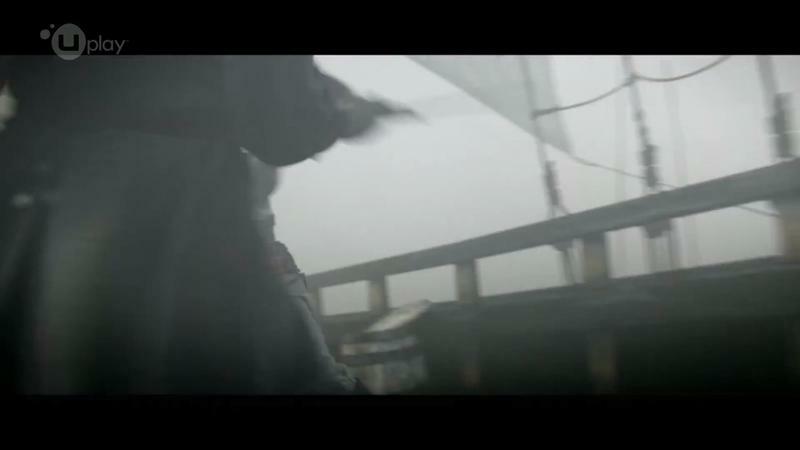 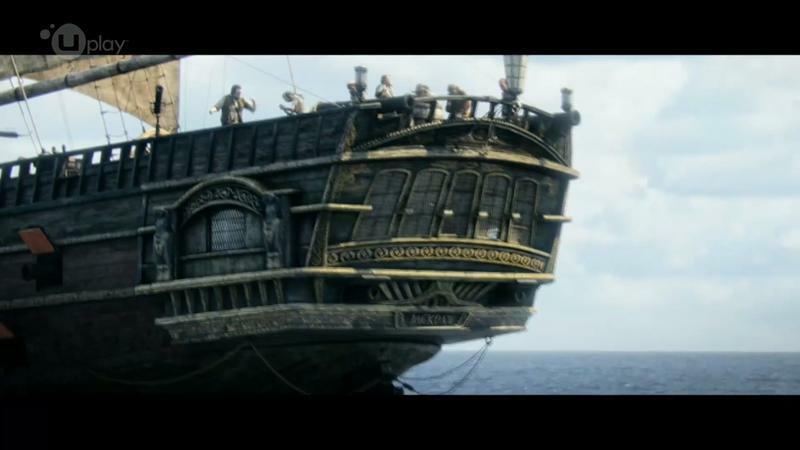 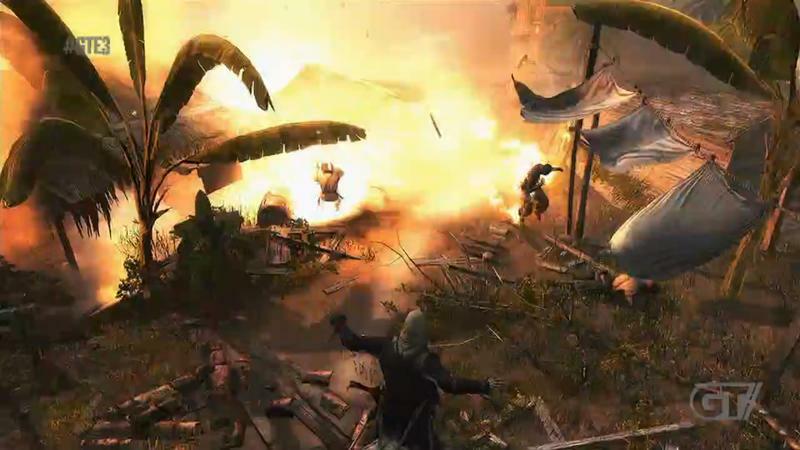 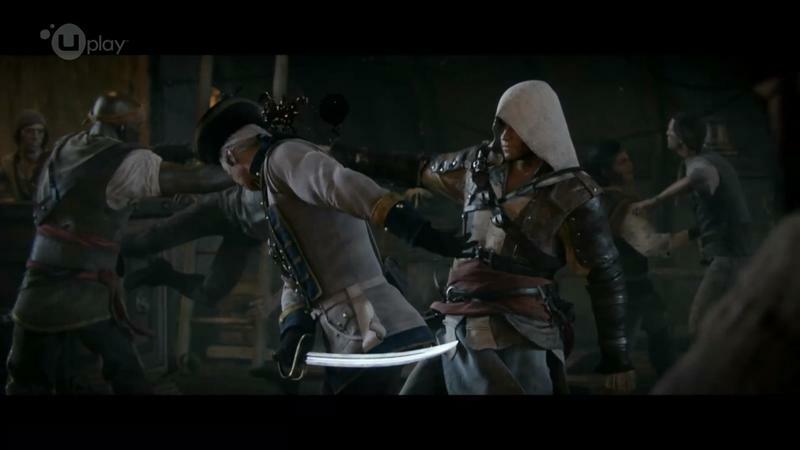 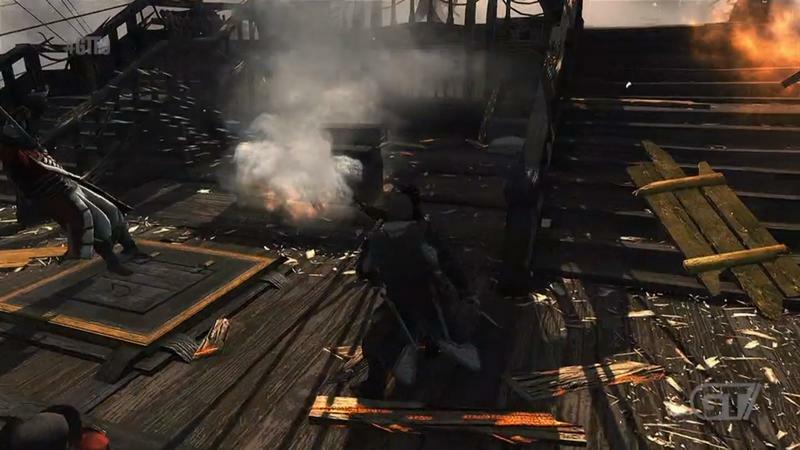 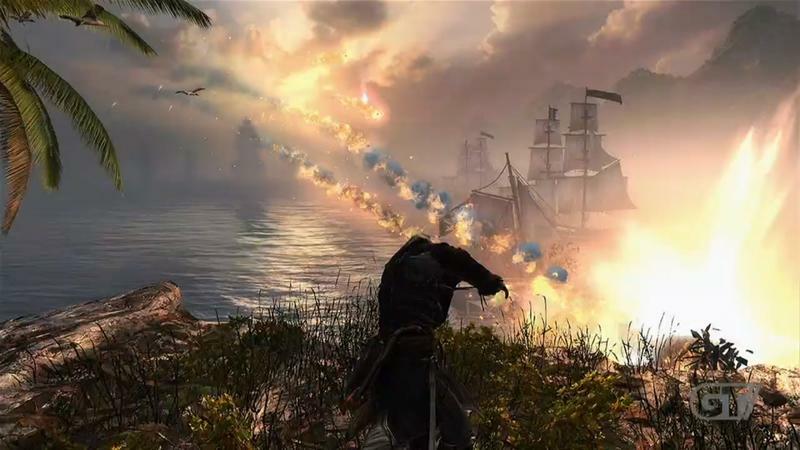 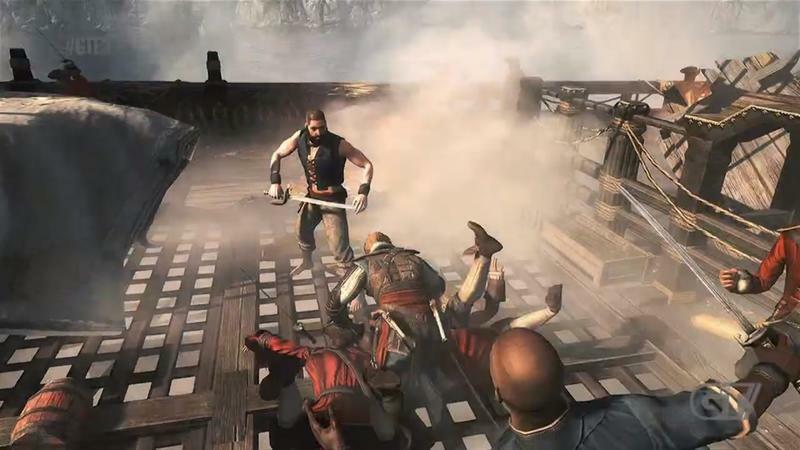 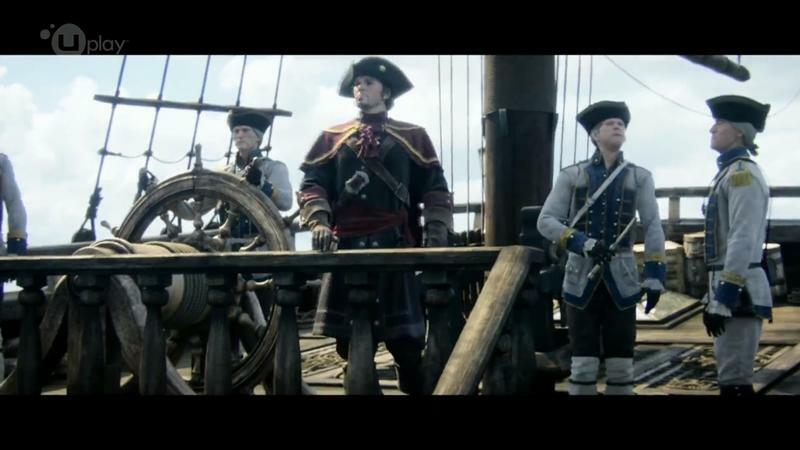 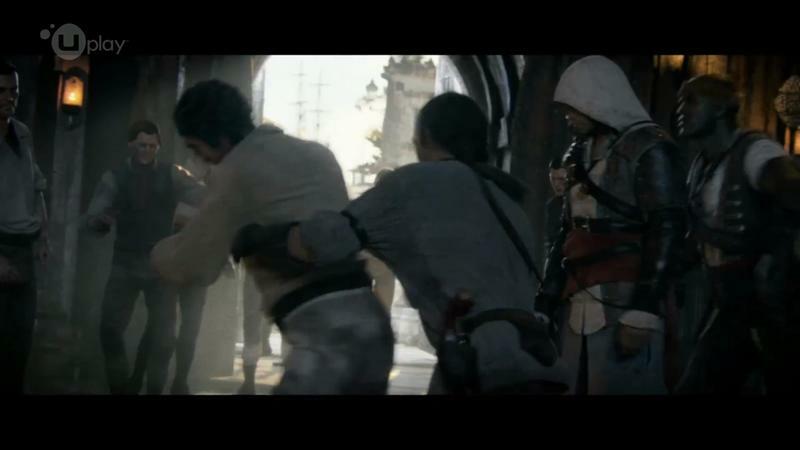 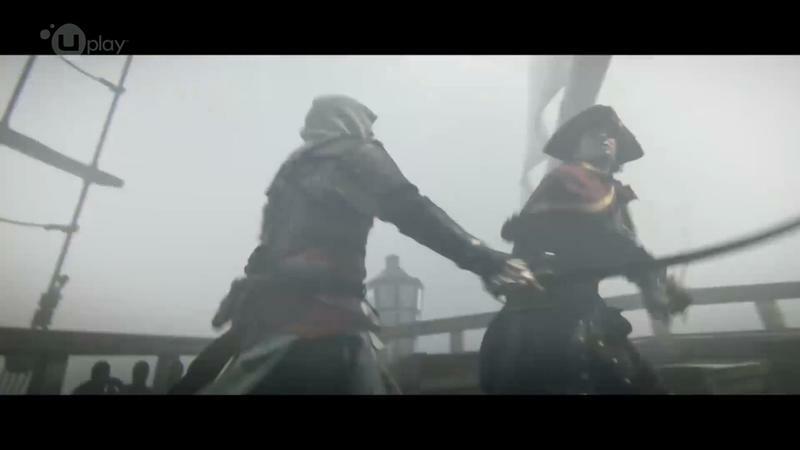 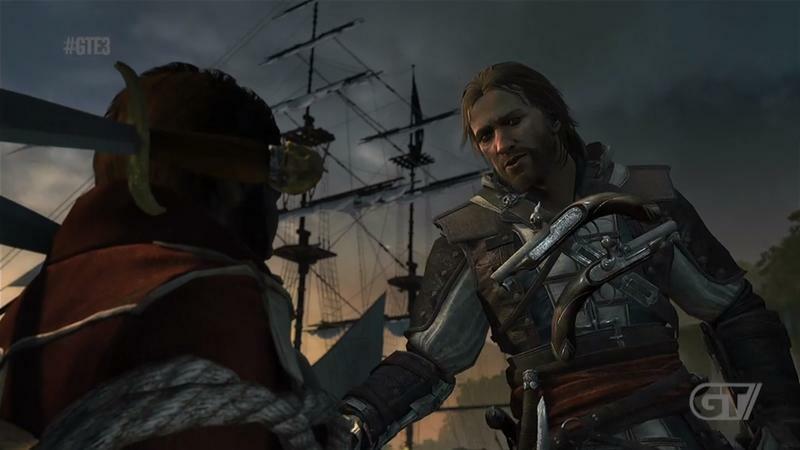 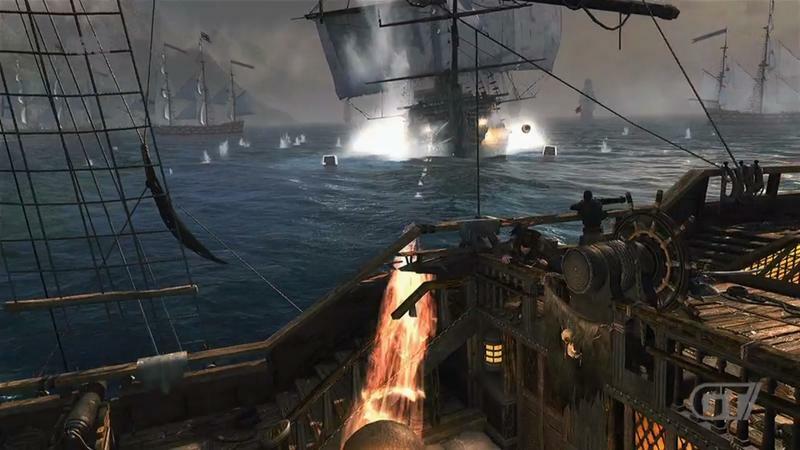 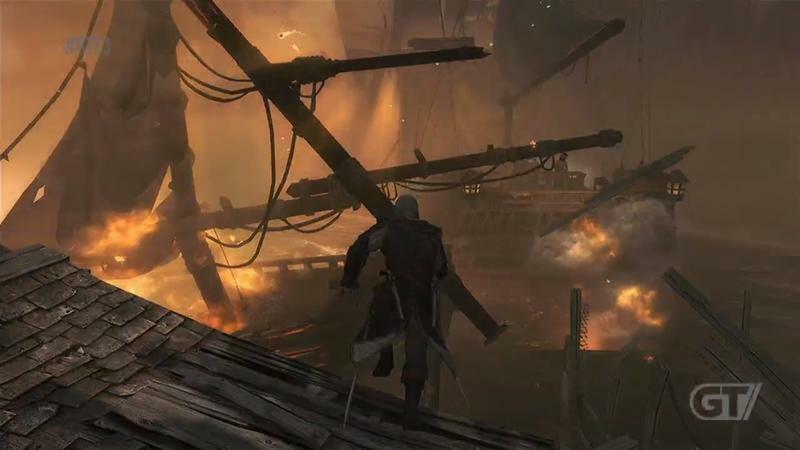 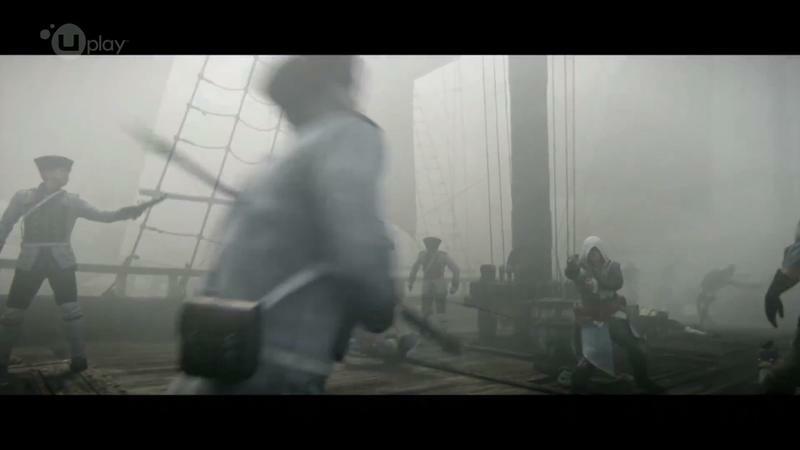 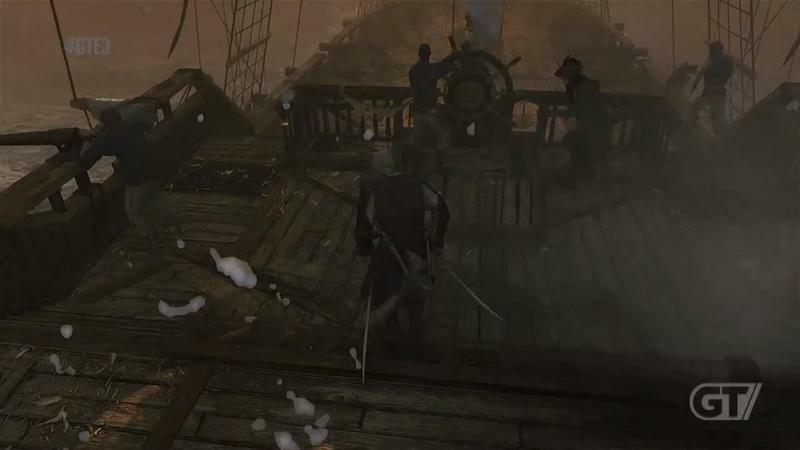 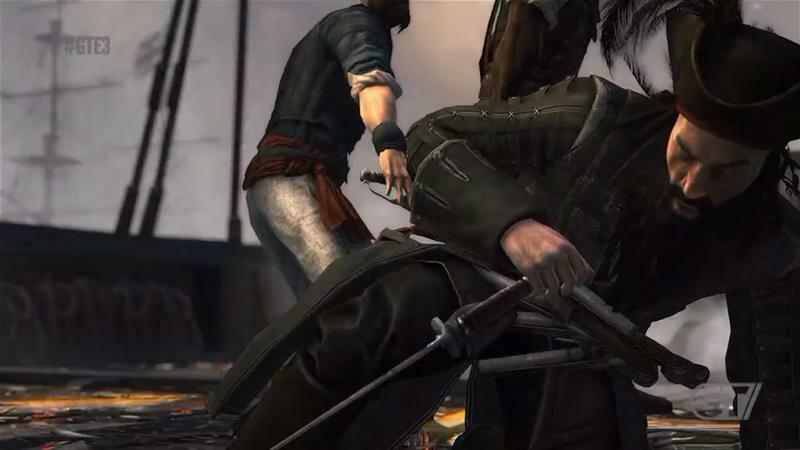 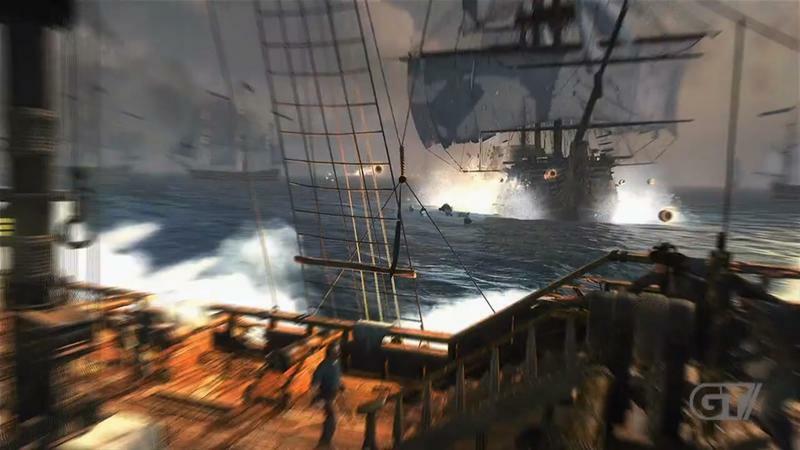 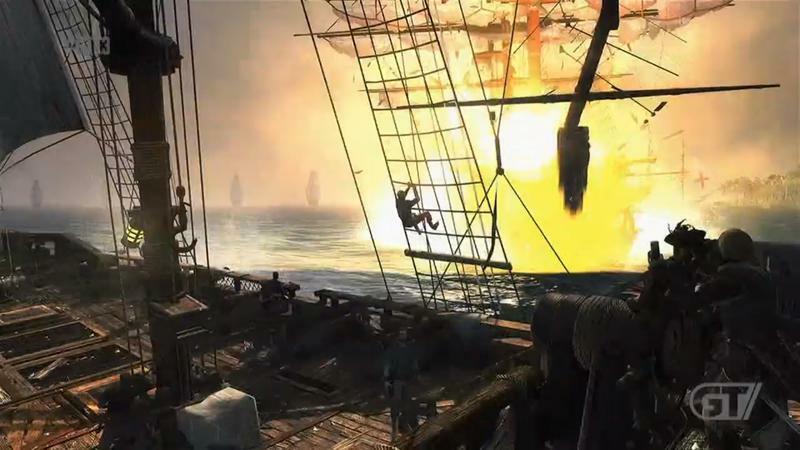 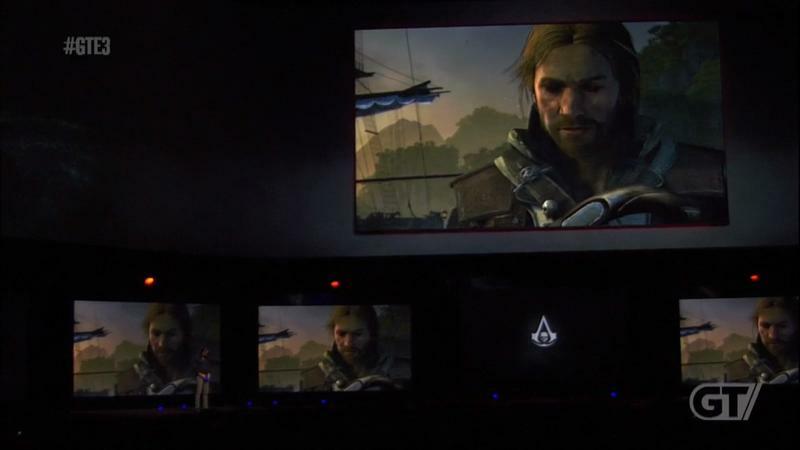 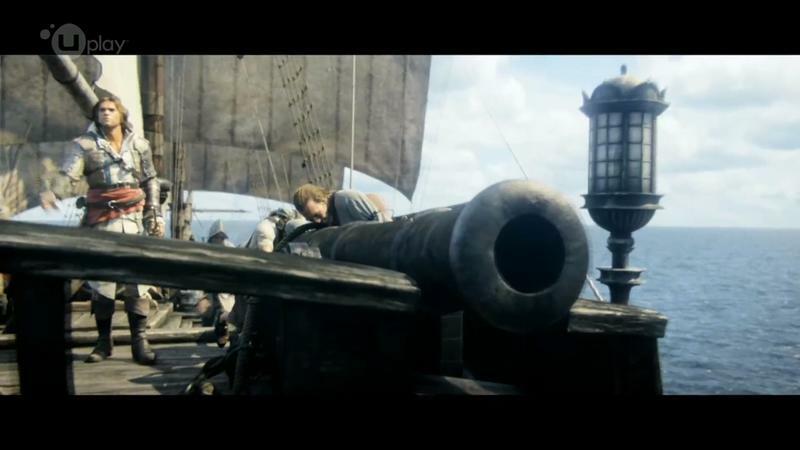 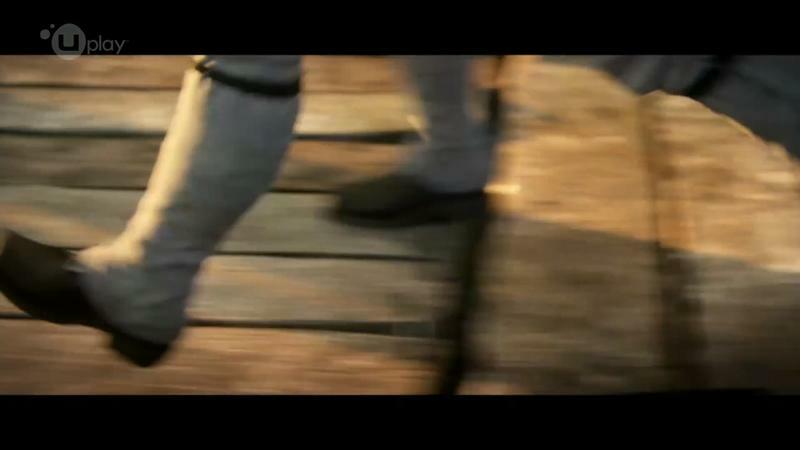 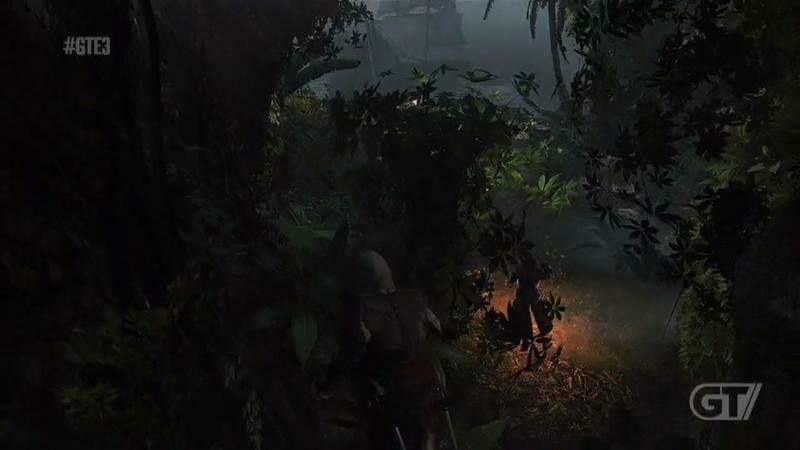 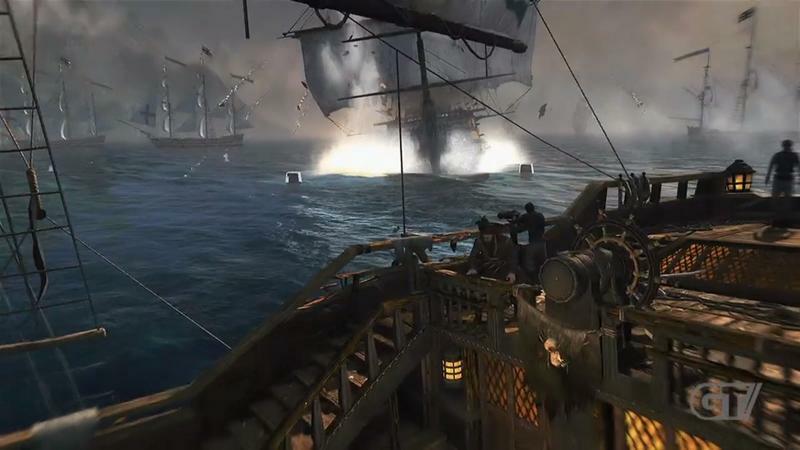 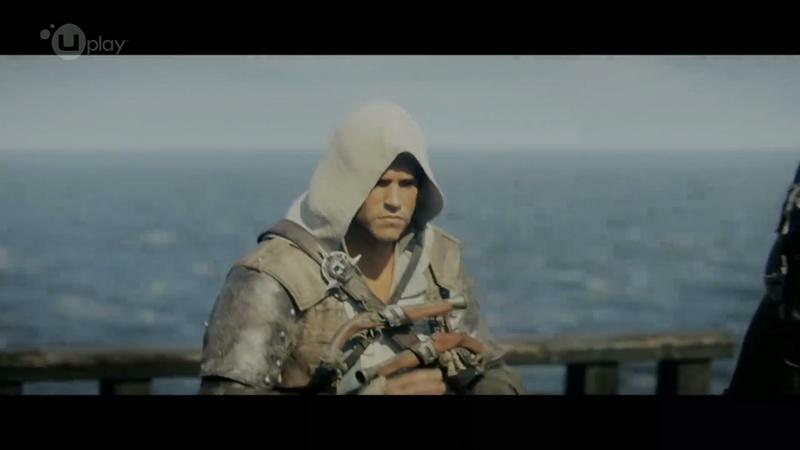 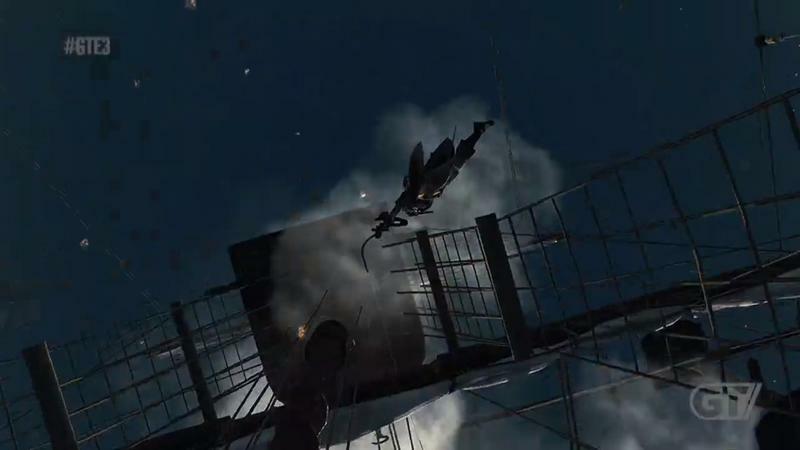 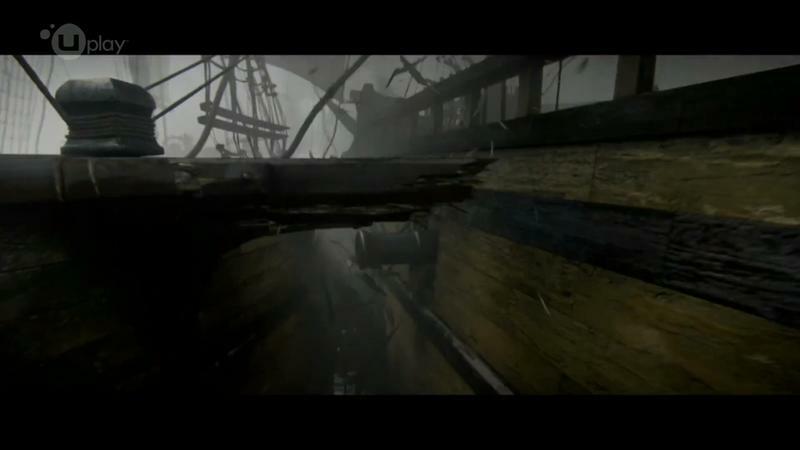 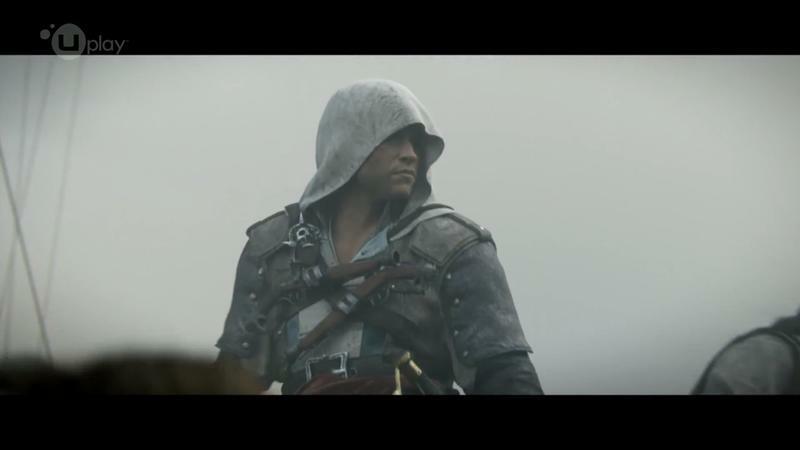 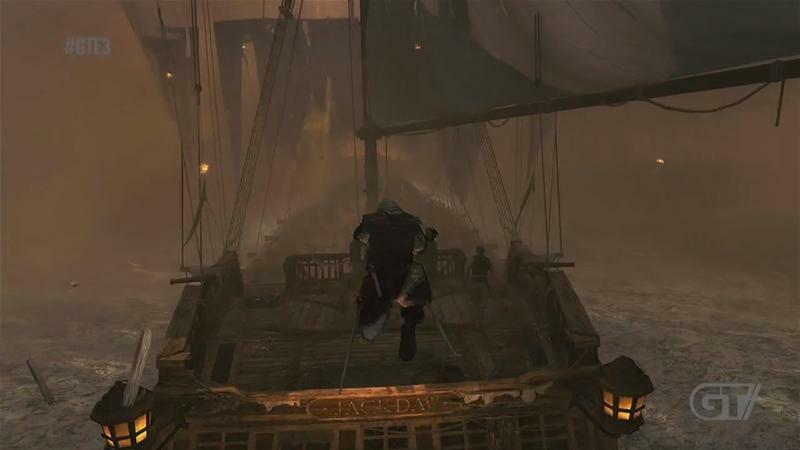 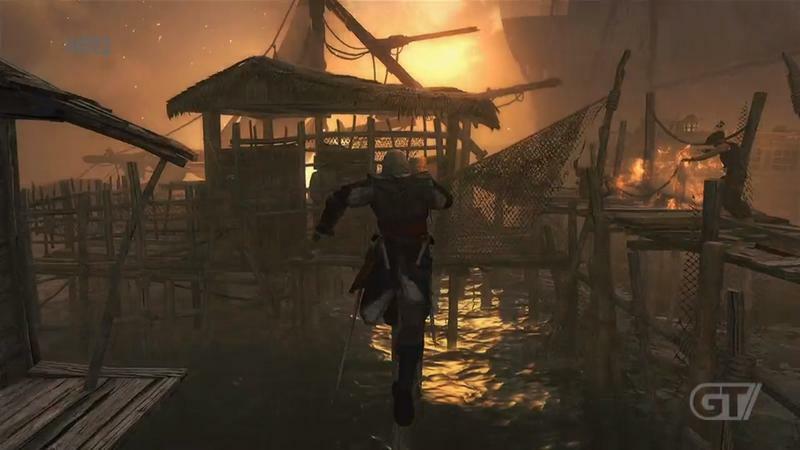 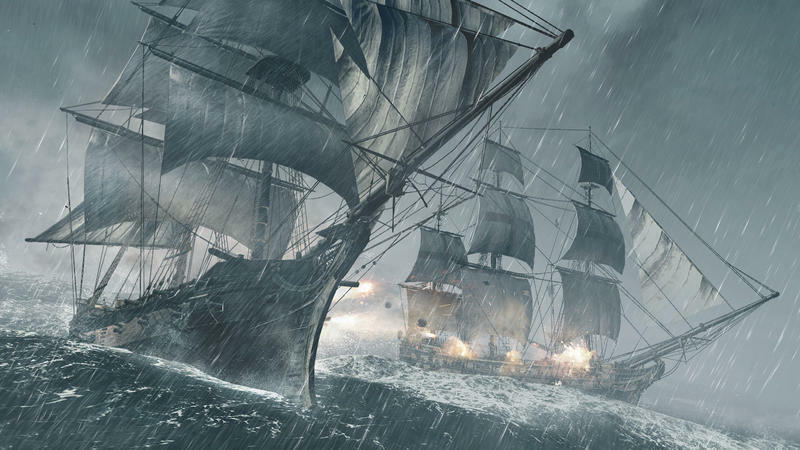 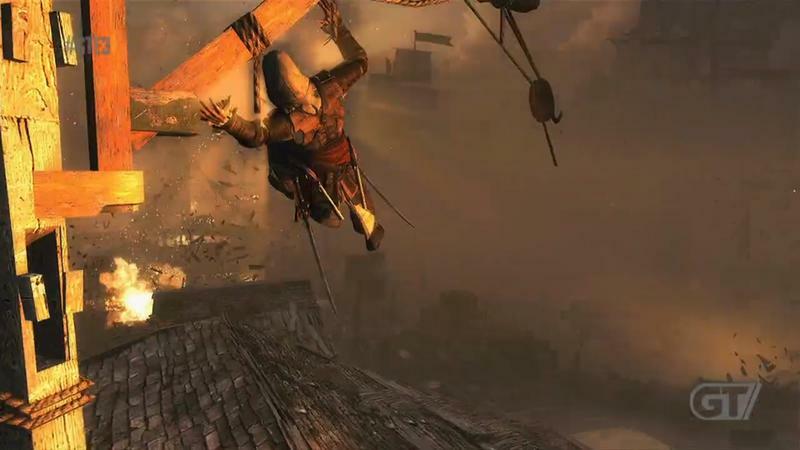 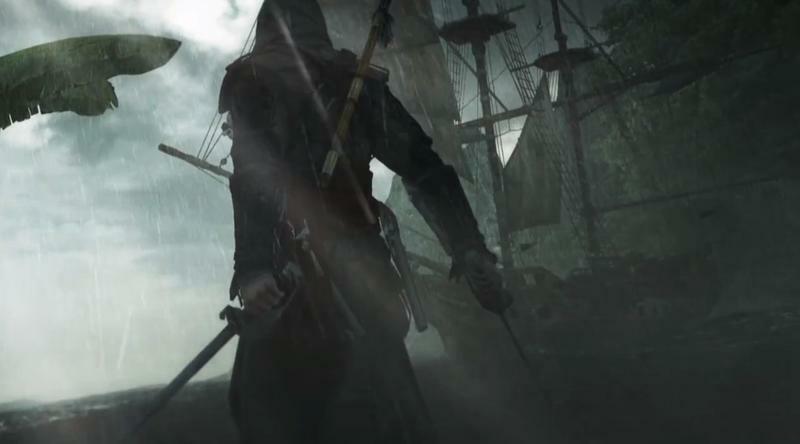 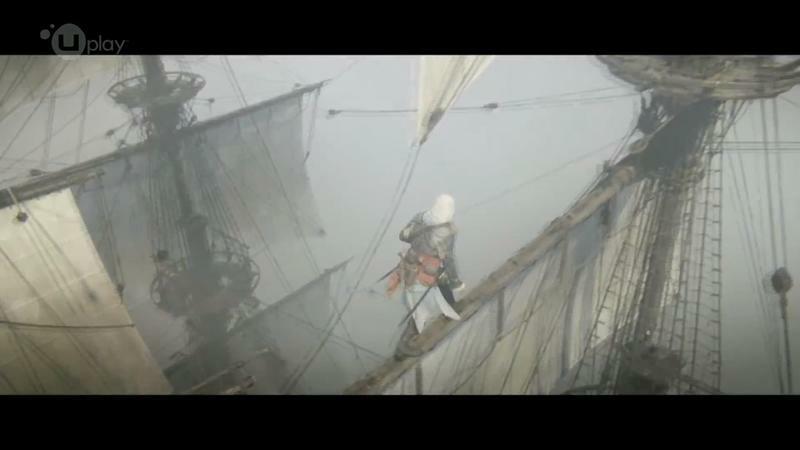 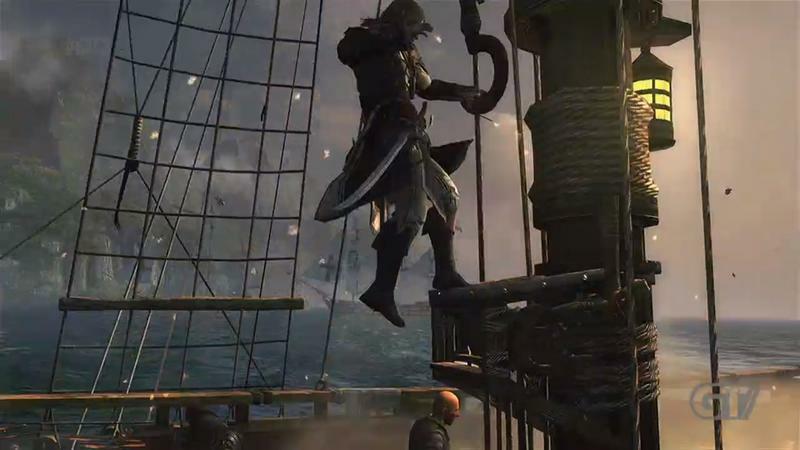 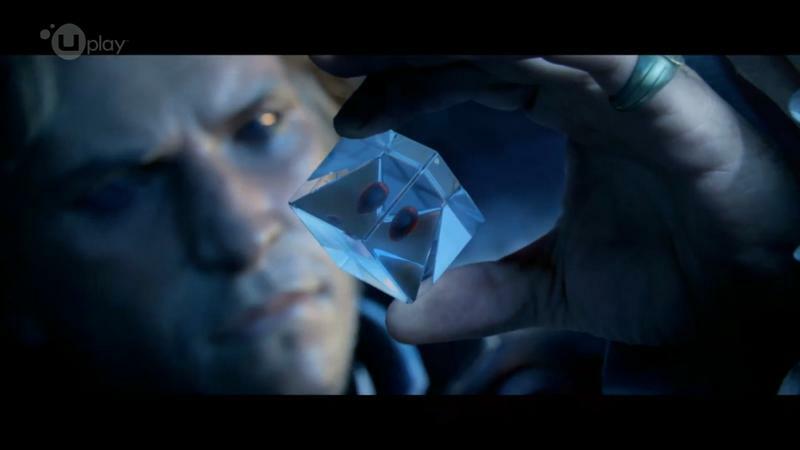 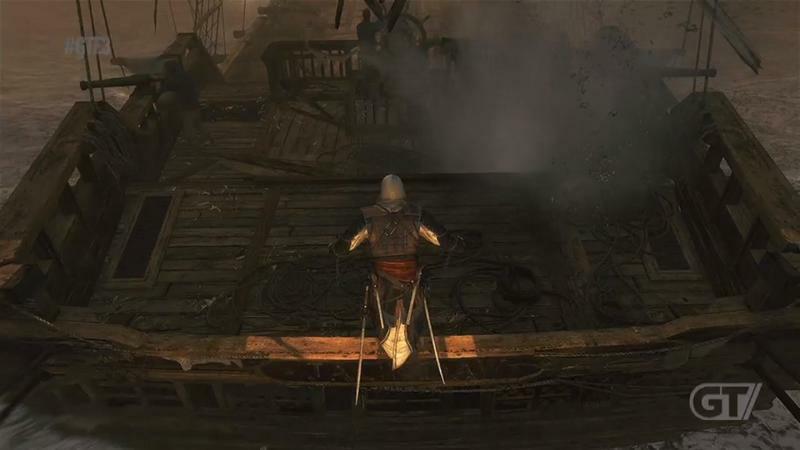 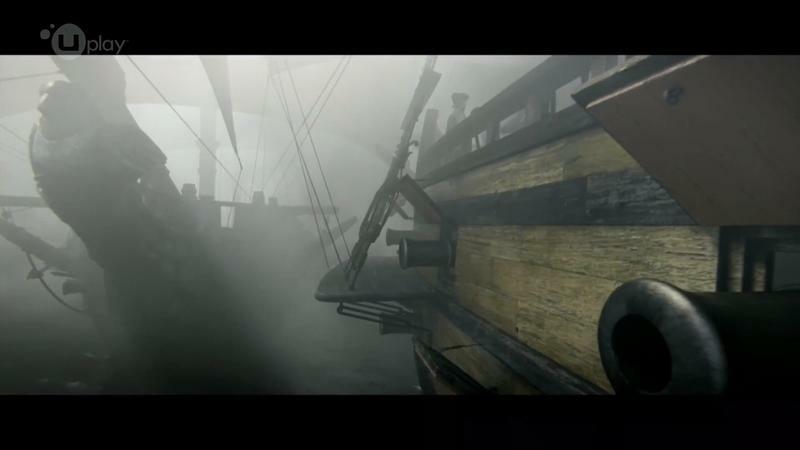 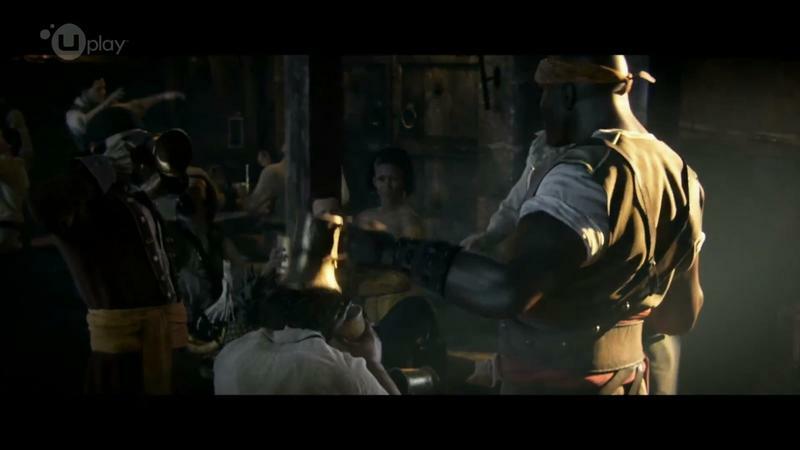 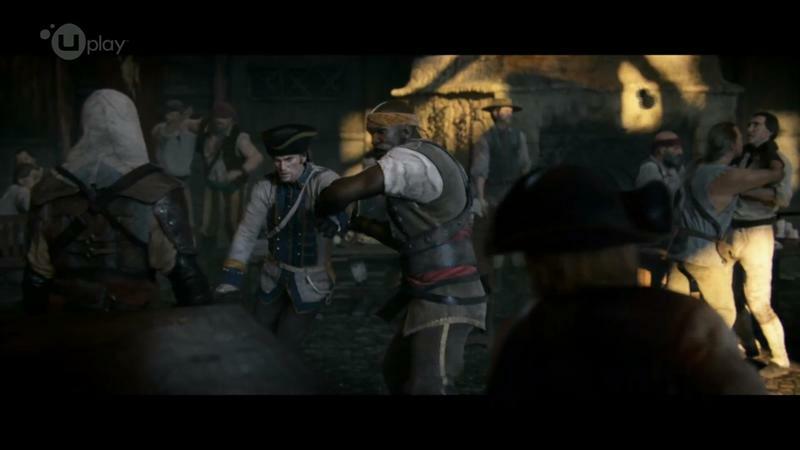 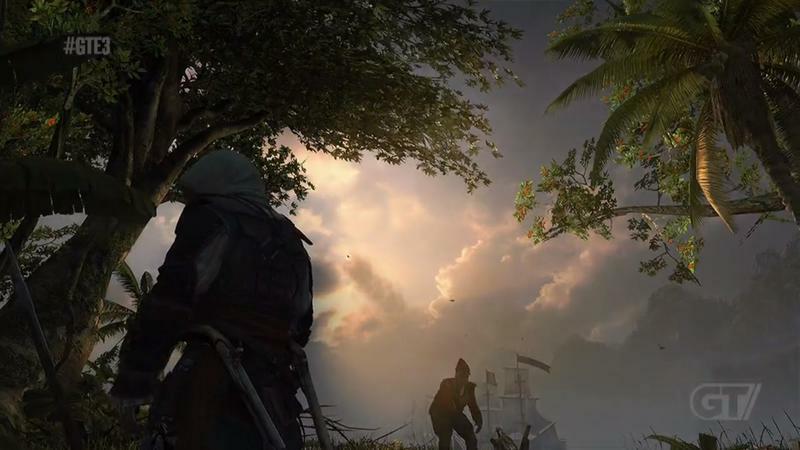 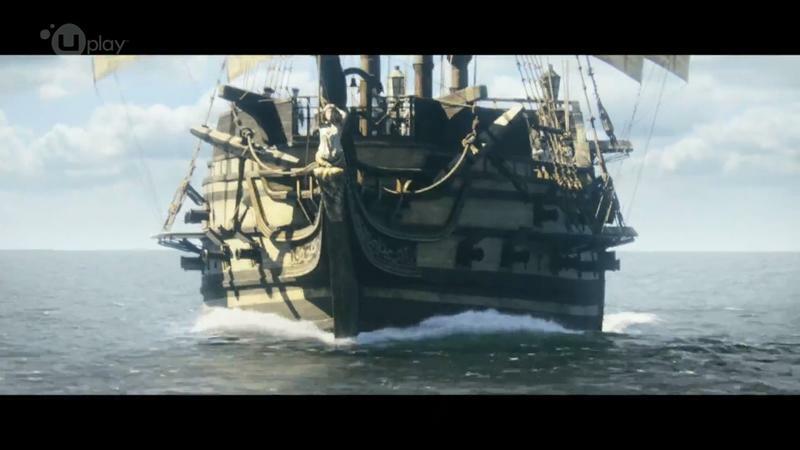 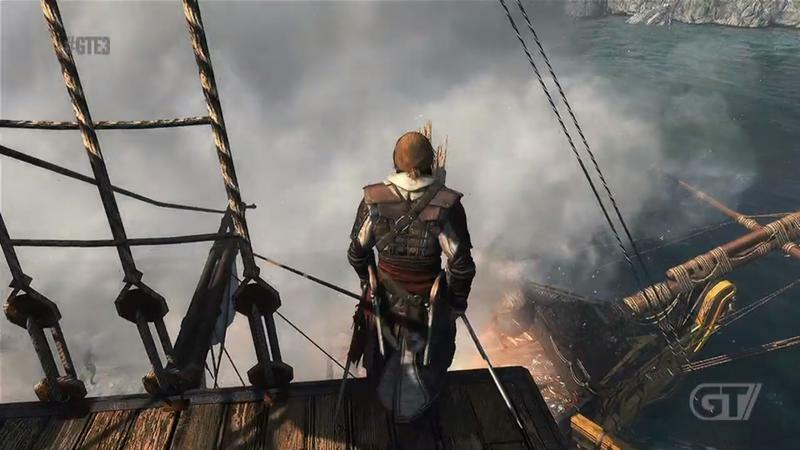 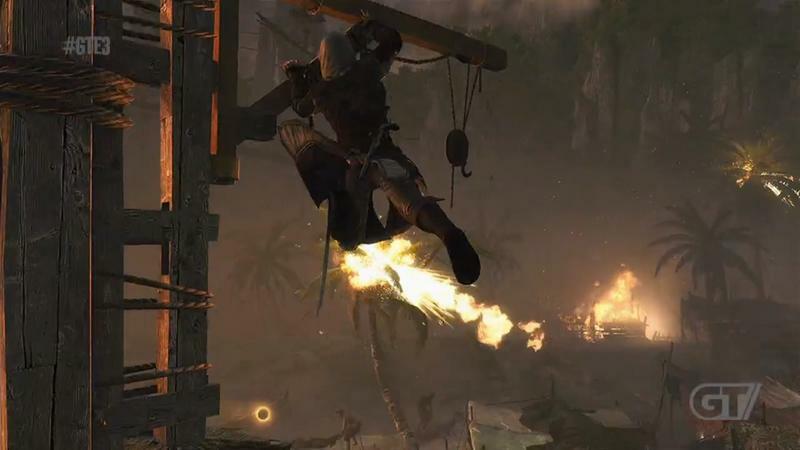 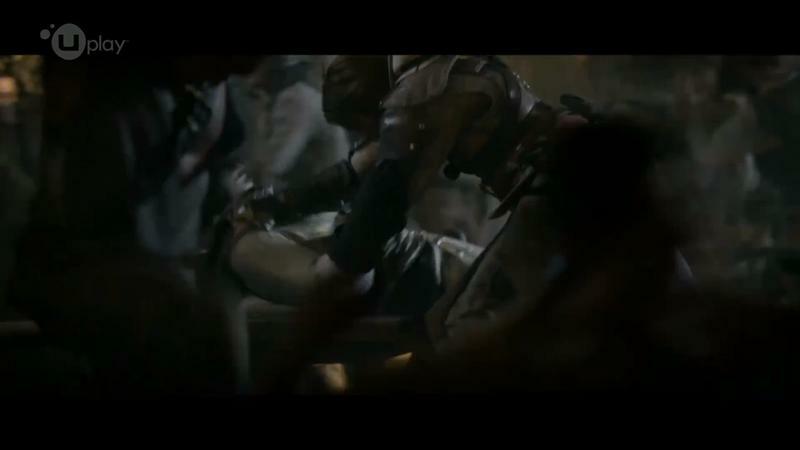 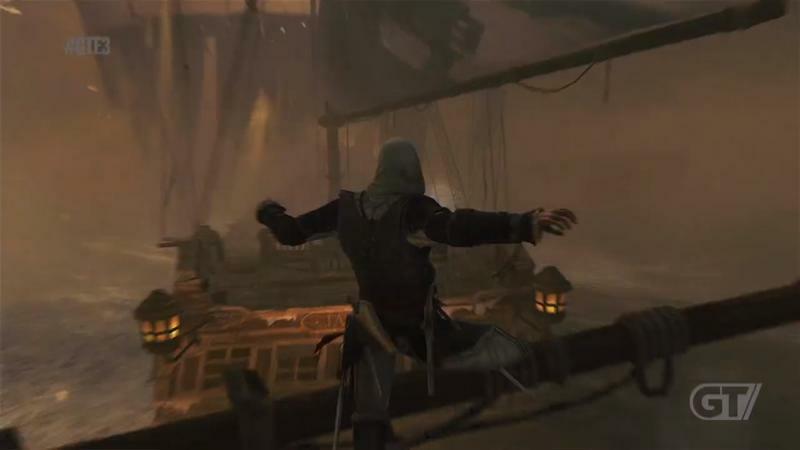 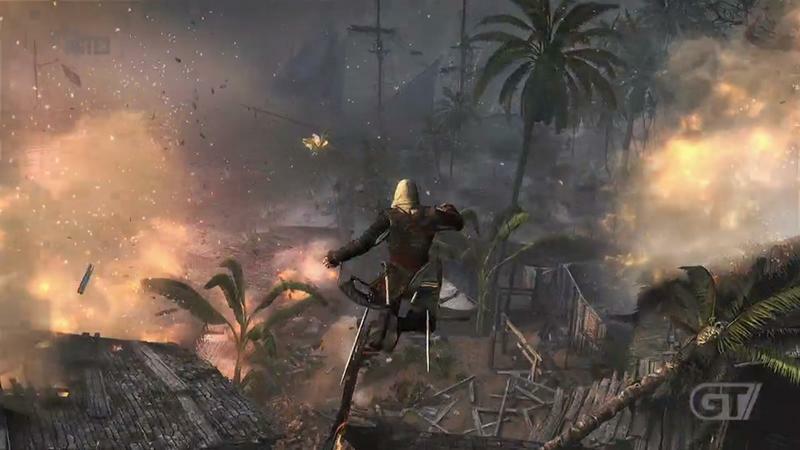 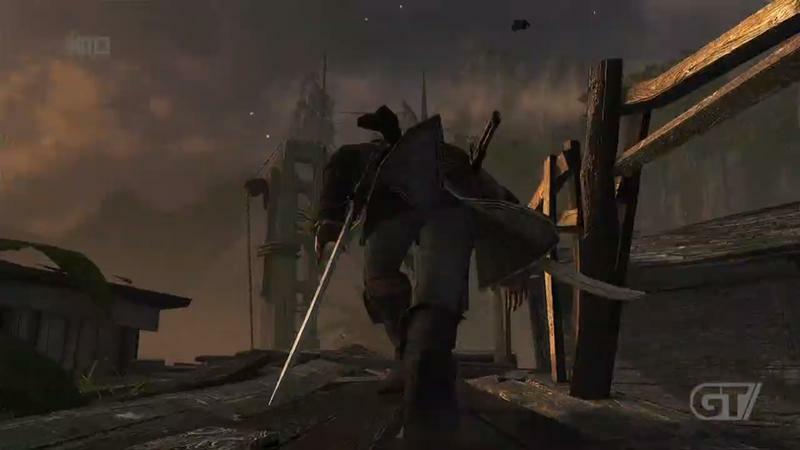 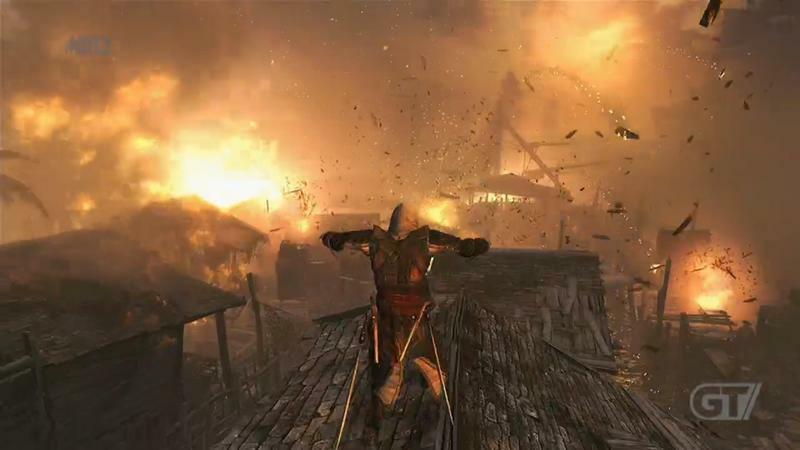 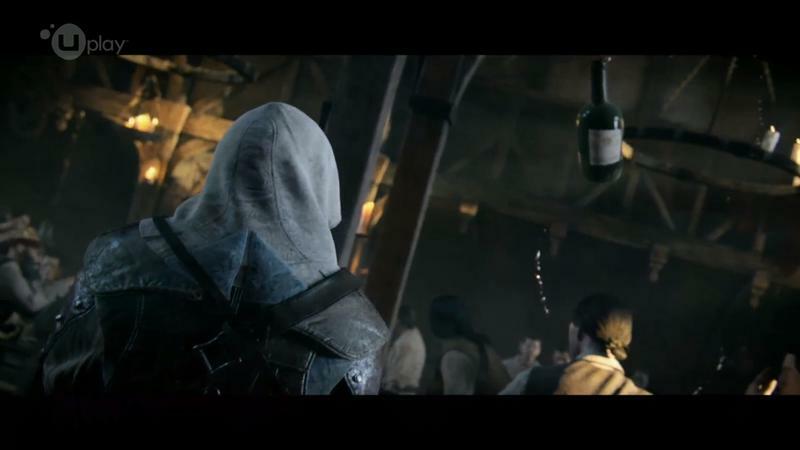 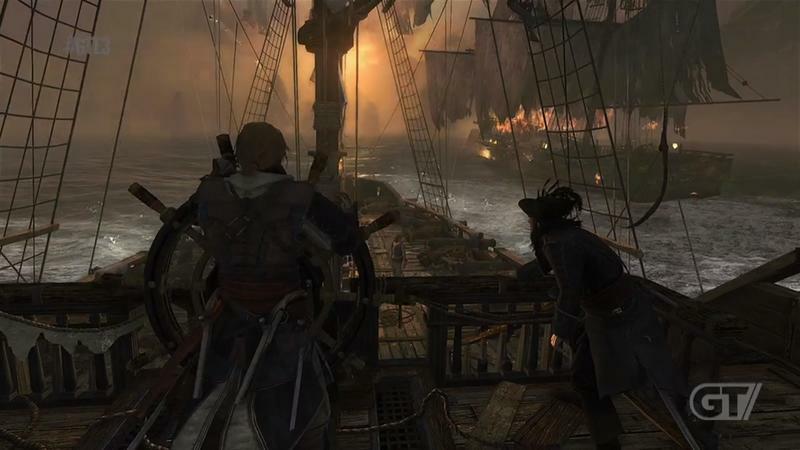 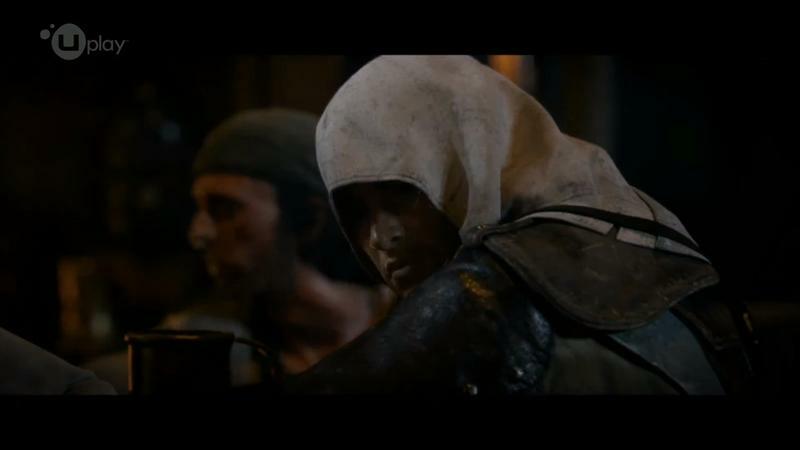 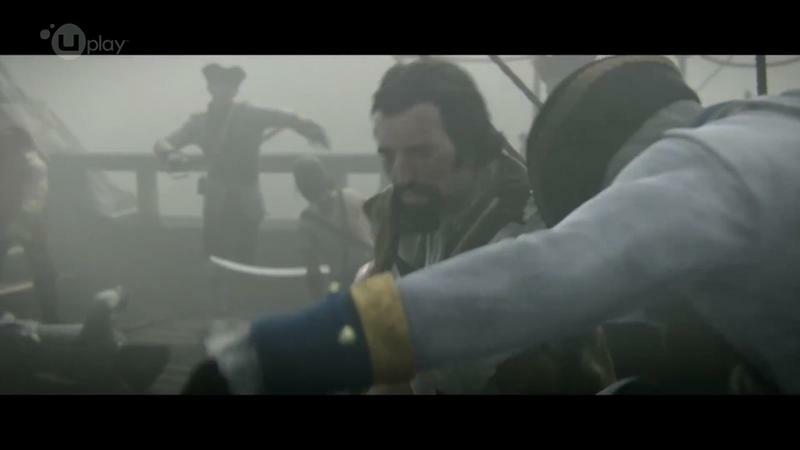 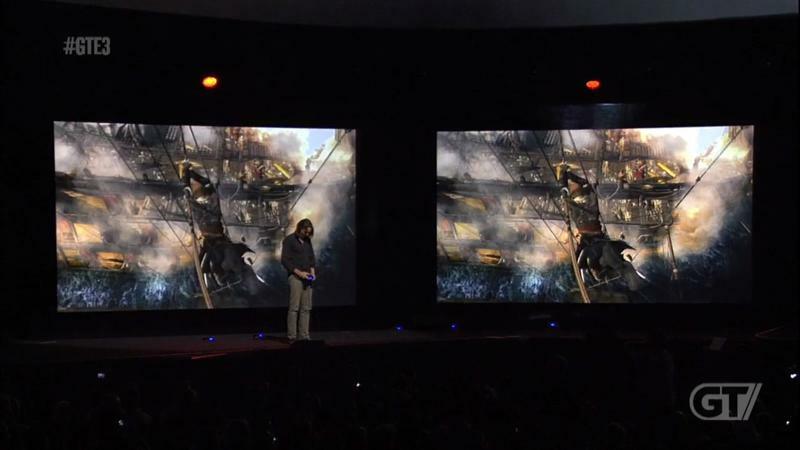 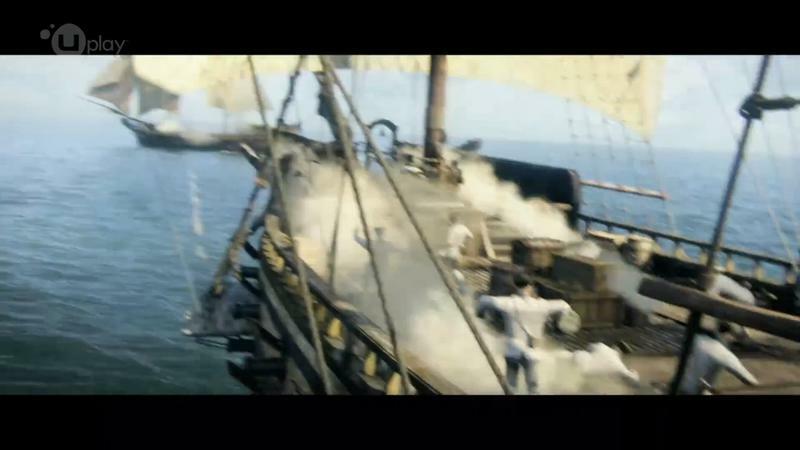 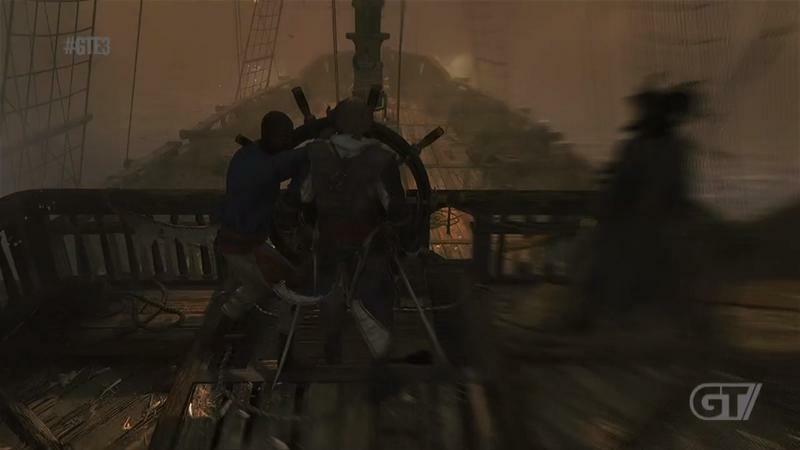 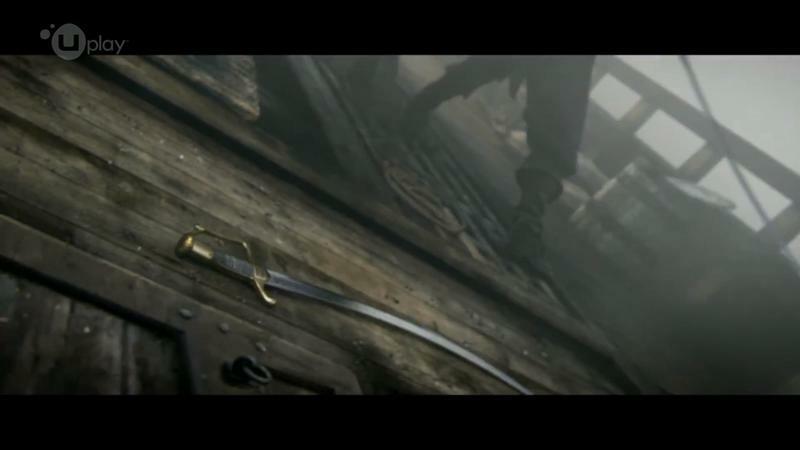 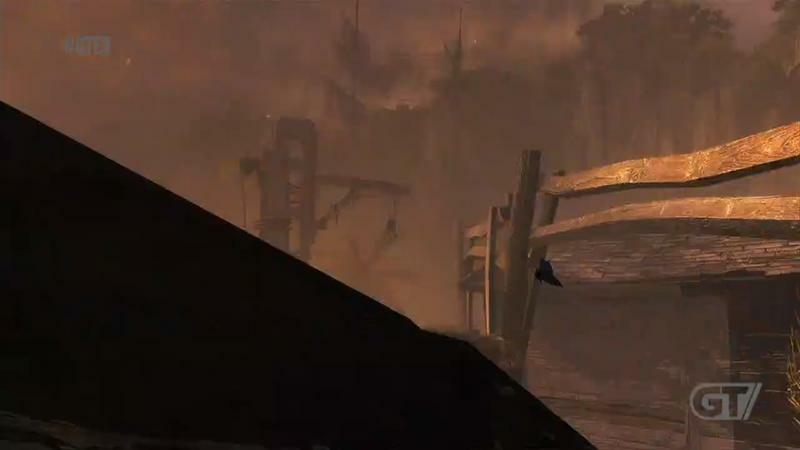 For me, Assassin’s Creed III‘s best moments went down on the deck of a massive ship. 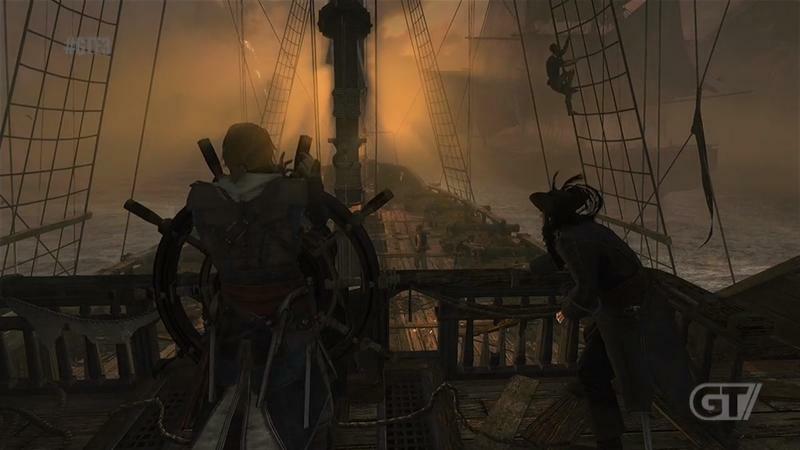 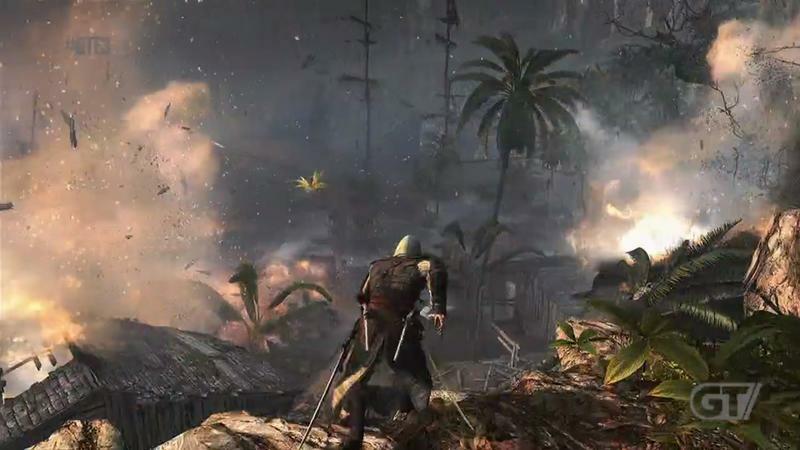 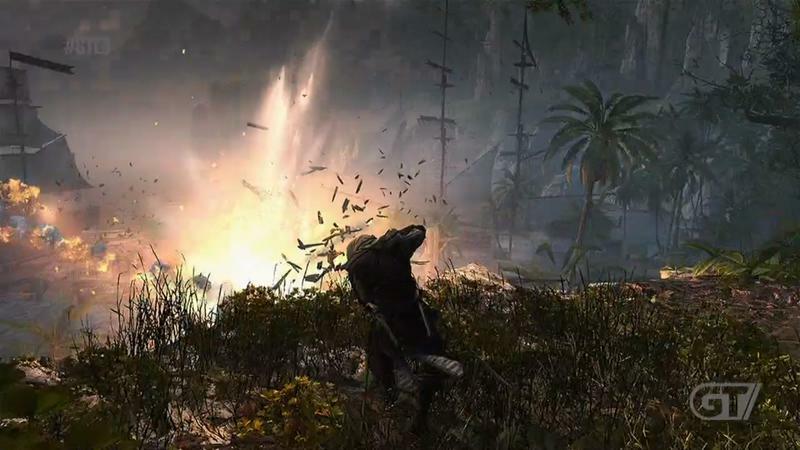 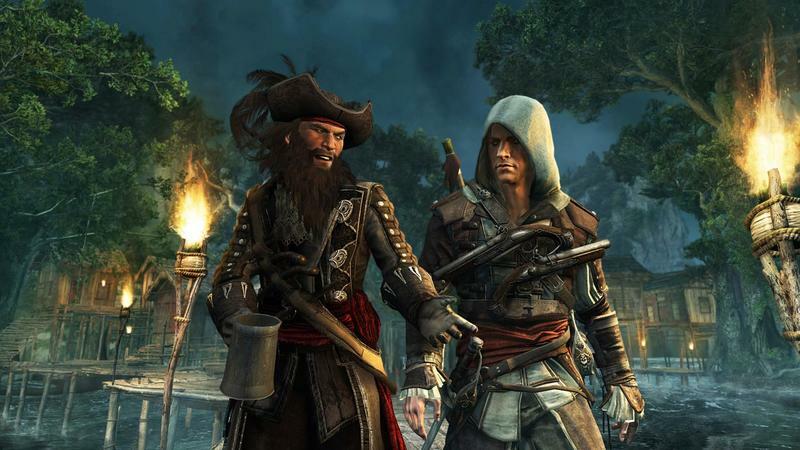 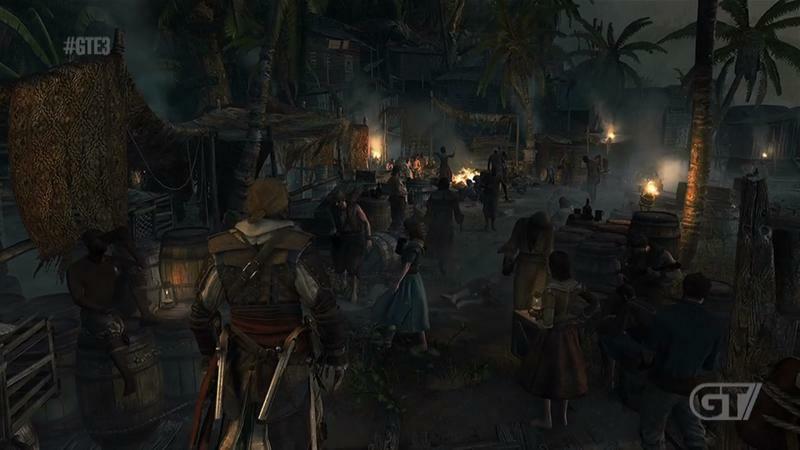 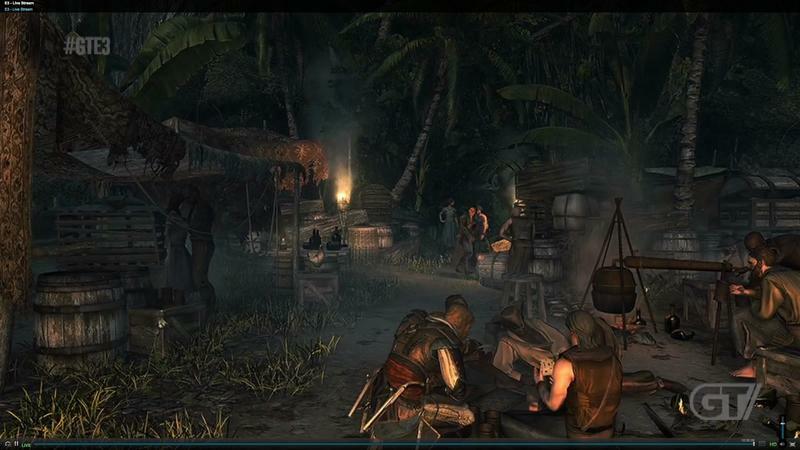 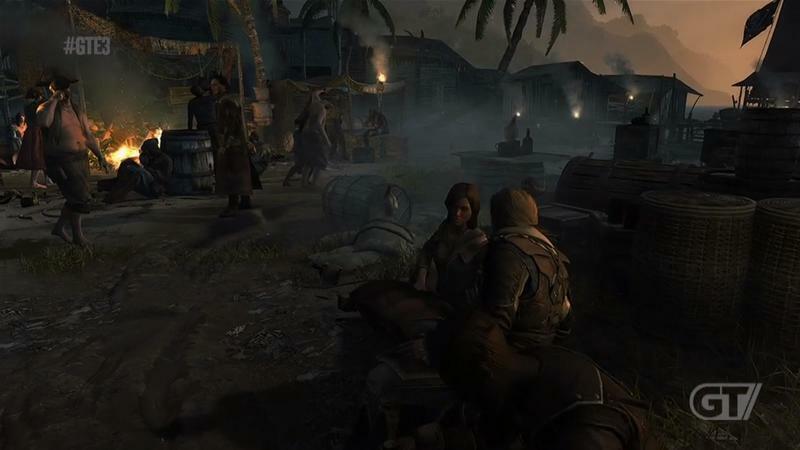 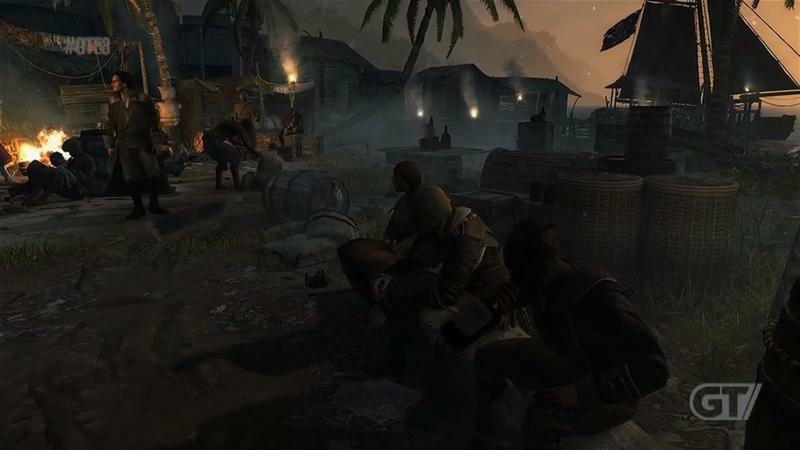 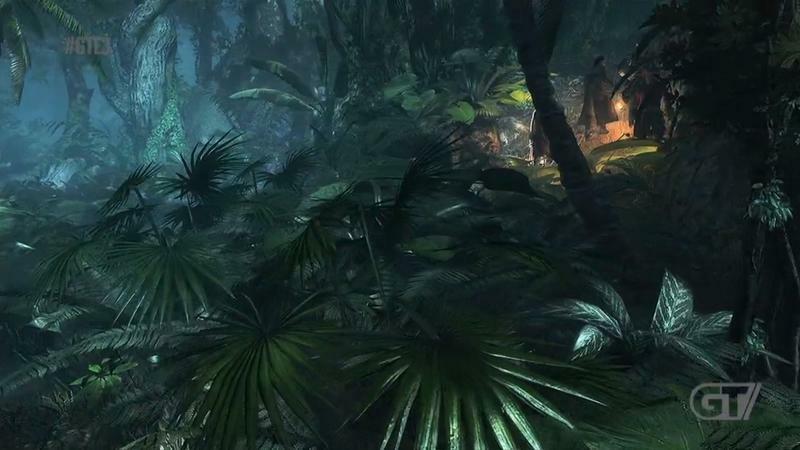 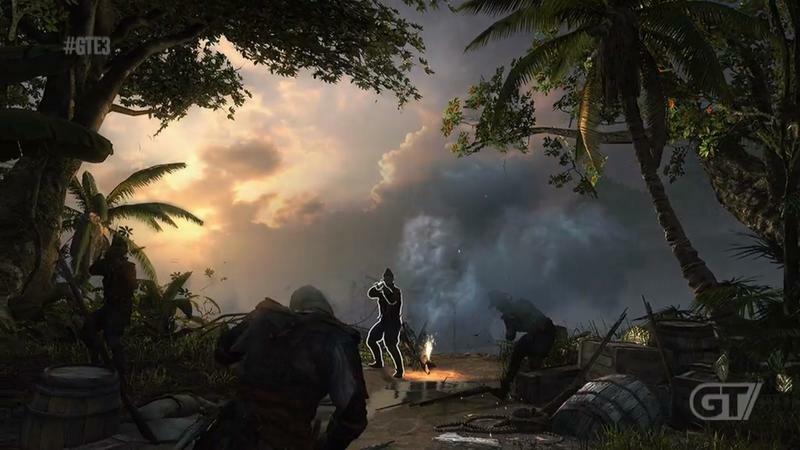 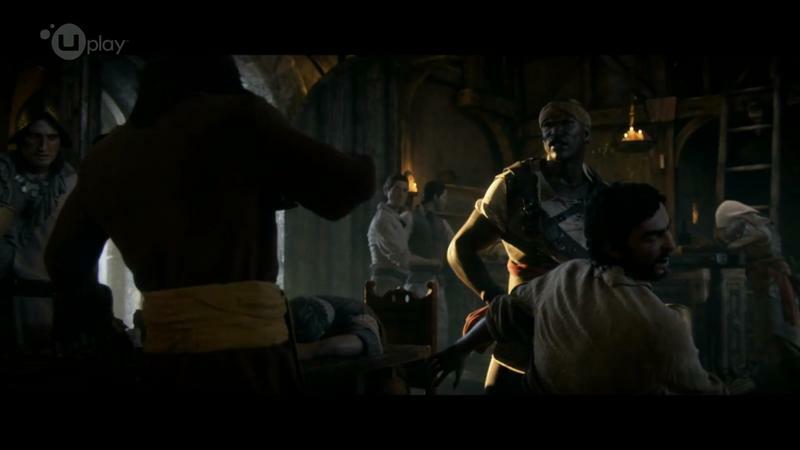 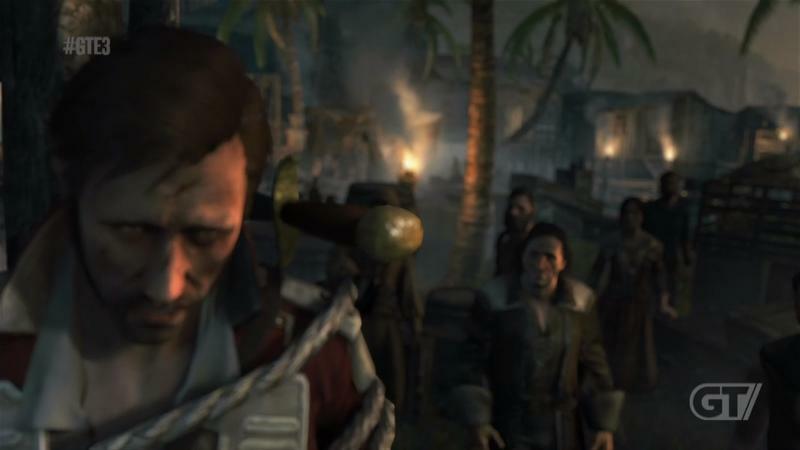 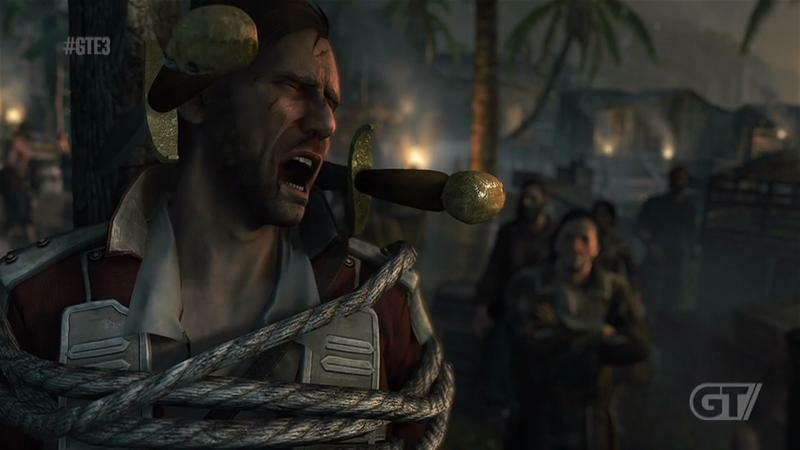 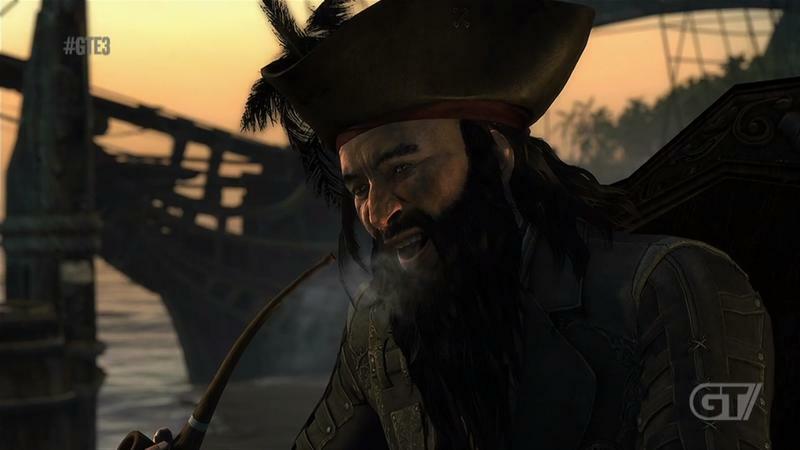 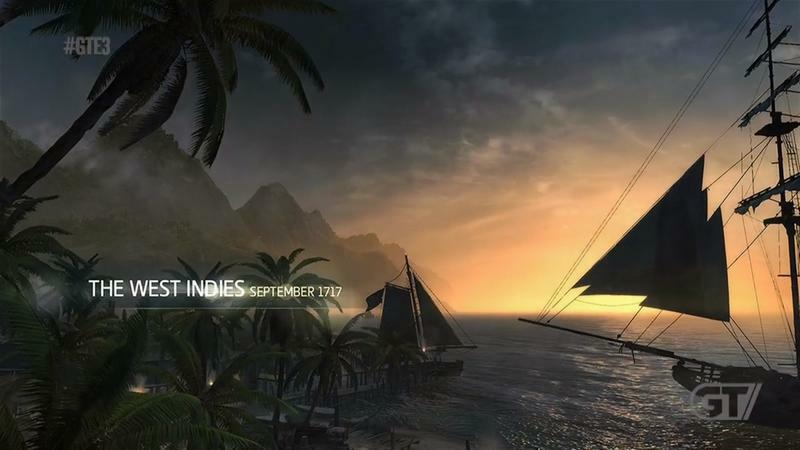 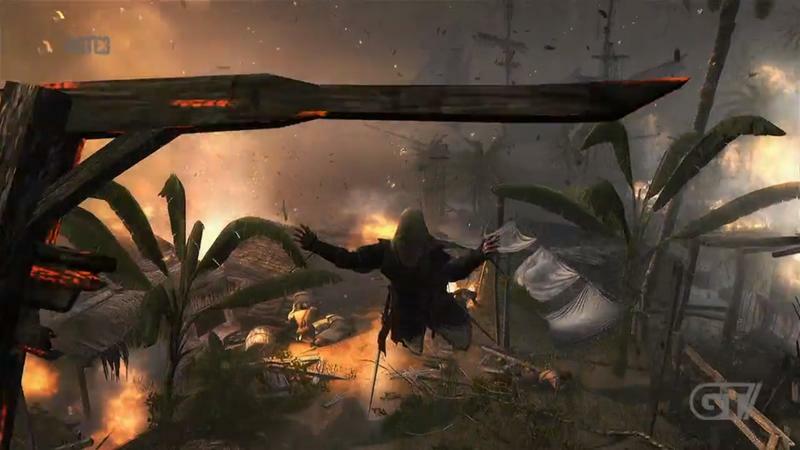 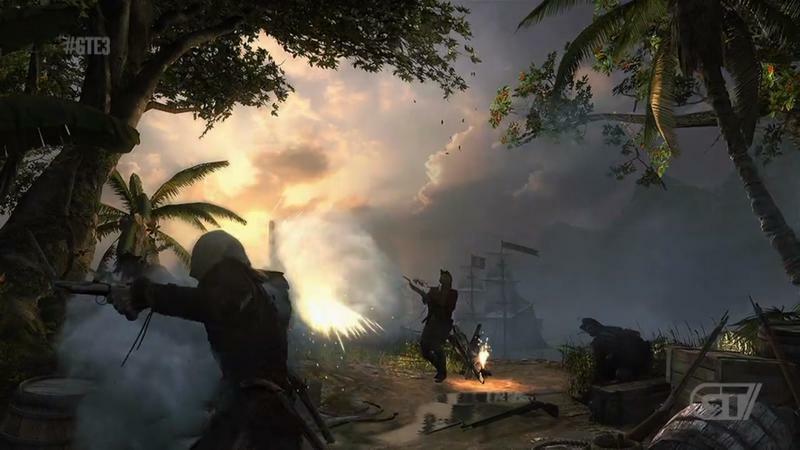 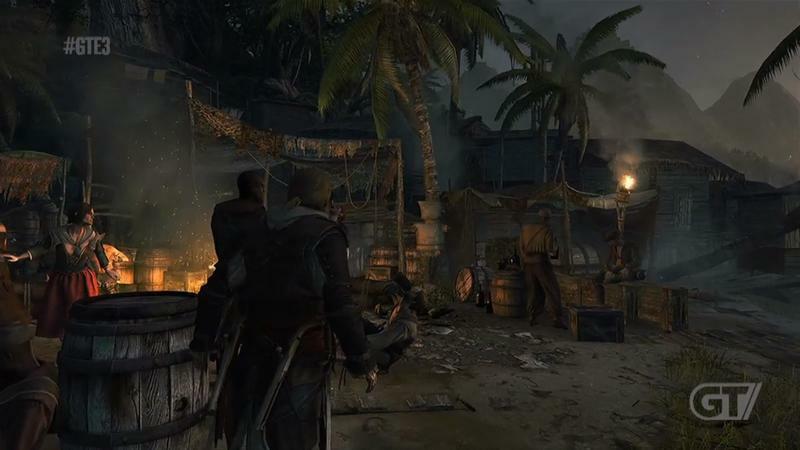 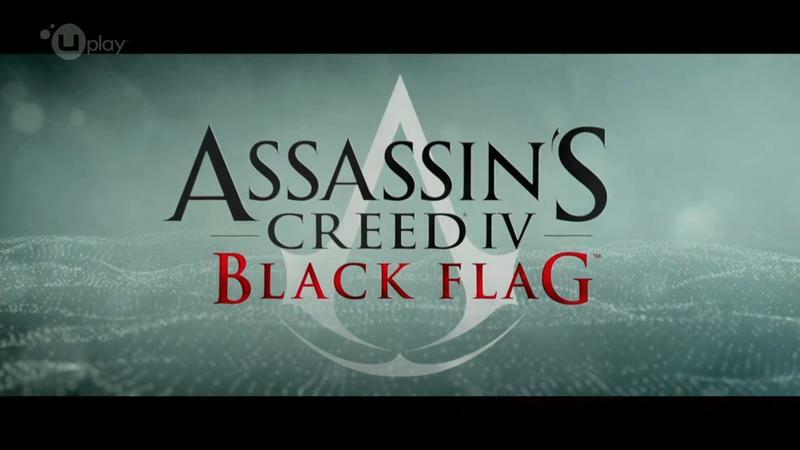 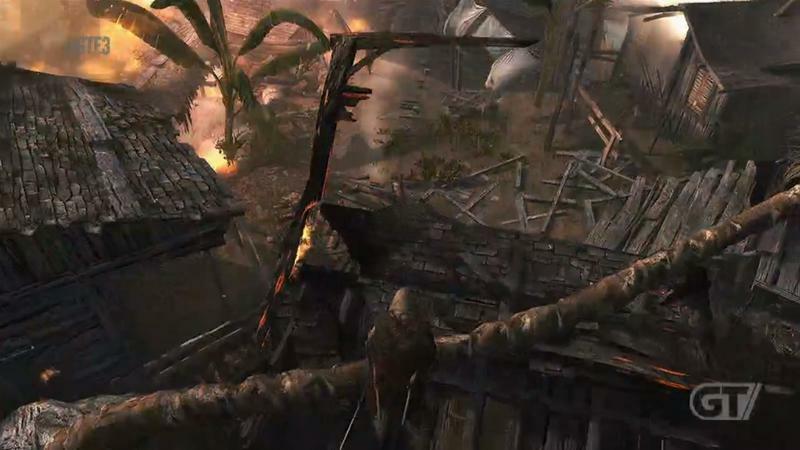 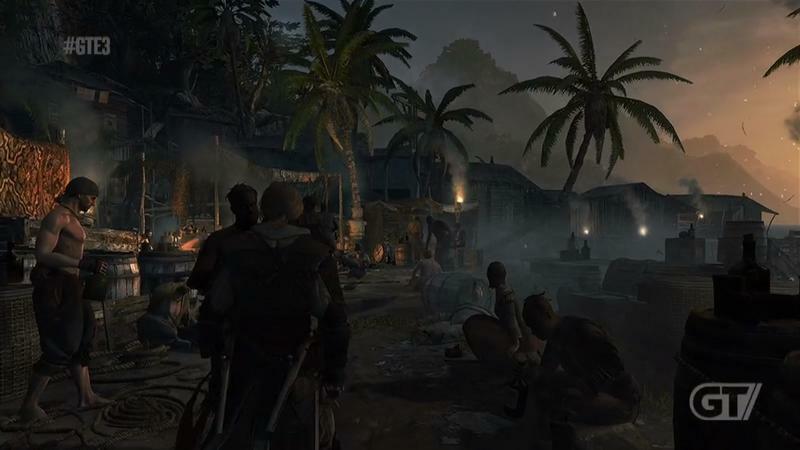 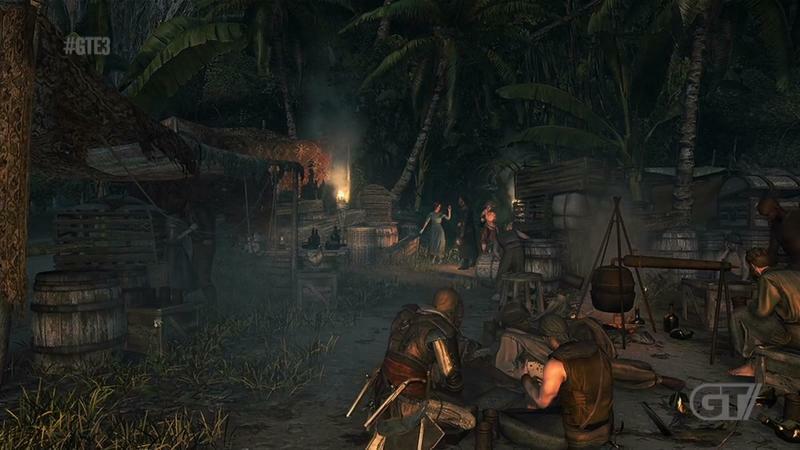 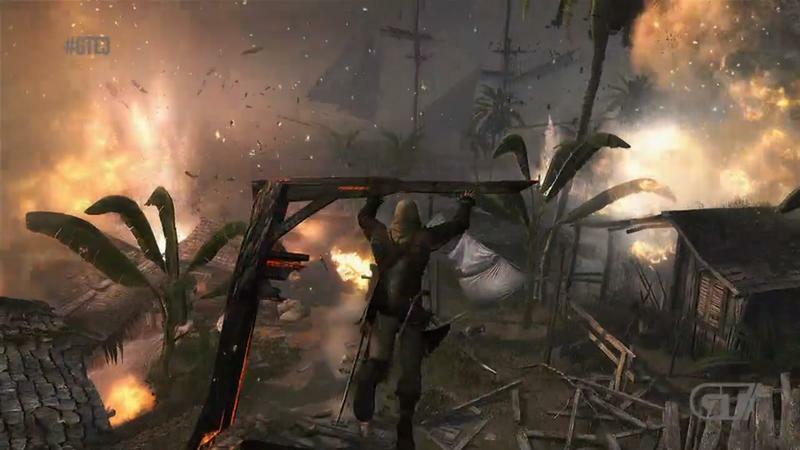 If Assassin’s Creed IV: Black Flag manages to really nail this whole naval premise, the game could easily be one of the best in the franchise. 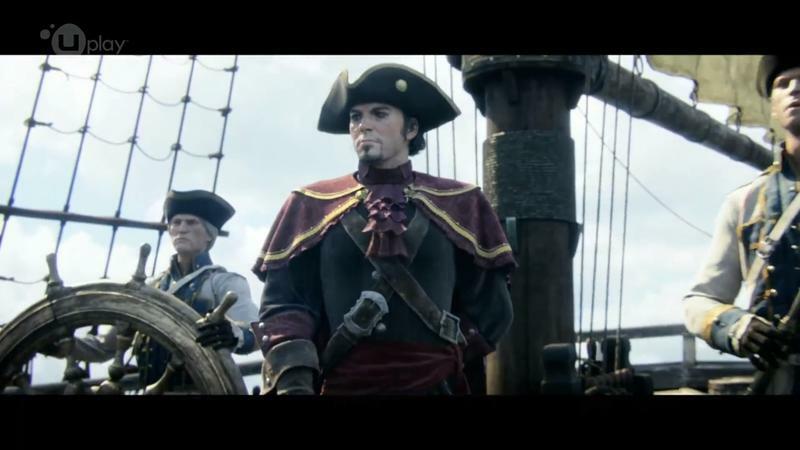 I’m still not sold on pirates, though.